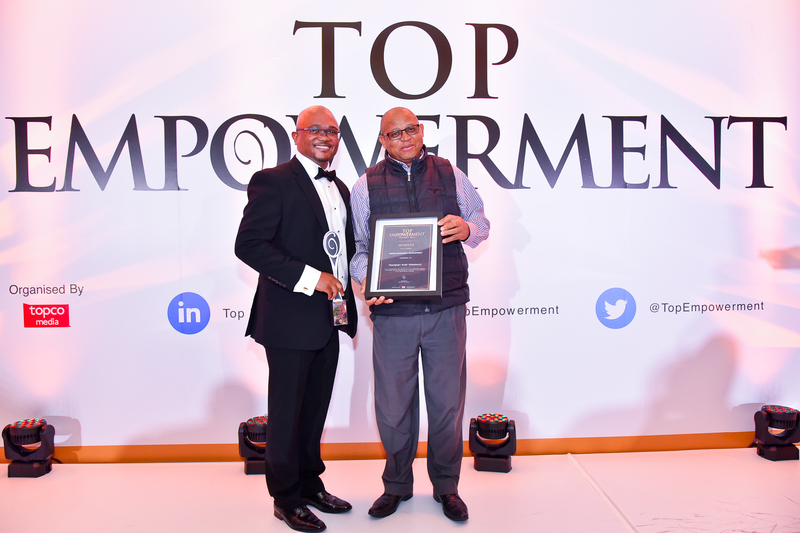 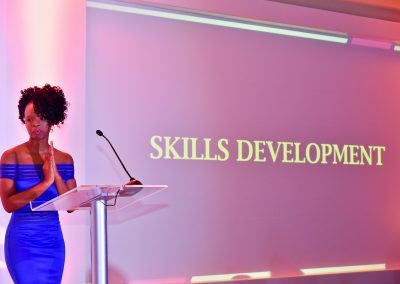 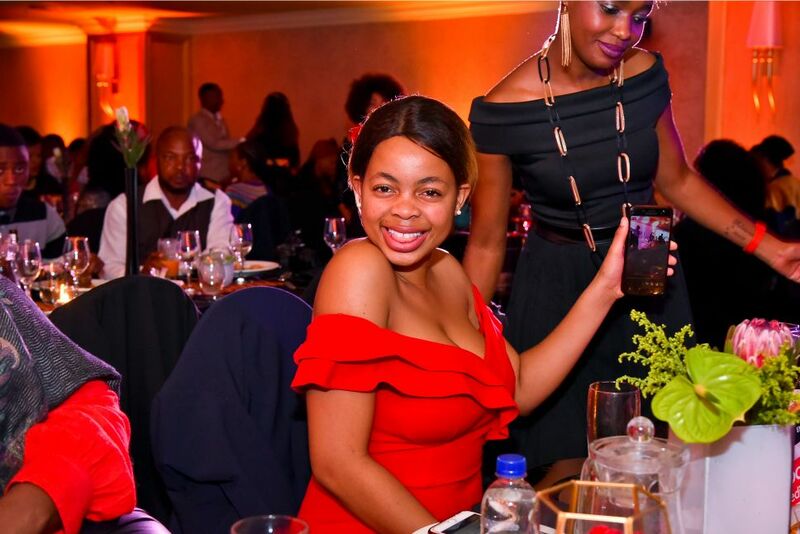 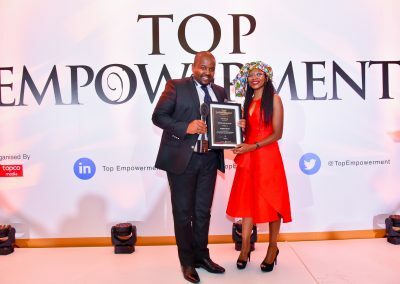 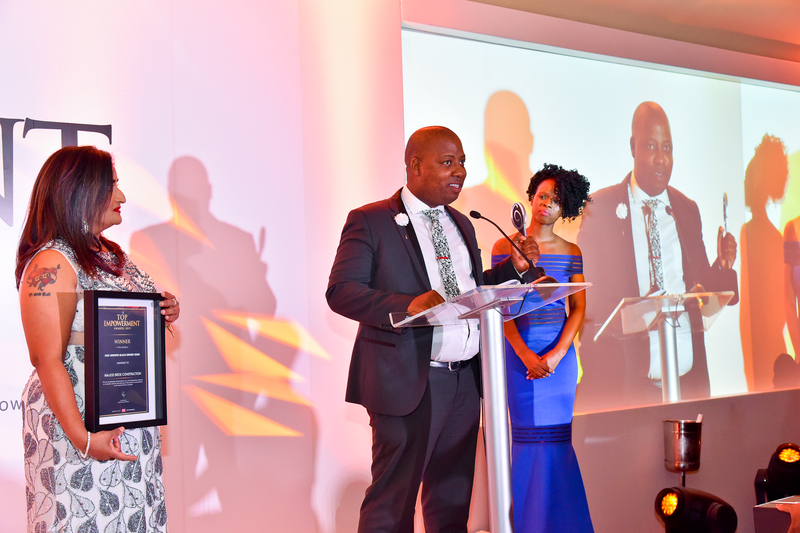 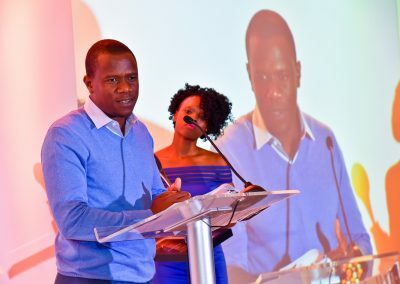 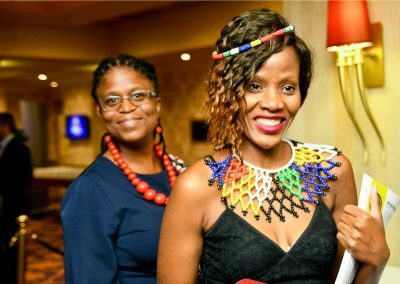 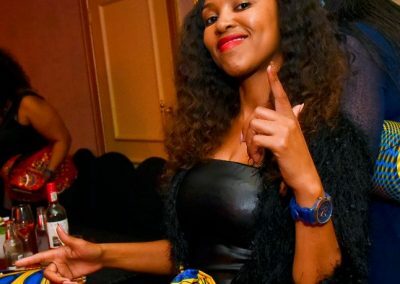 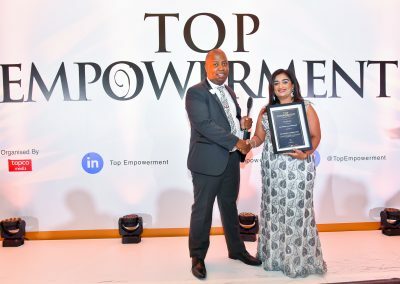 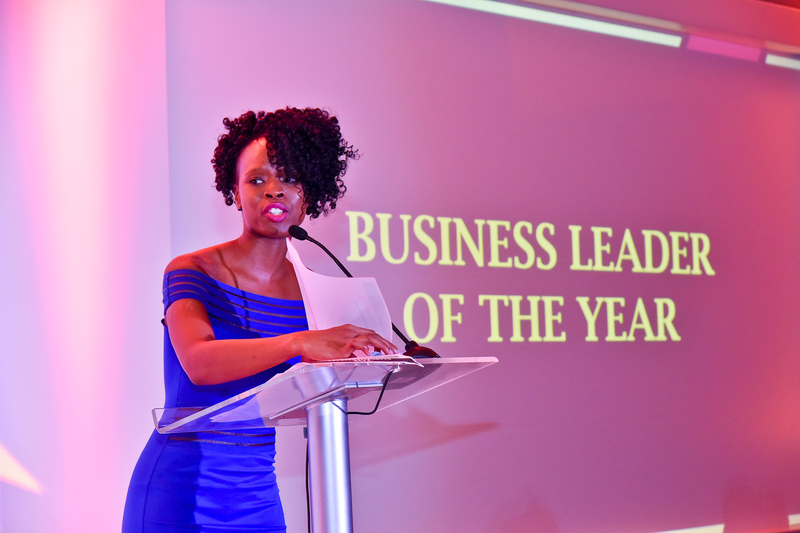 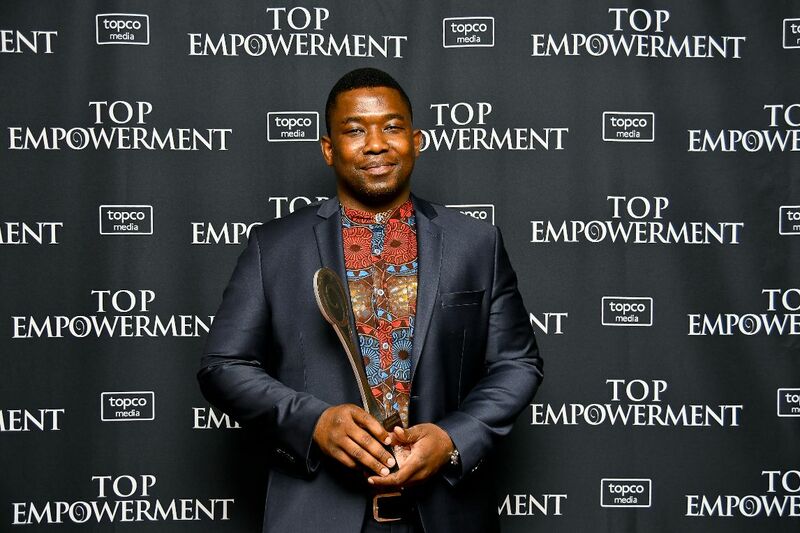 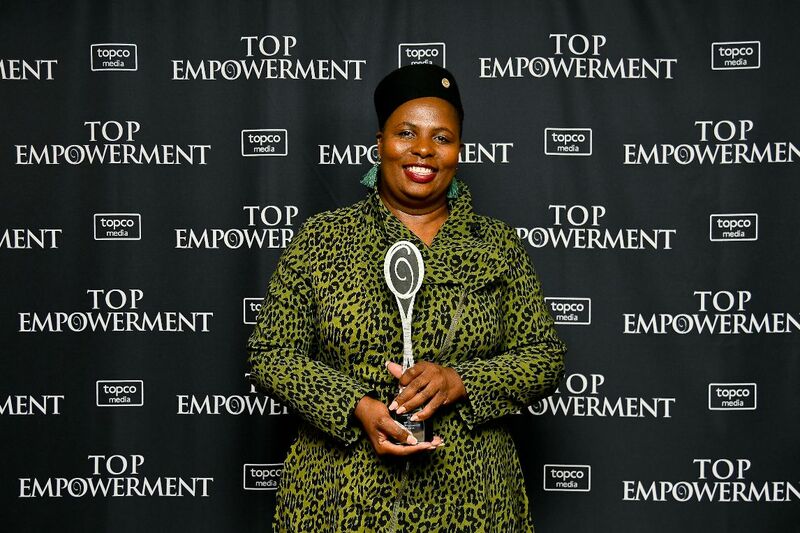 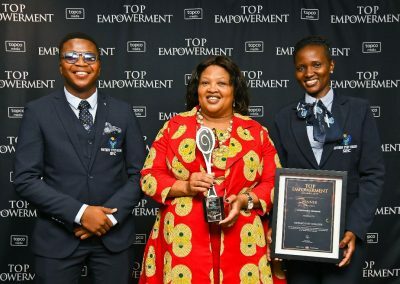 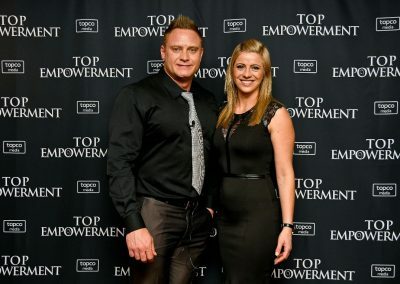 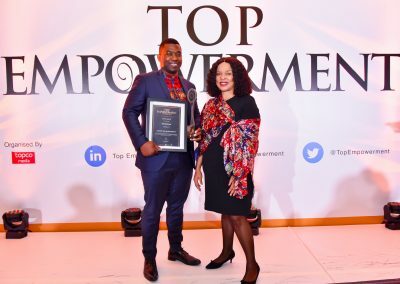 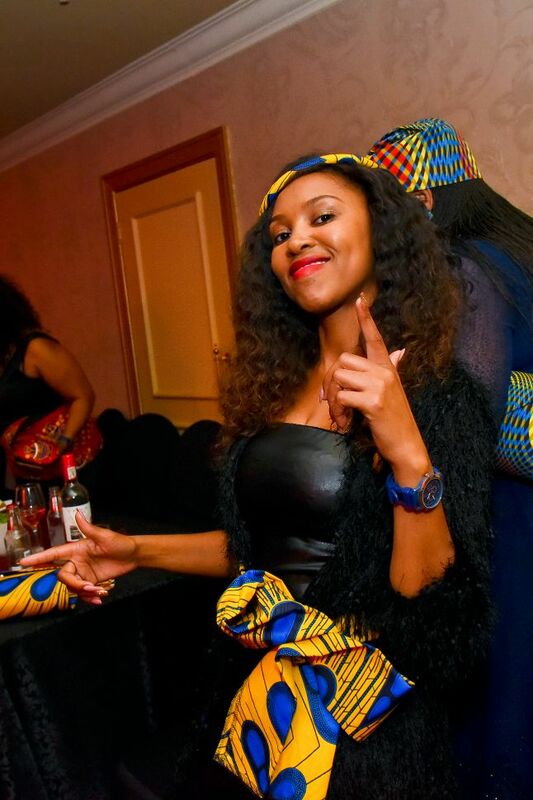 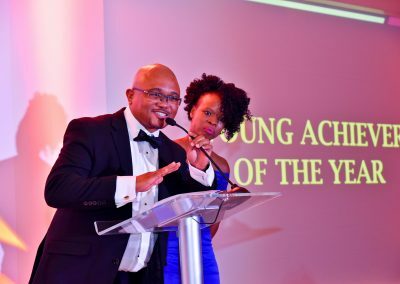 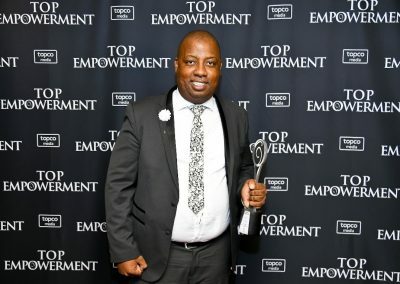 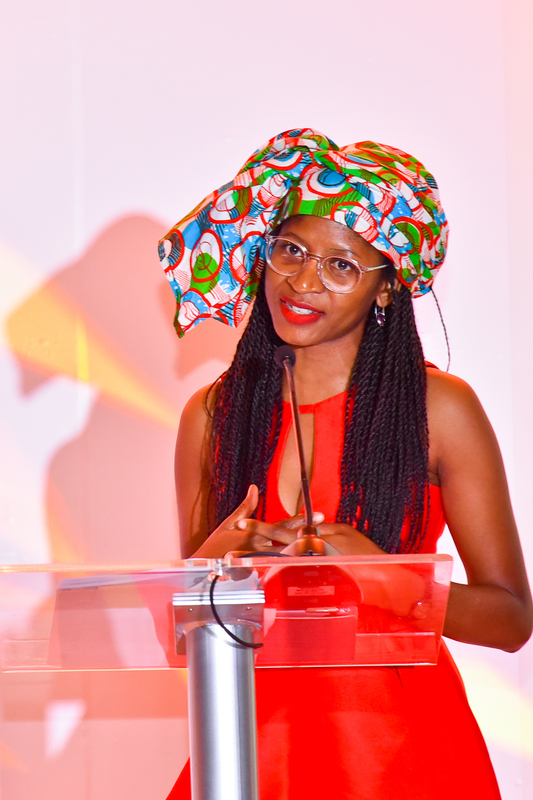 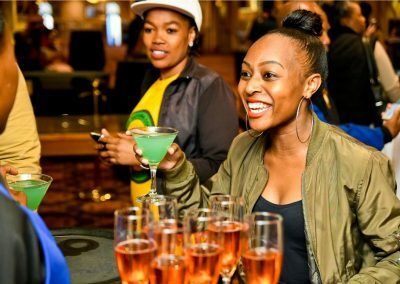 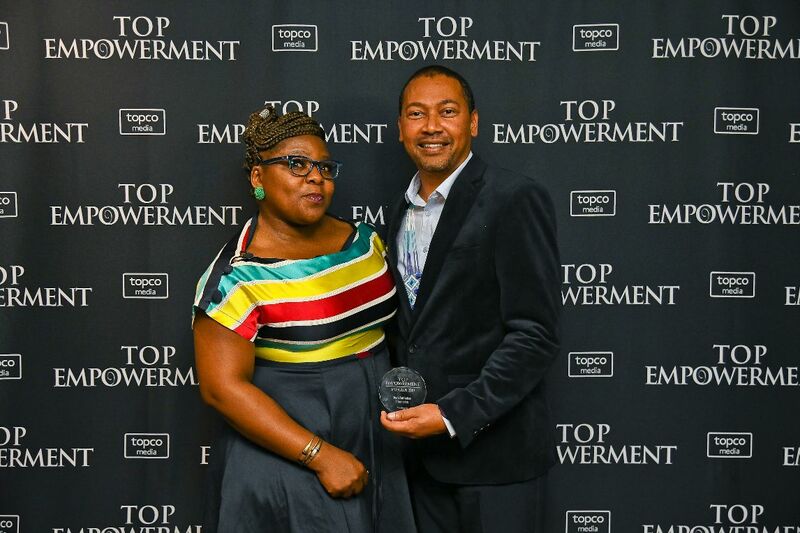 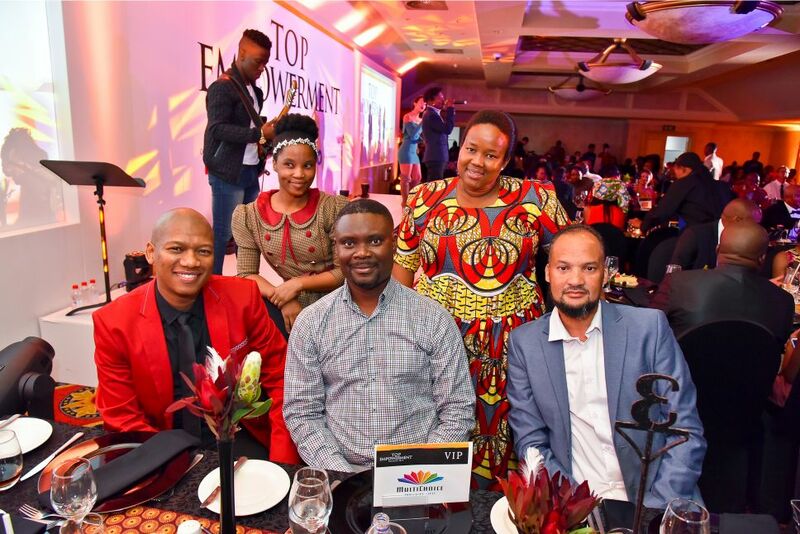 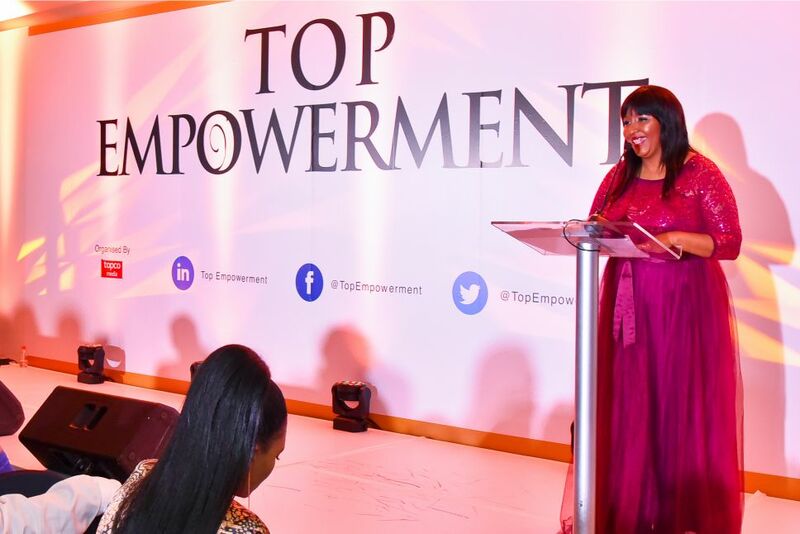 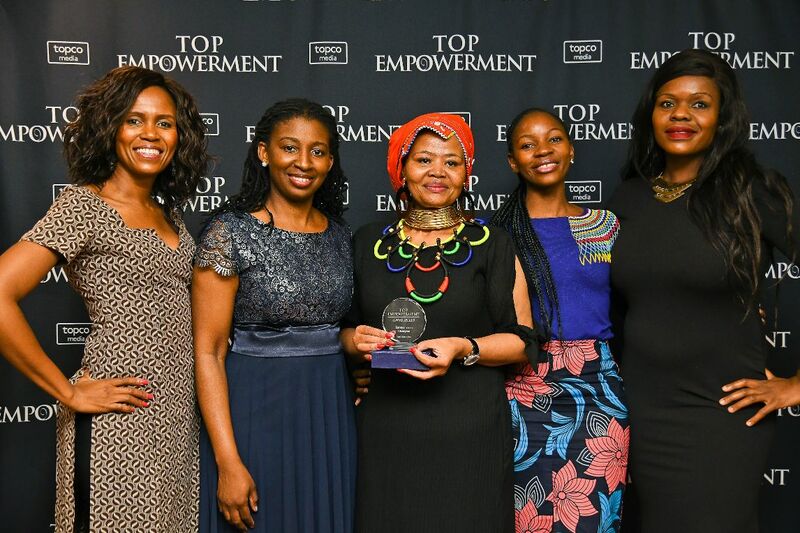 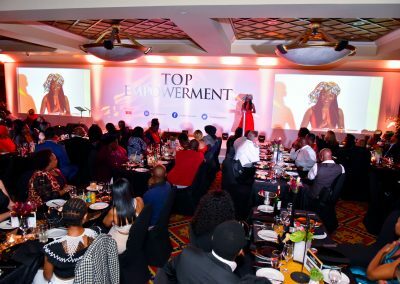 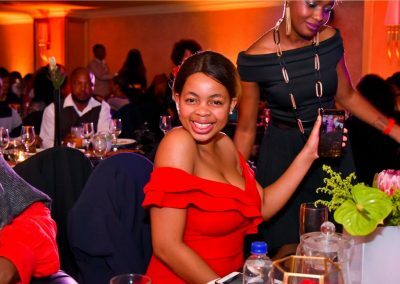 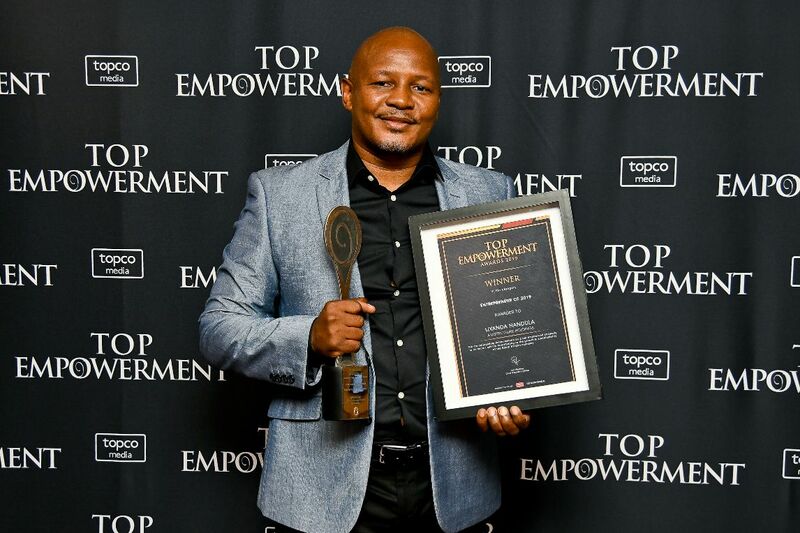 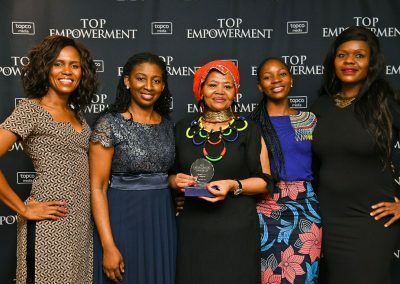 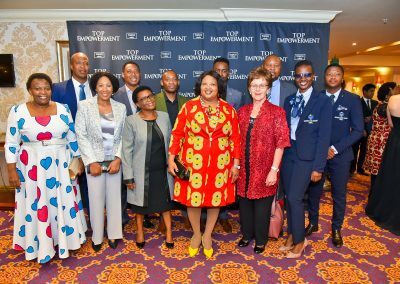 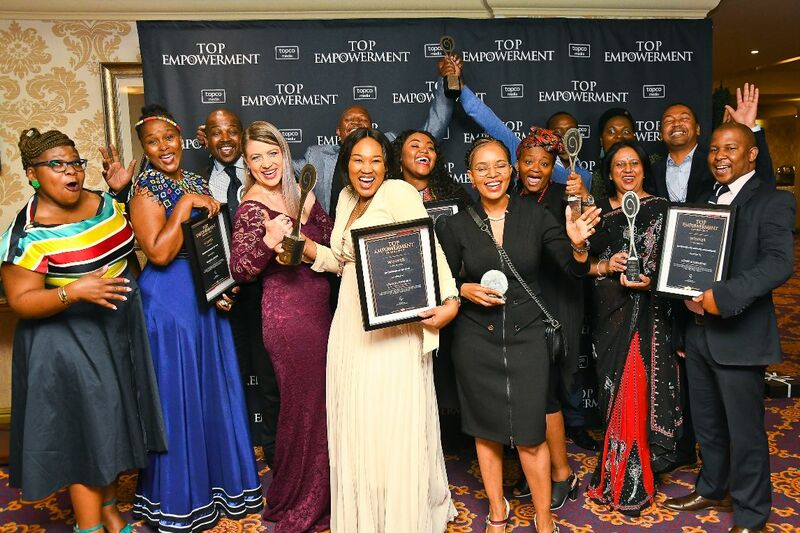 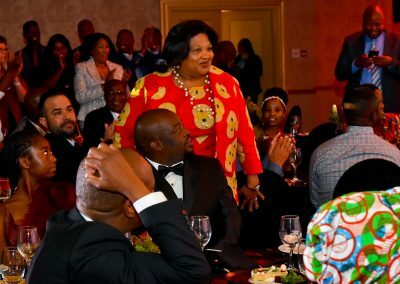 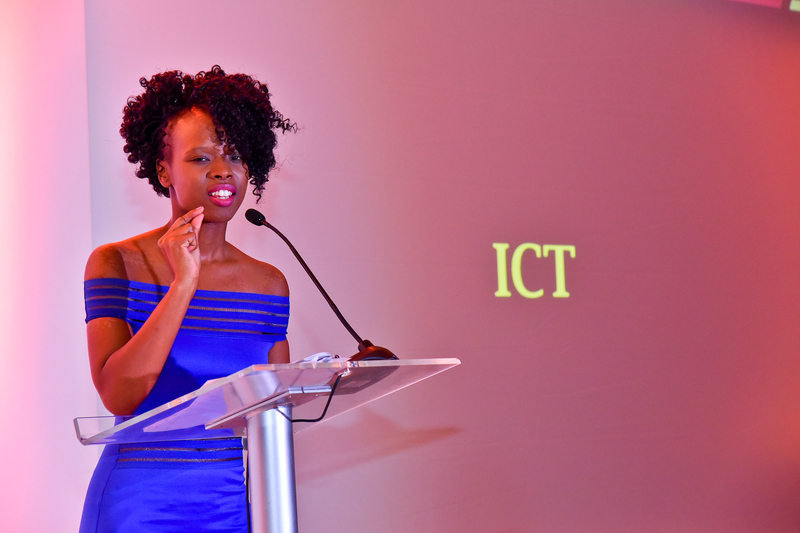 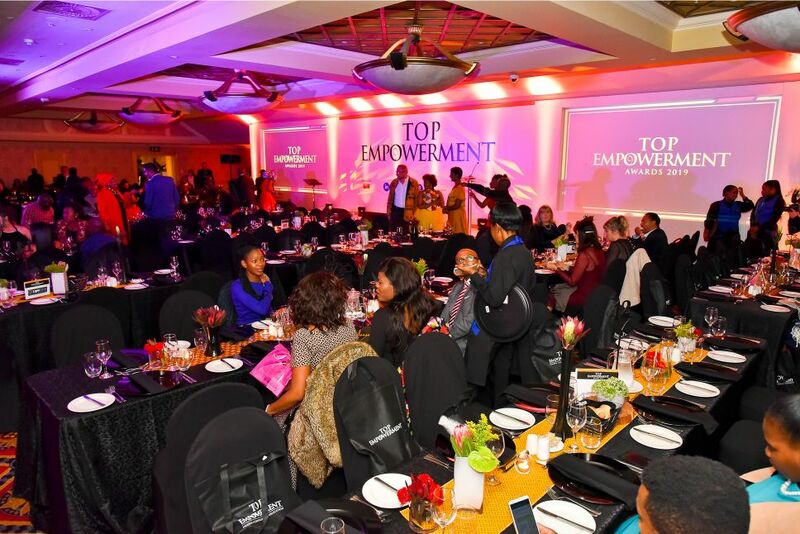 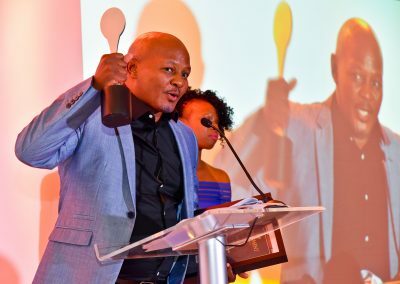 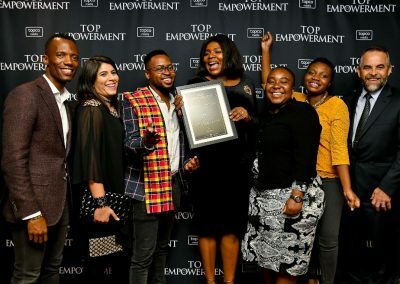 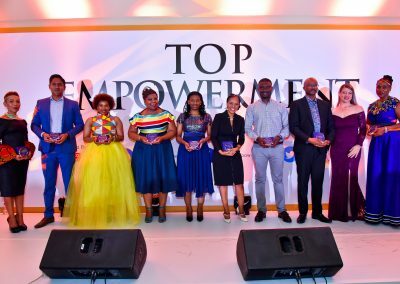 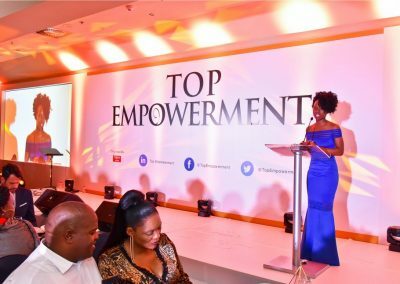 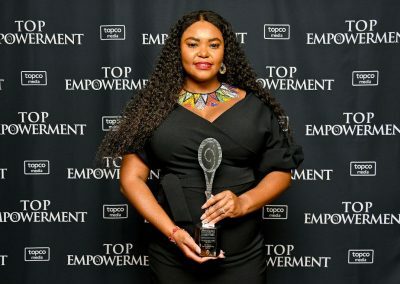 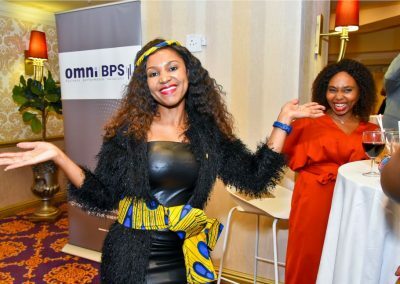 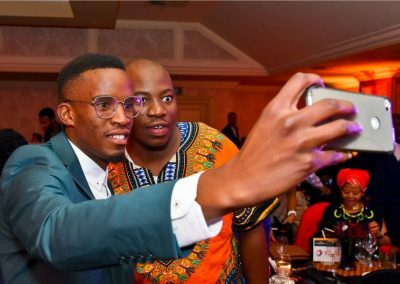 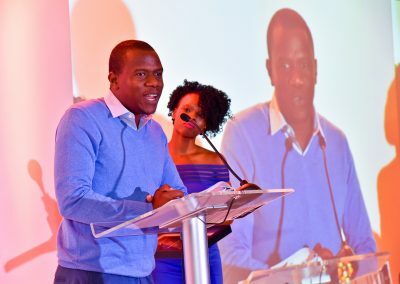 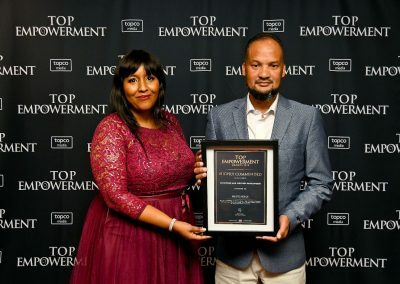 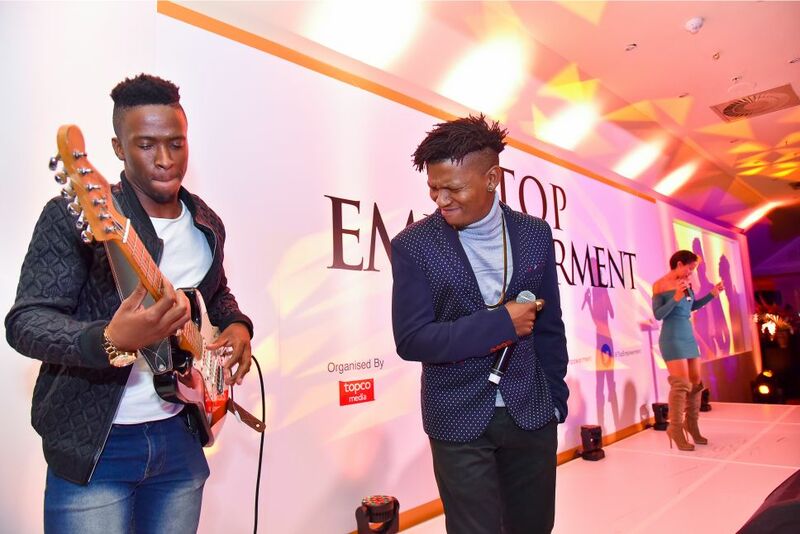 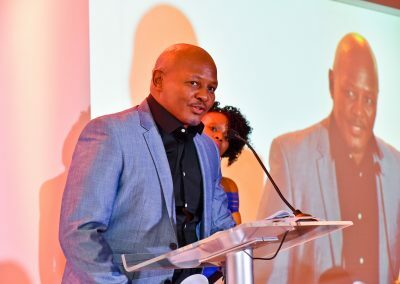 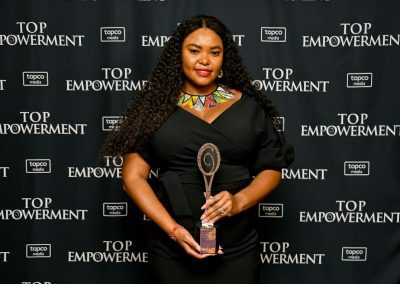 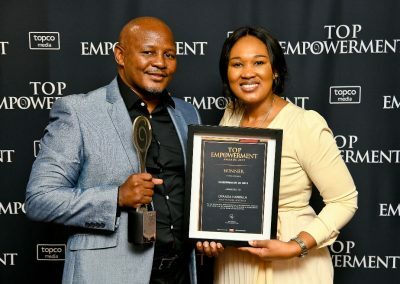 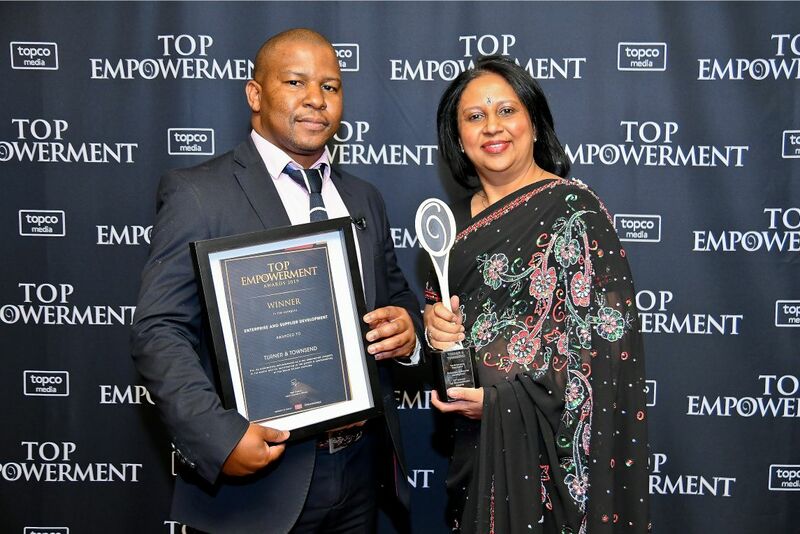 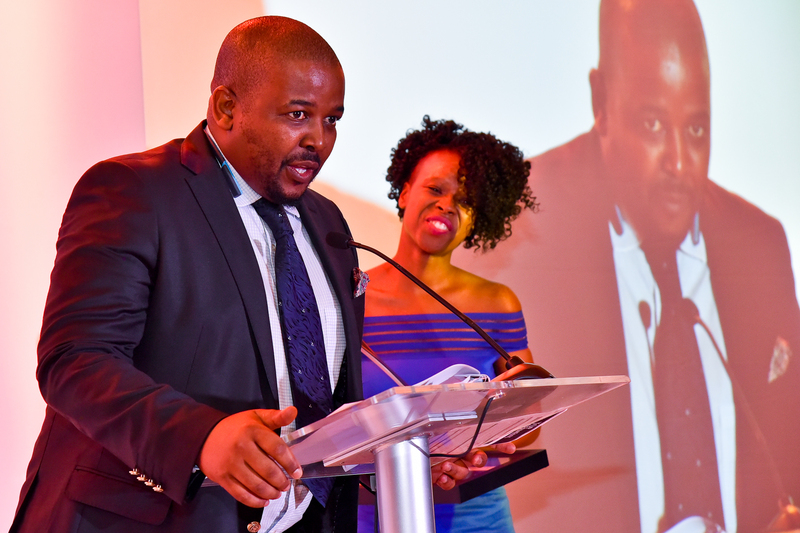 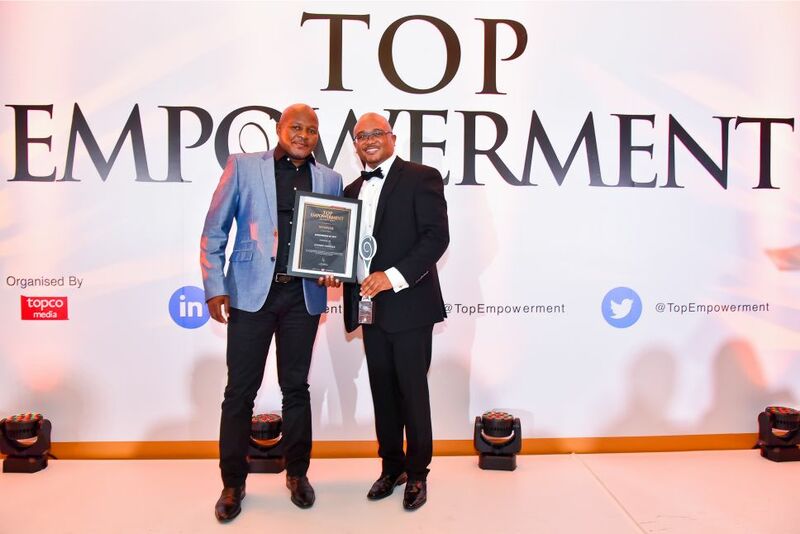 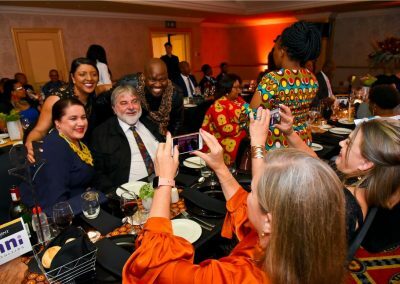 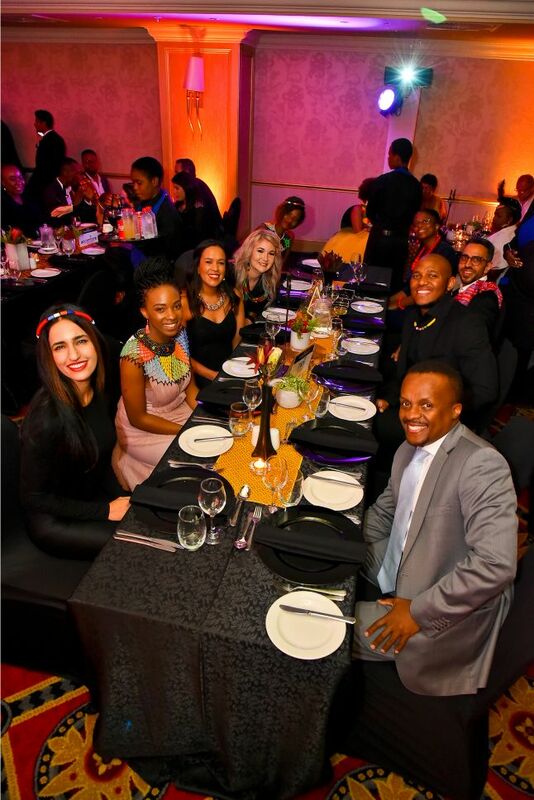 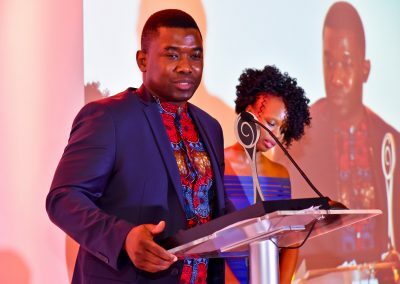 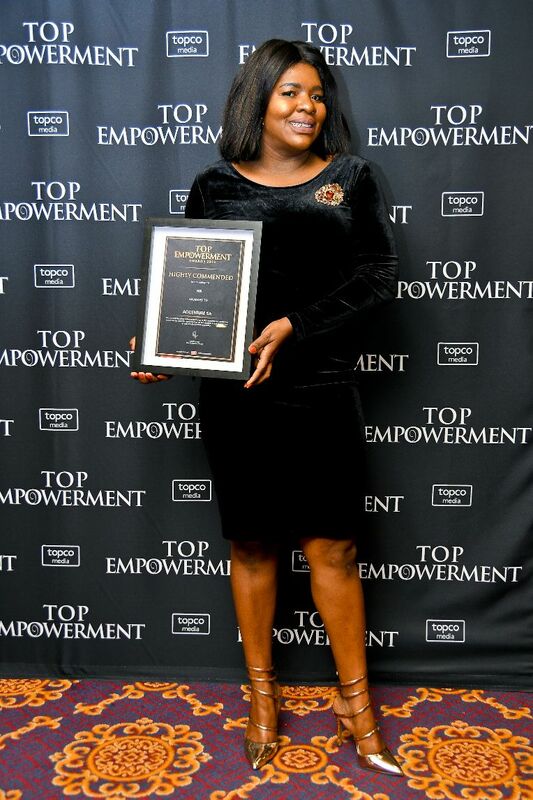 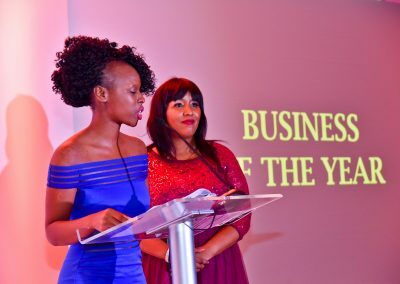 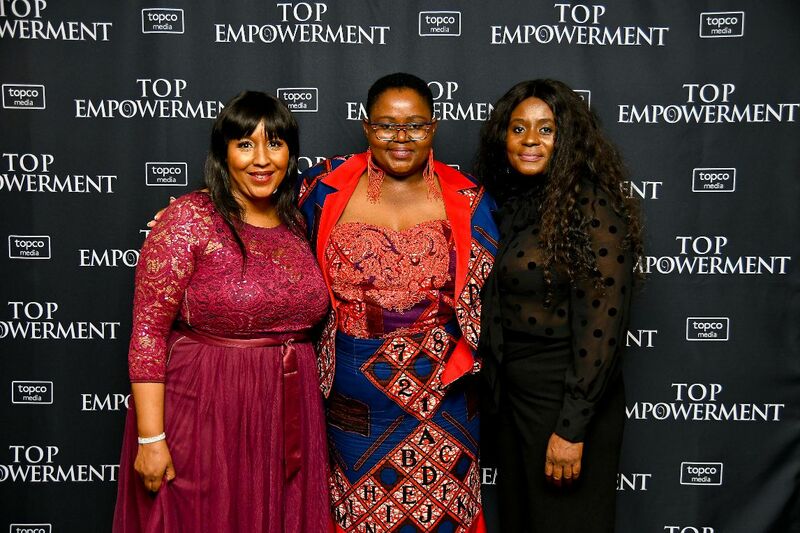 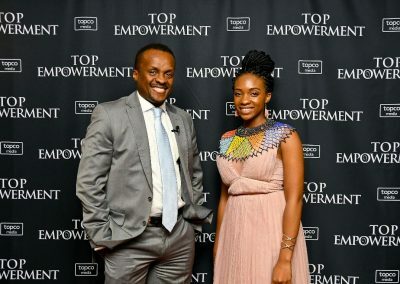 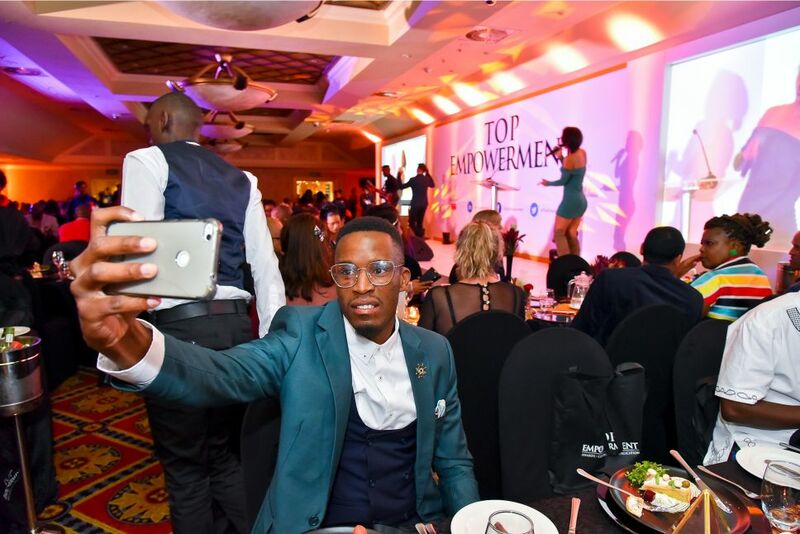 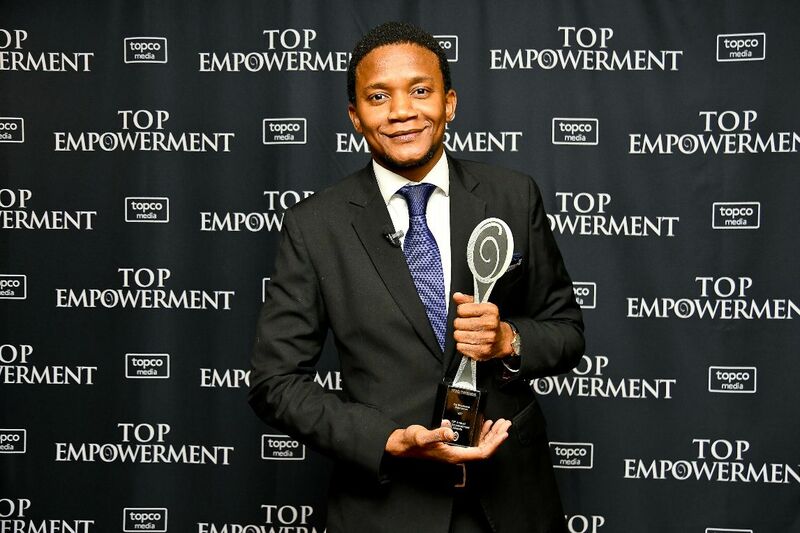 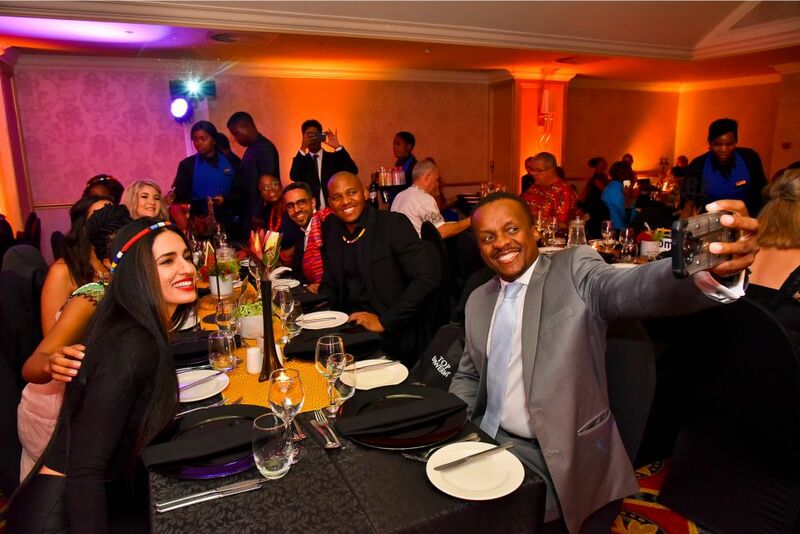 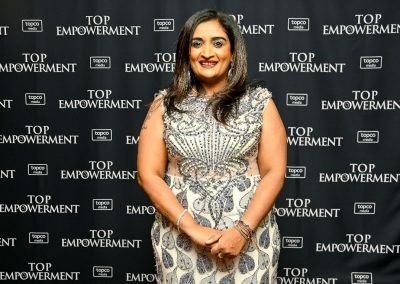 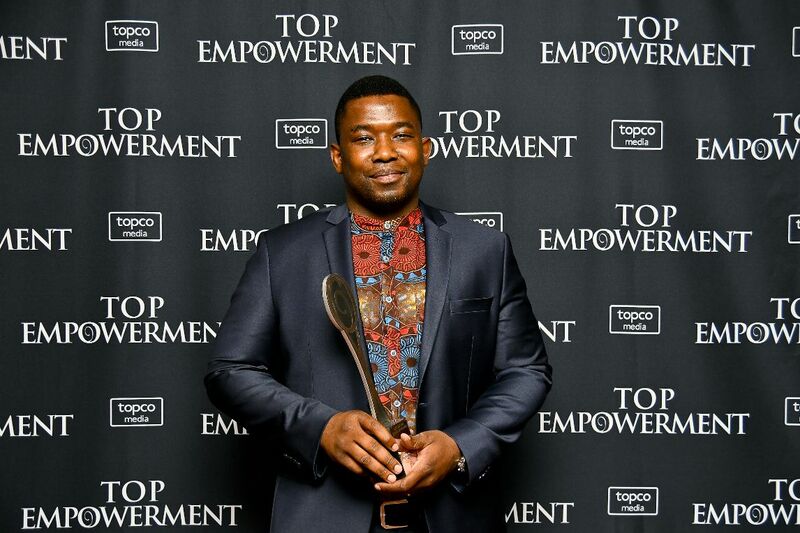 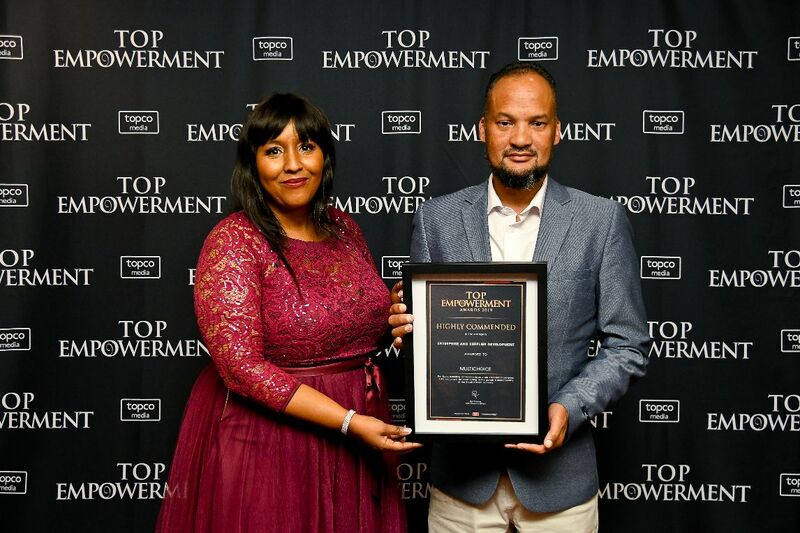 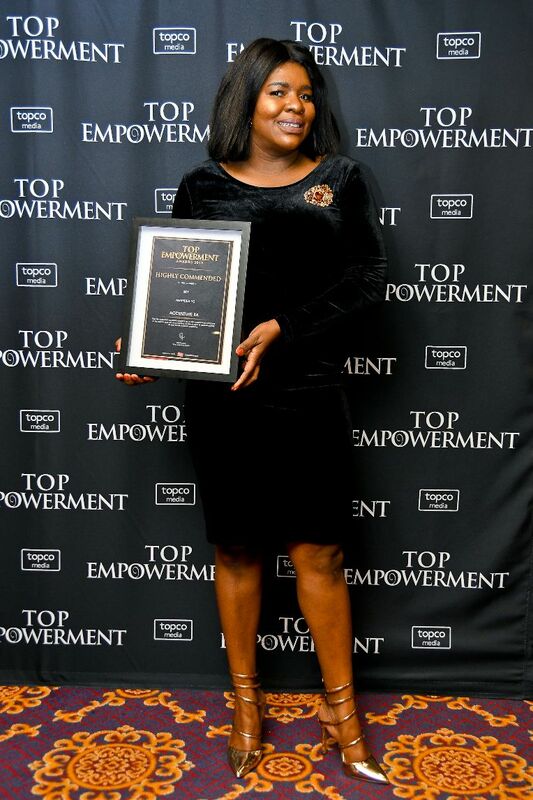 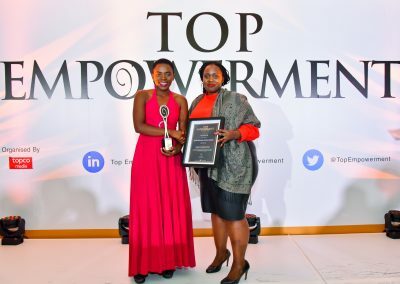 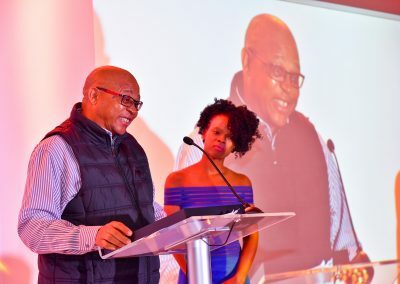 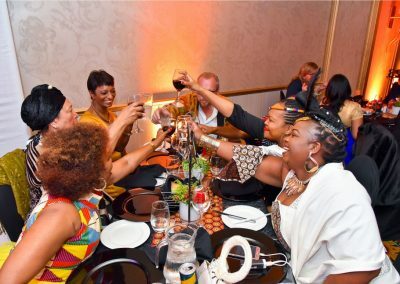 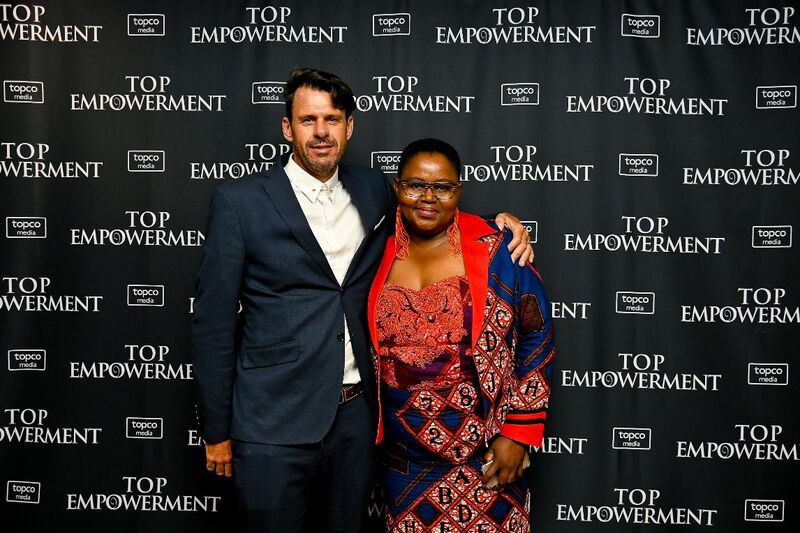 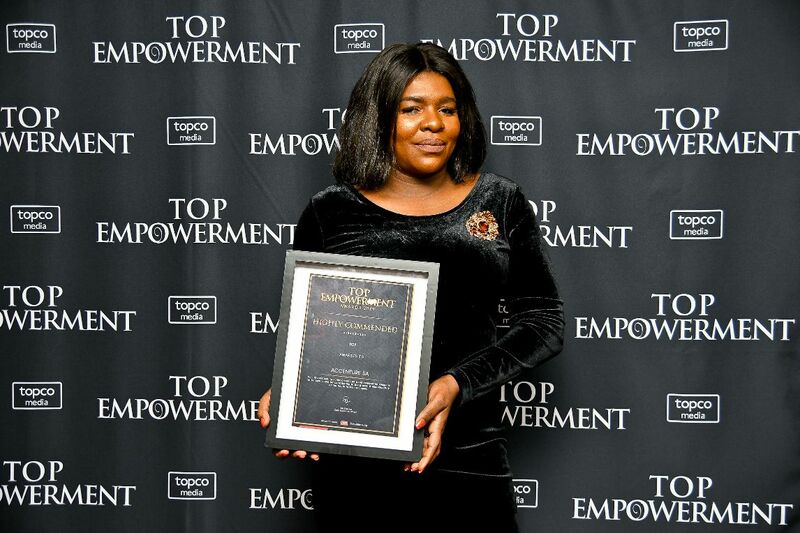 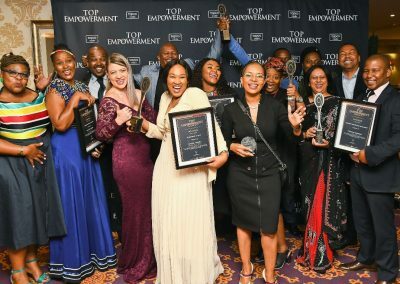 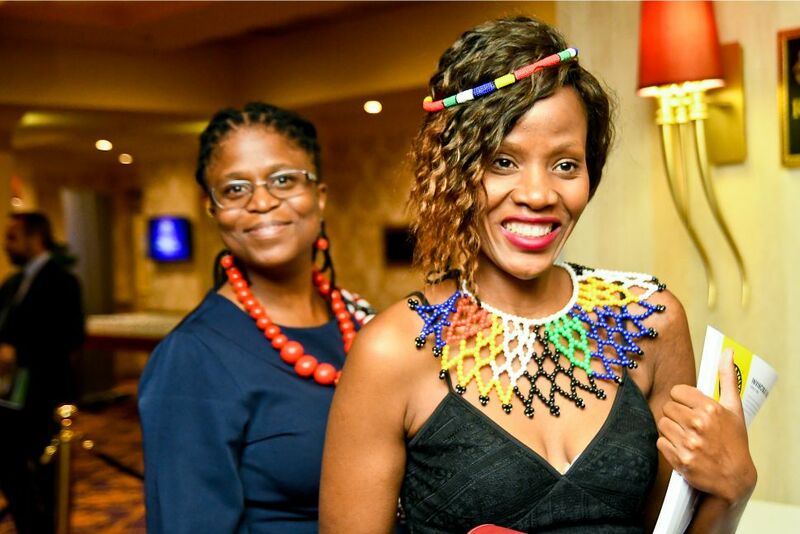 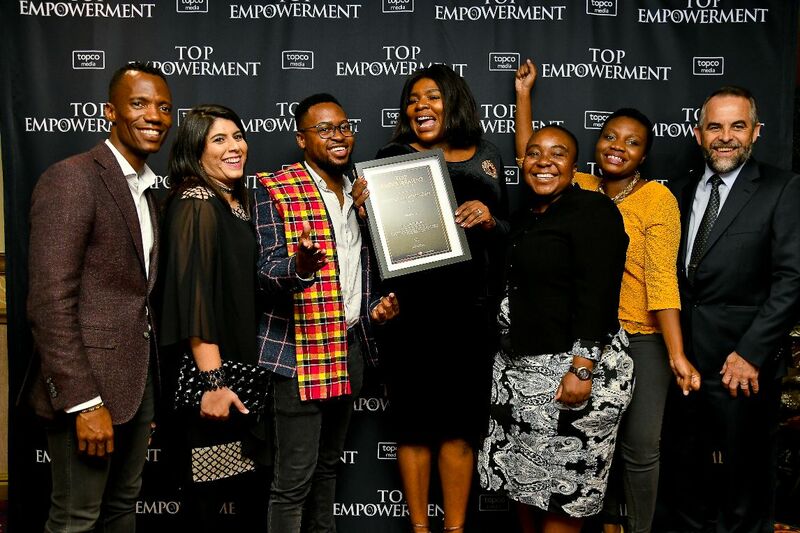 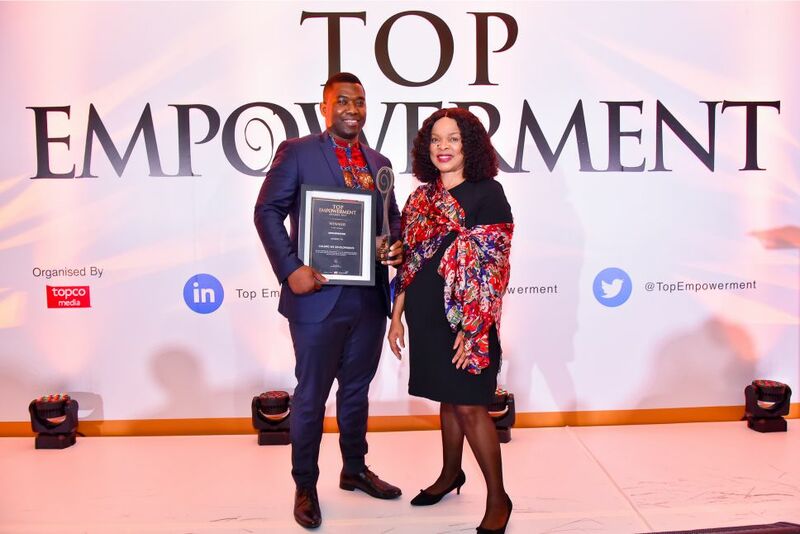 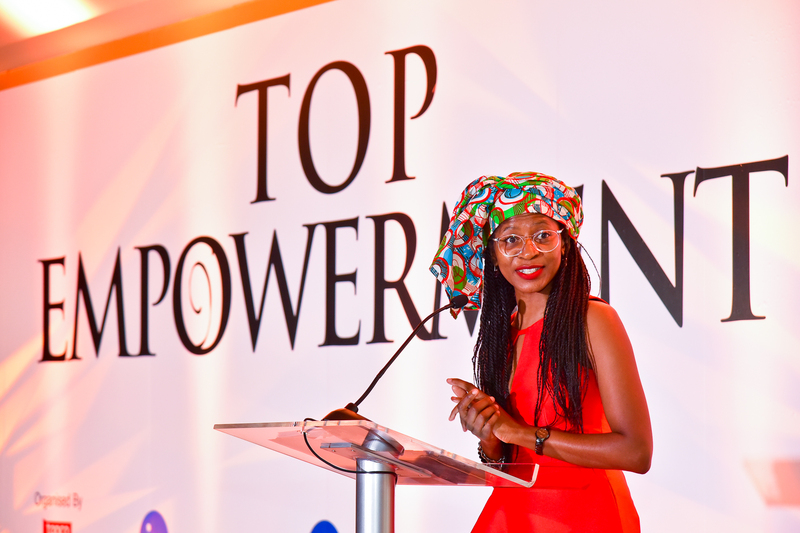 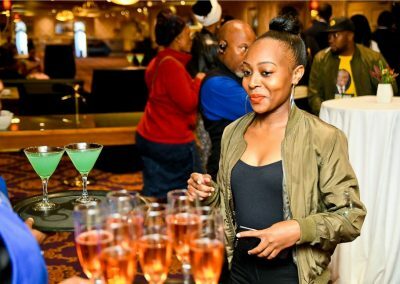 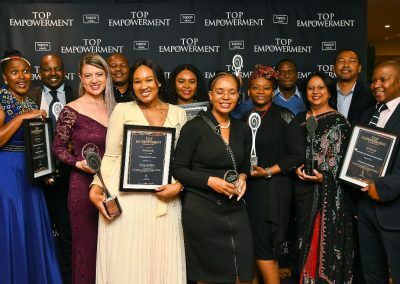 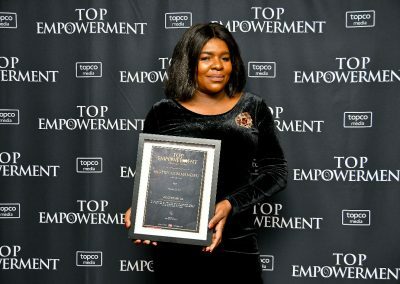 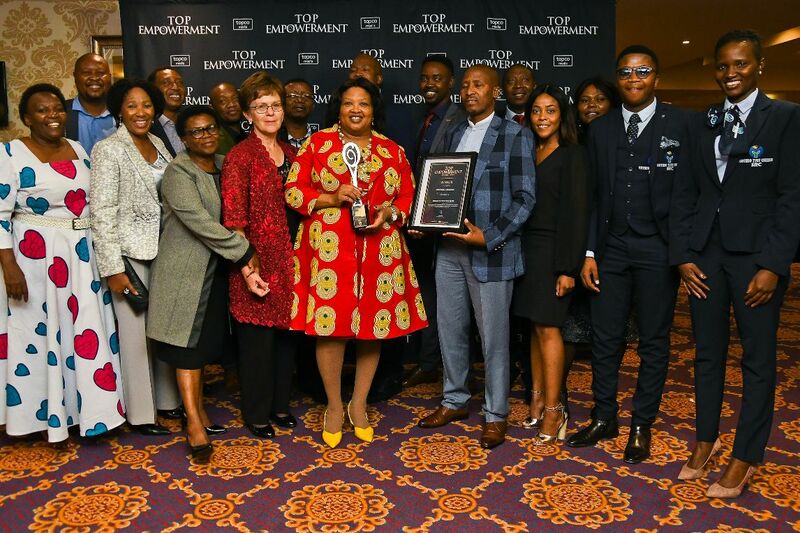 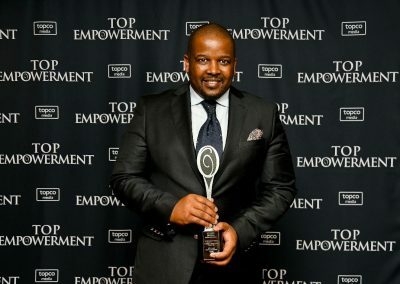 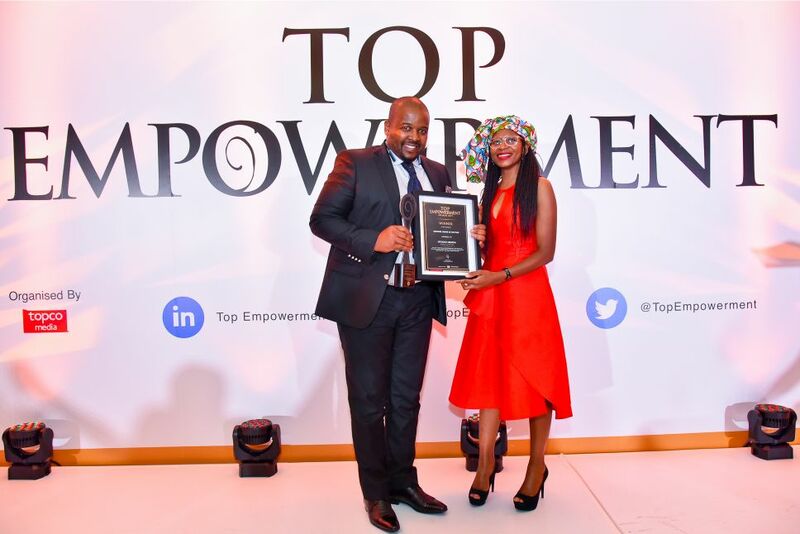 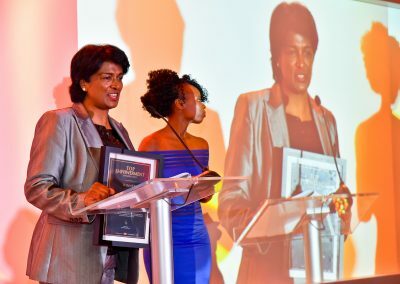 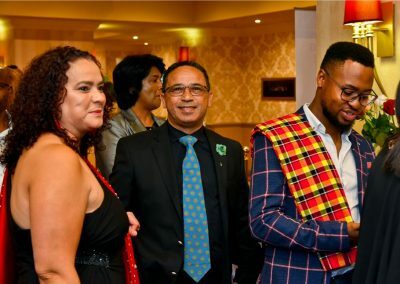 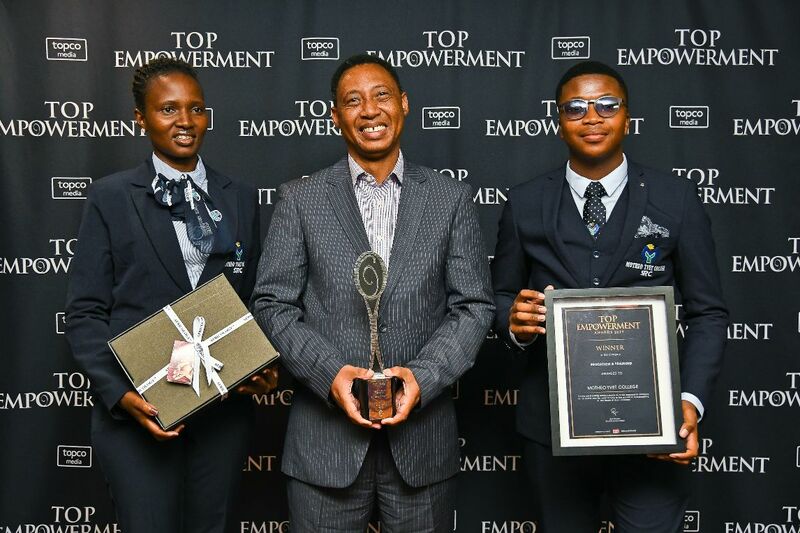 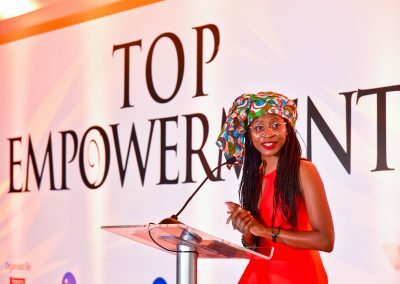 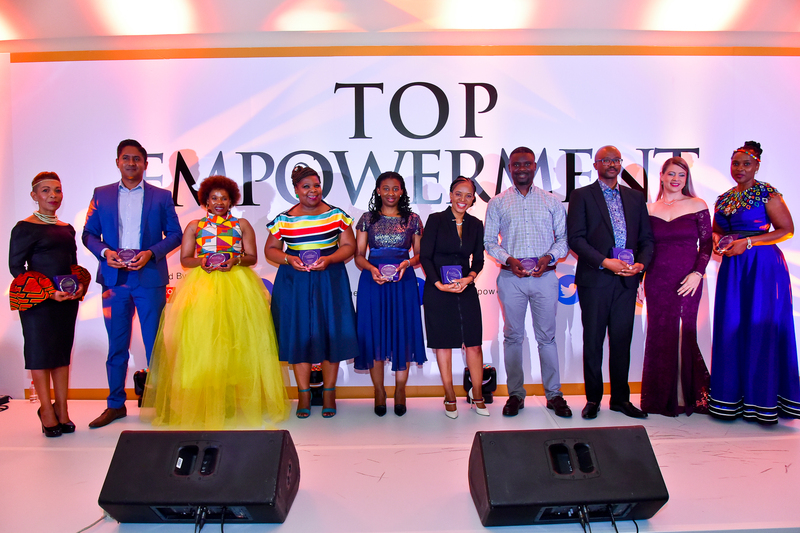 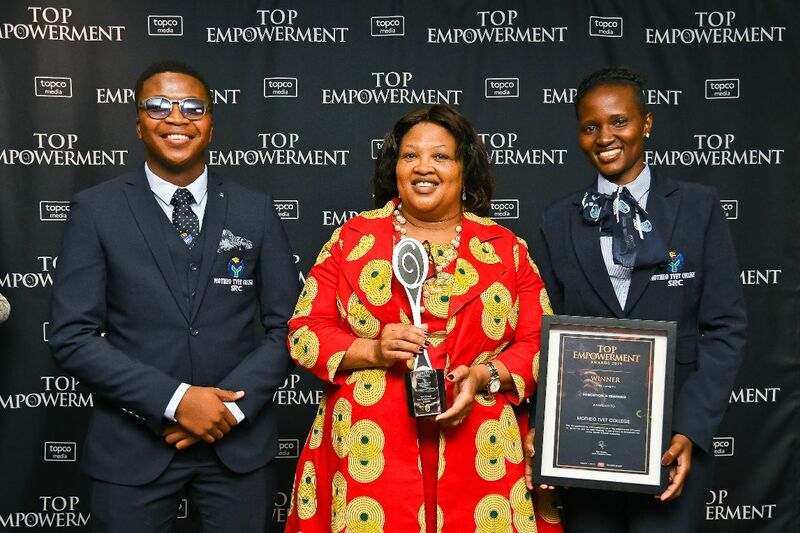 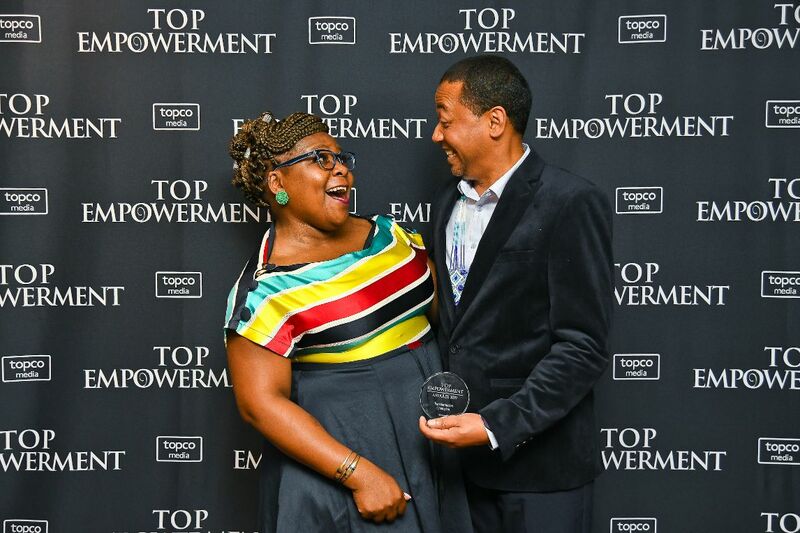 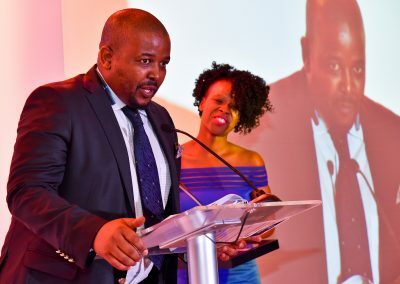 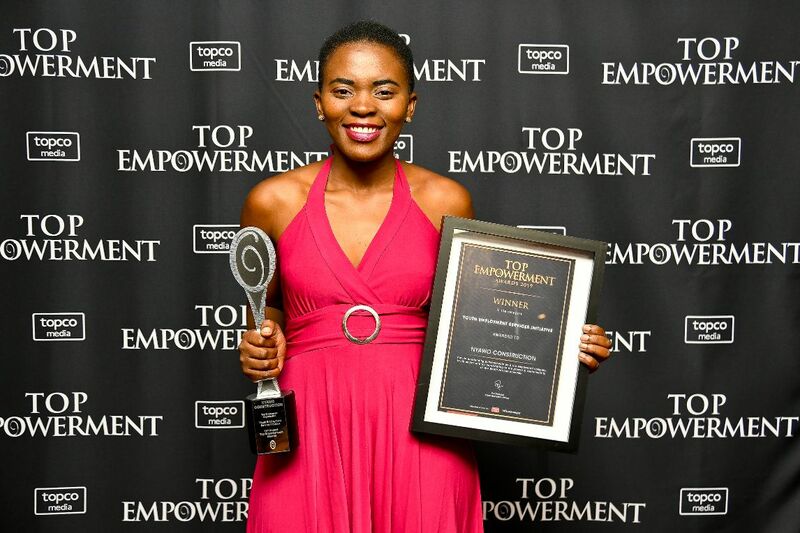 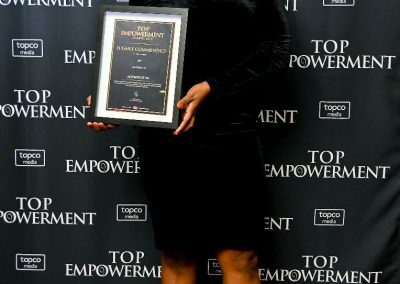 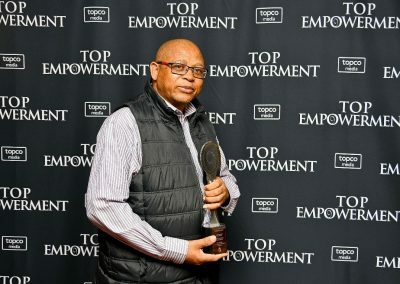 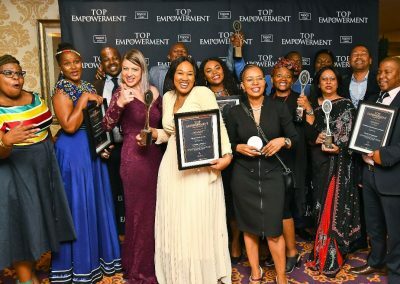 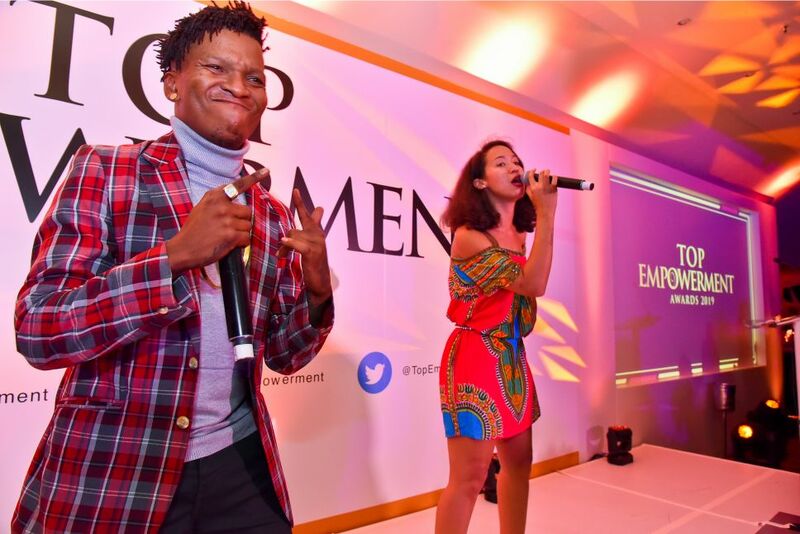 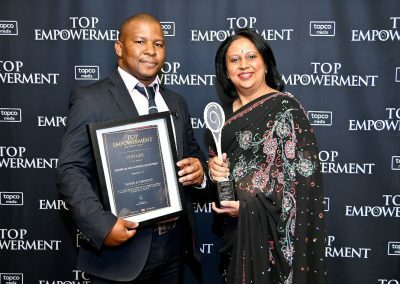 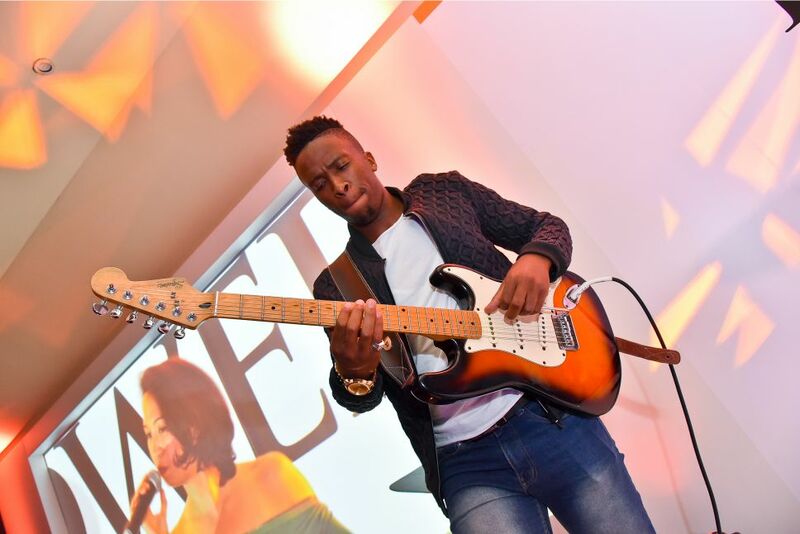 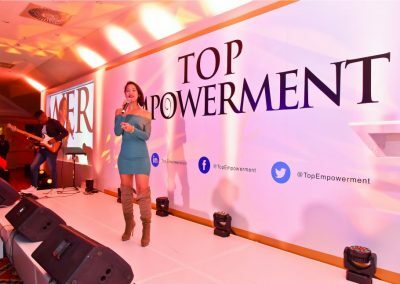 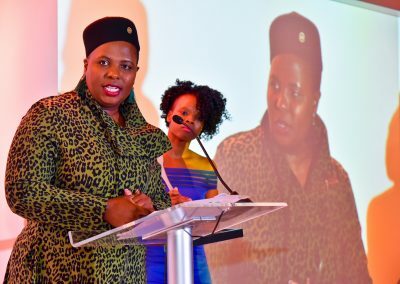 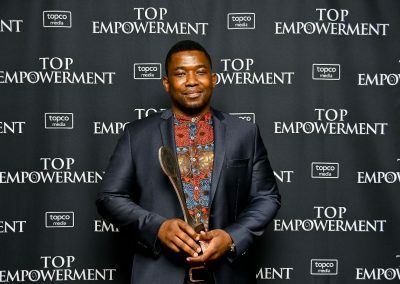 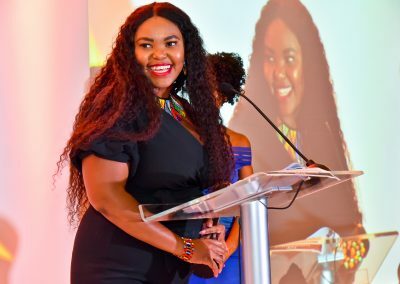 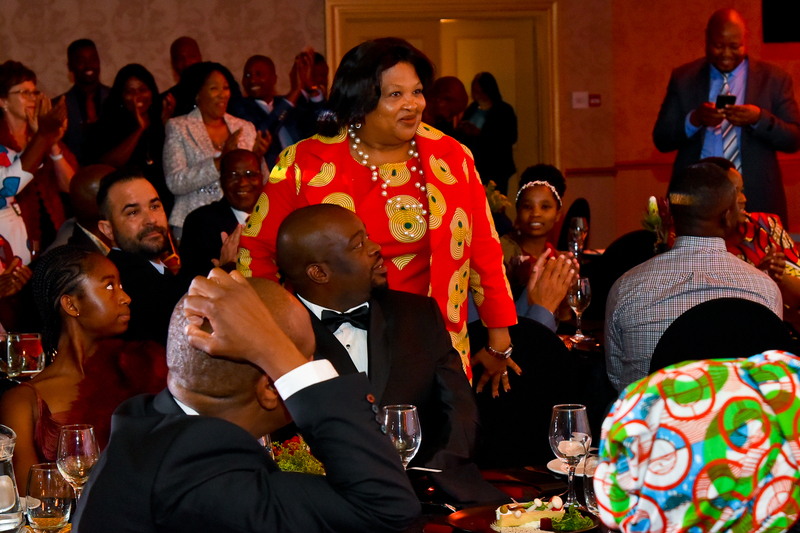 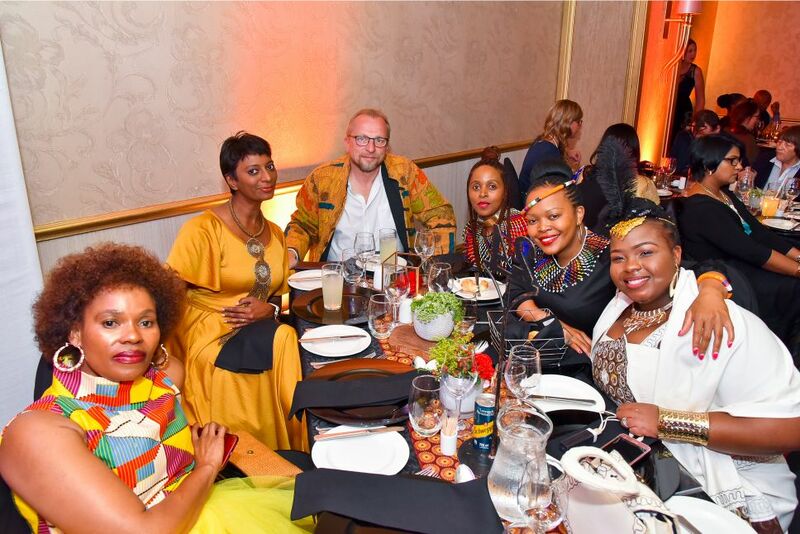 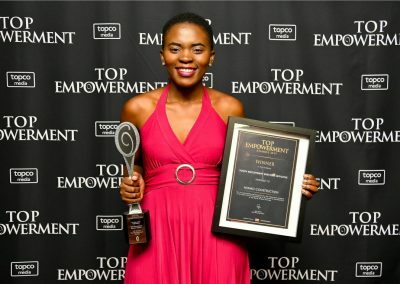 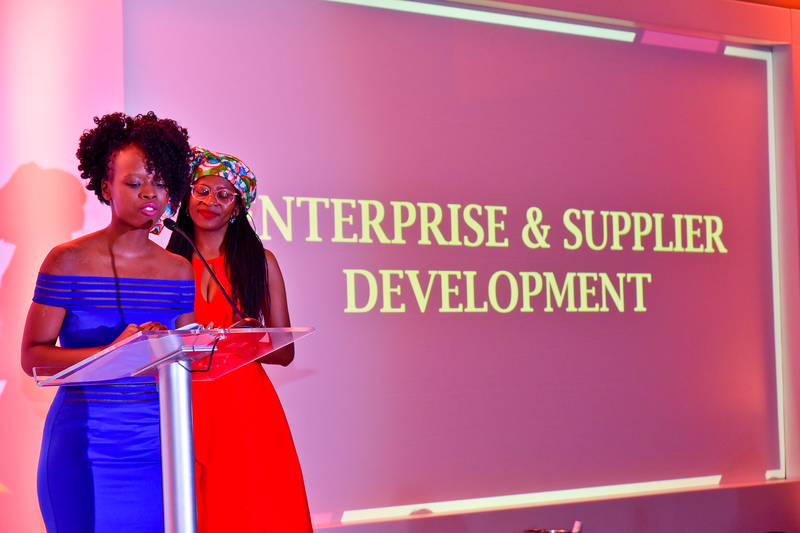 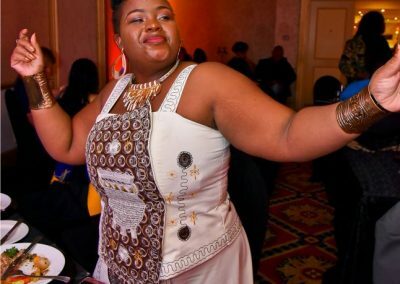 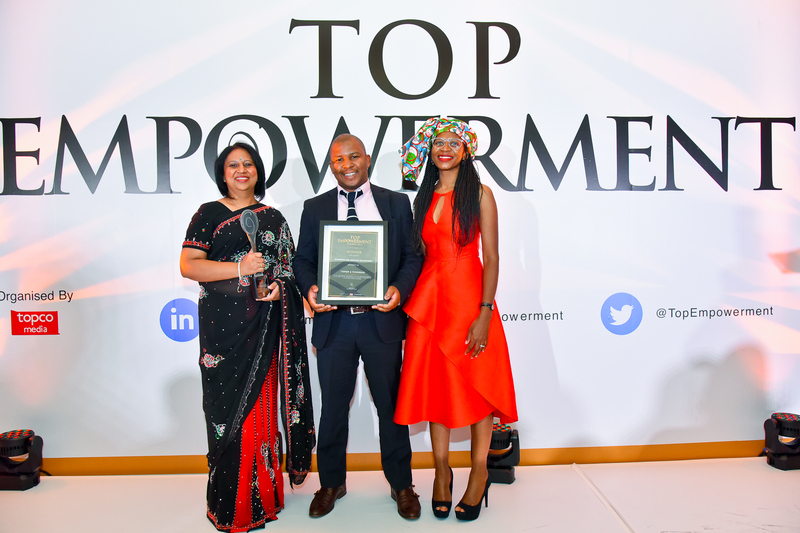 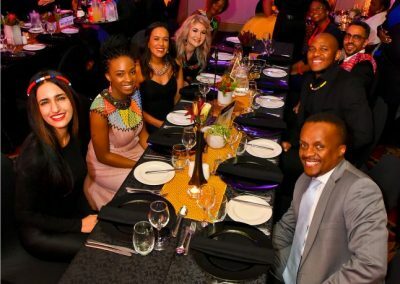 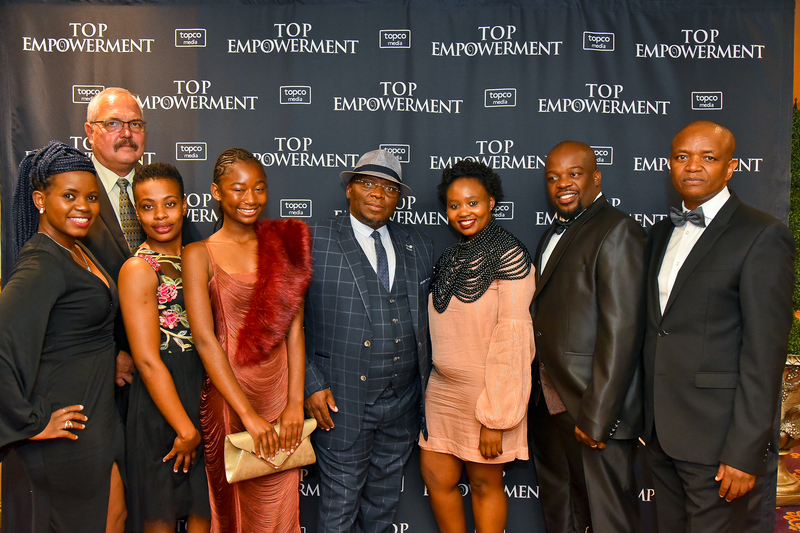 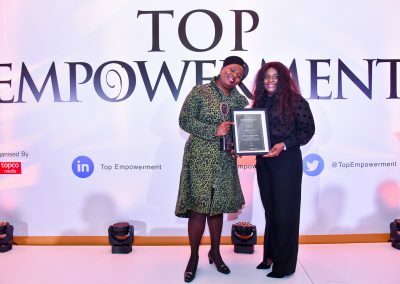 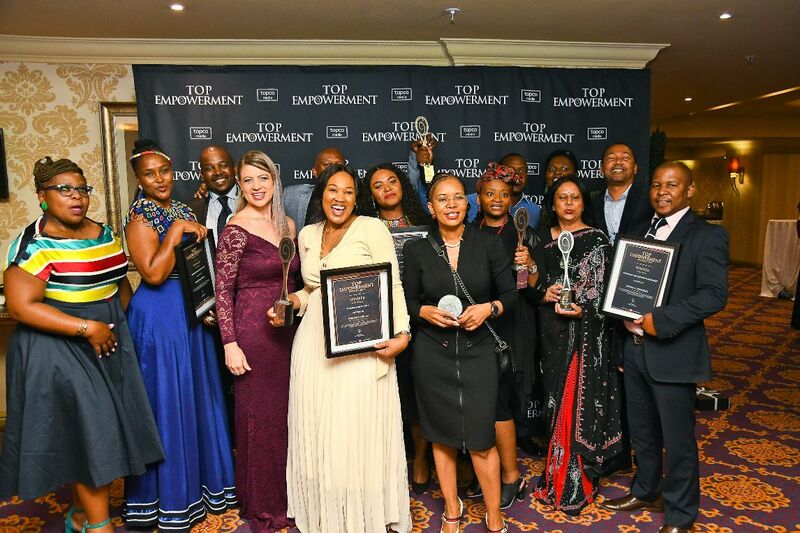 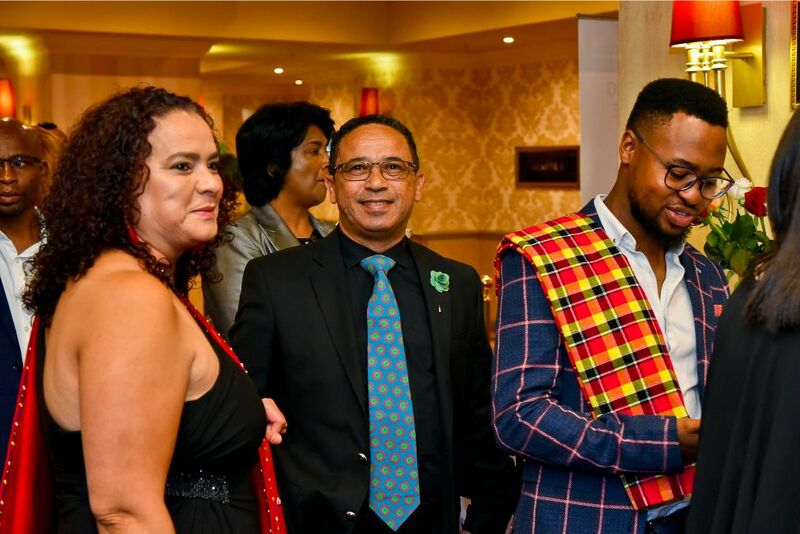 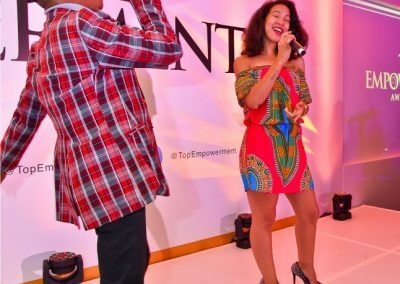 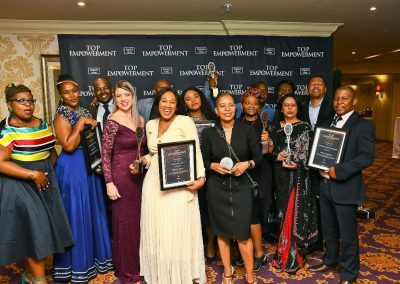 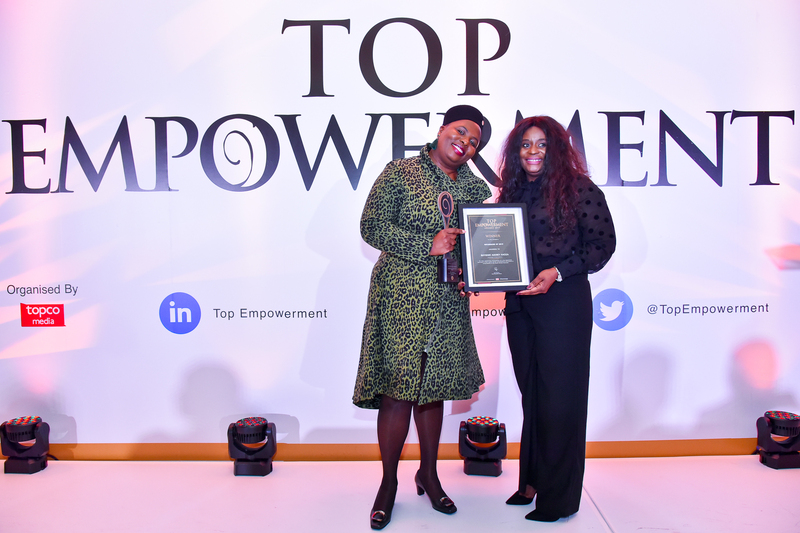 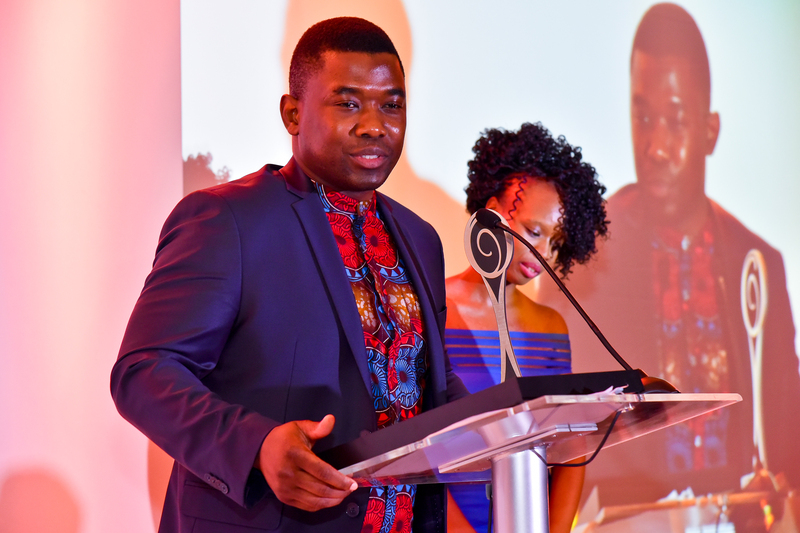 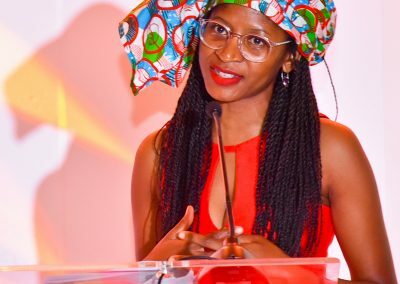 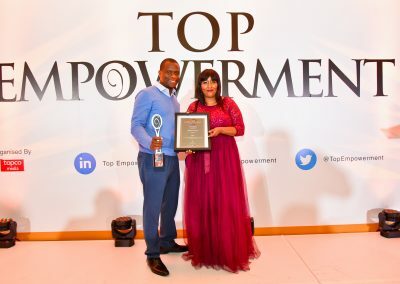 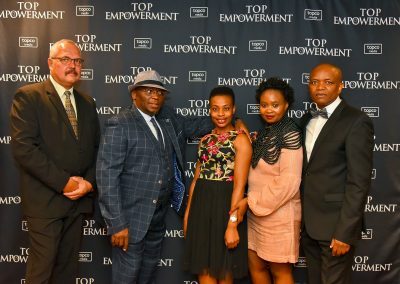 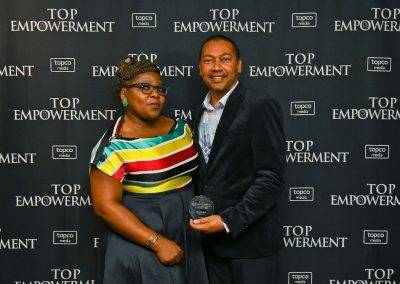 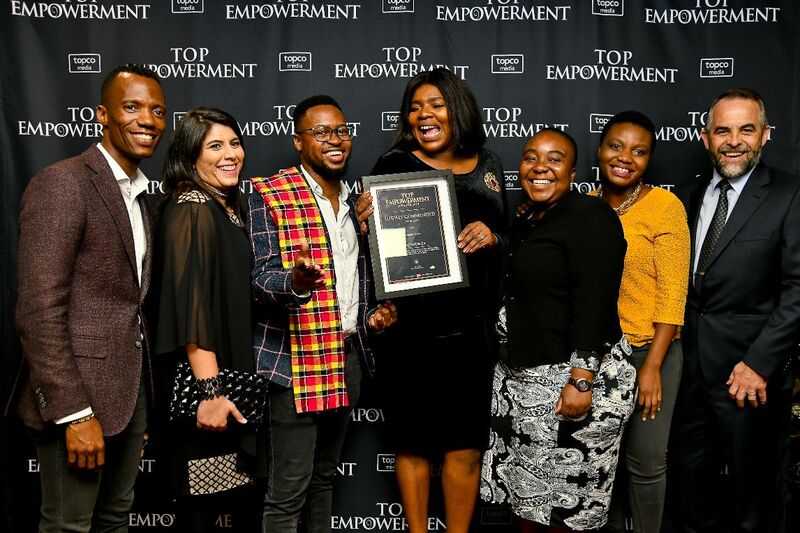 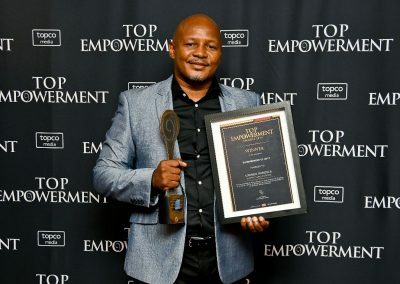 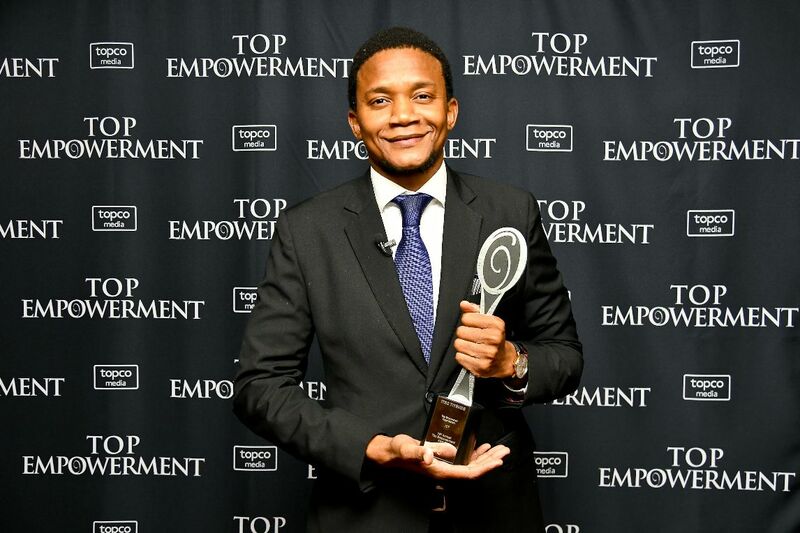 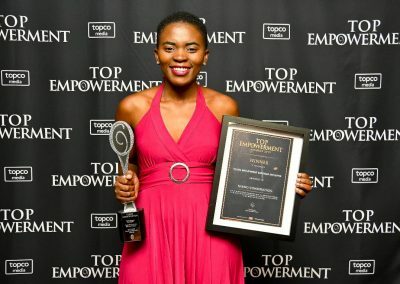 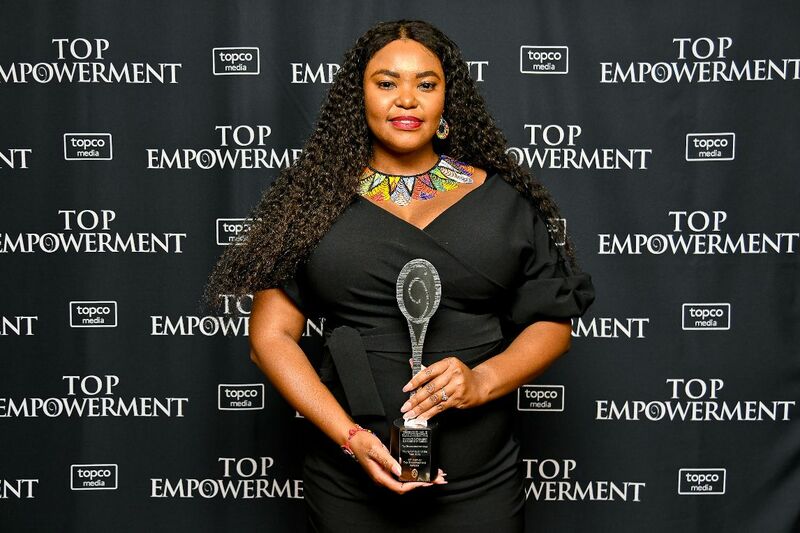 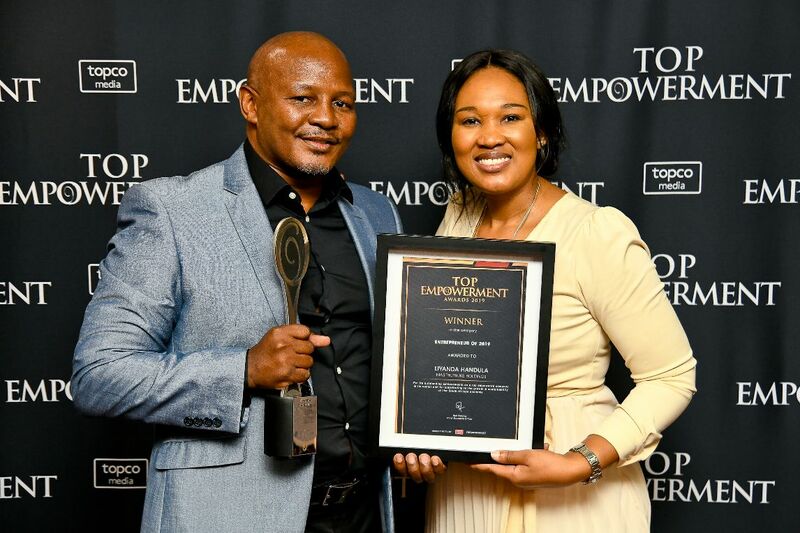 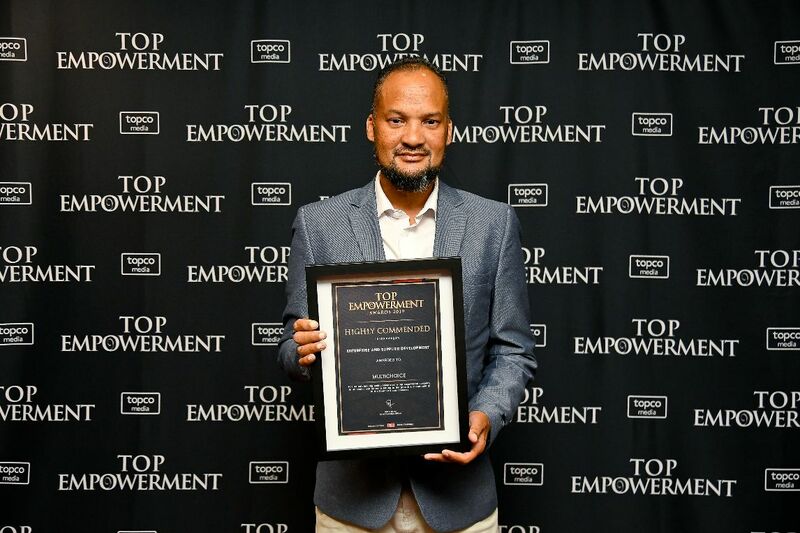 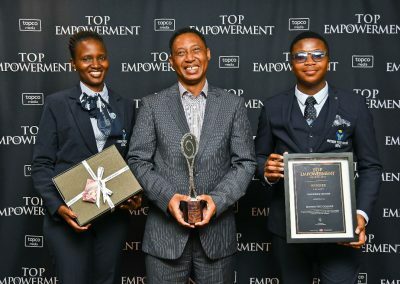 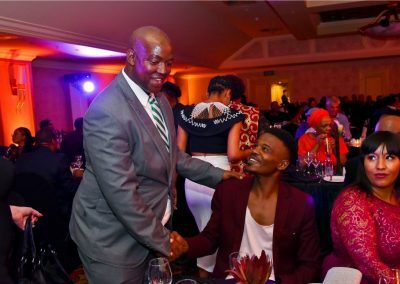 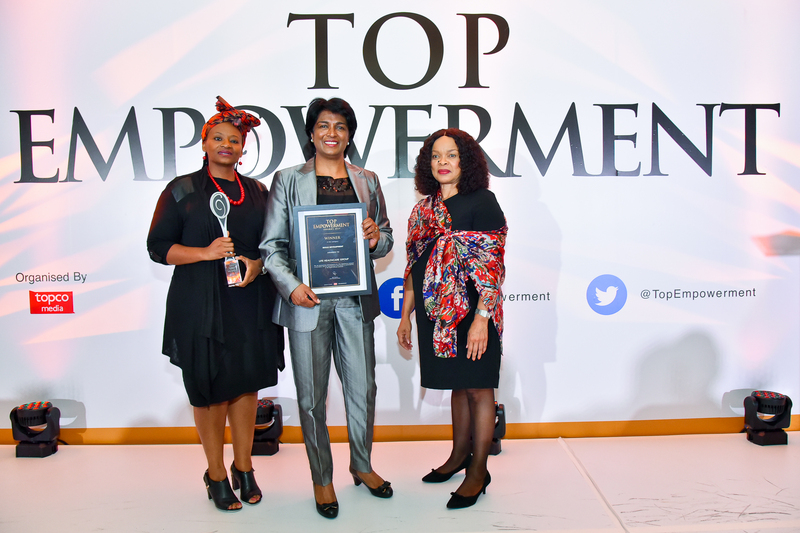 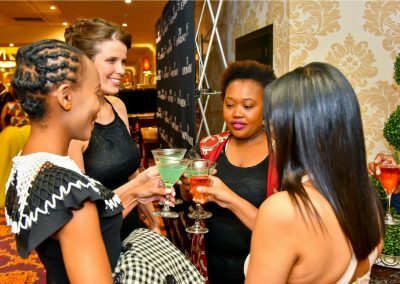 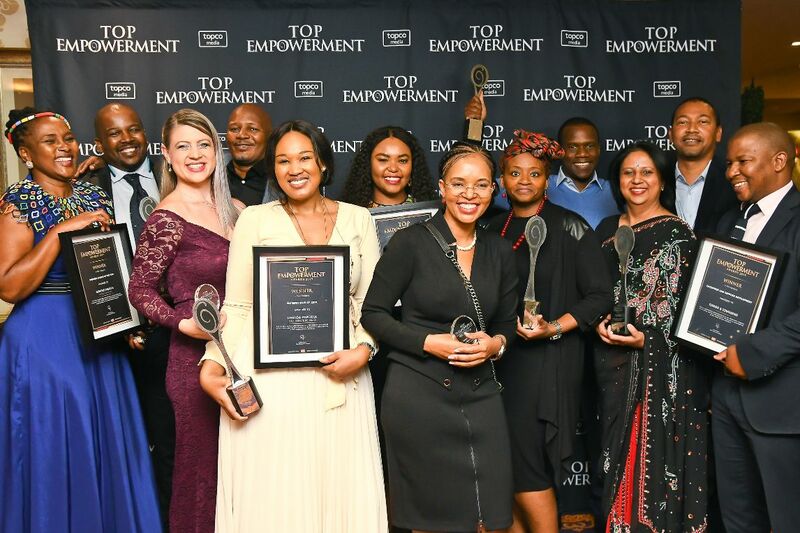 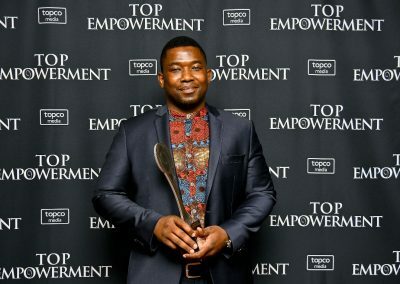 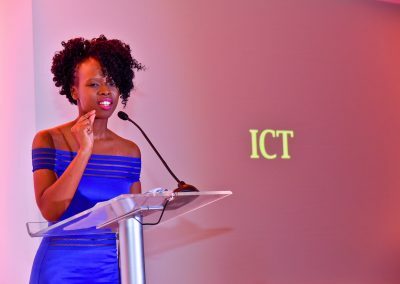 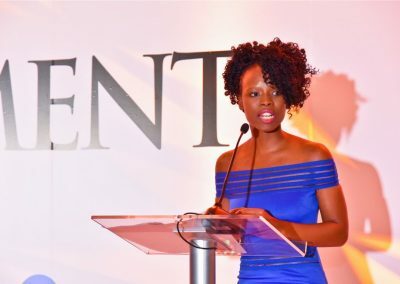 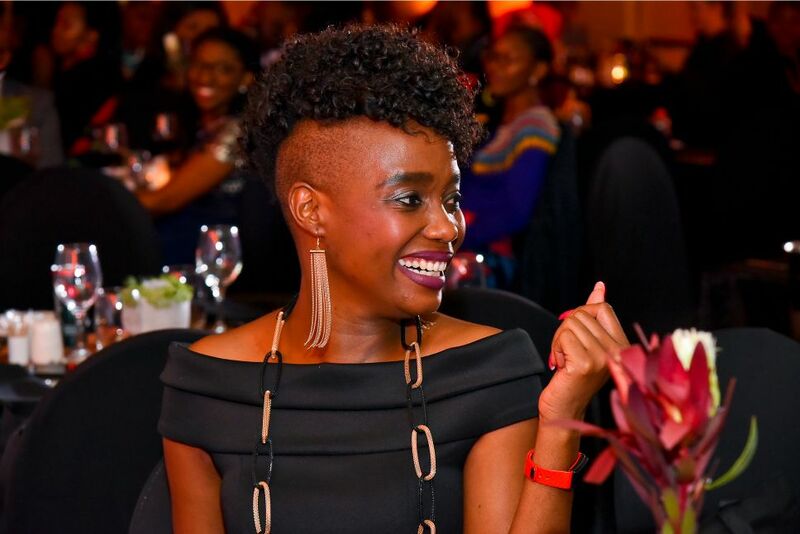 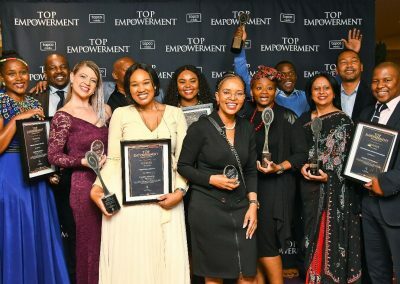 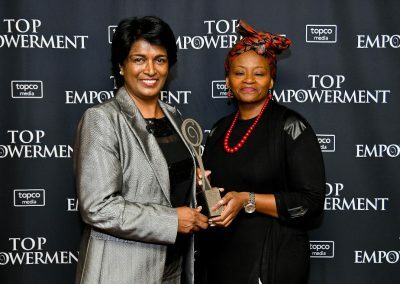 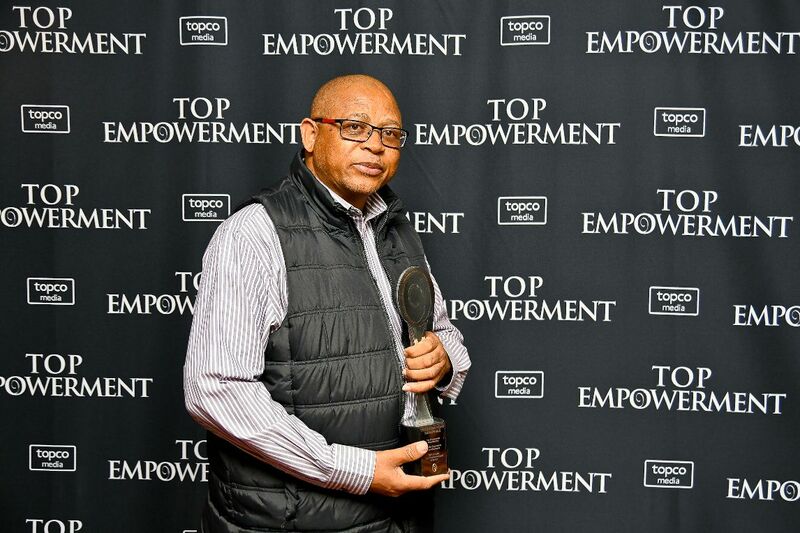 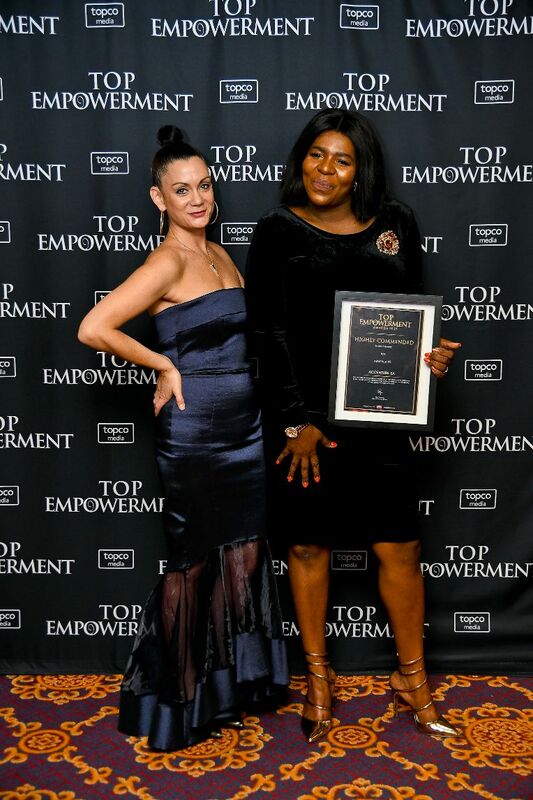 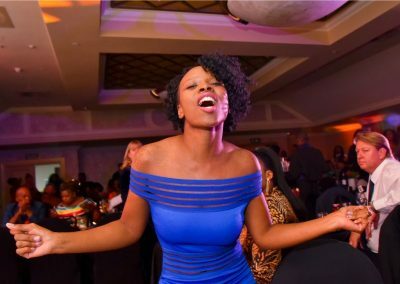 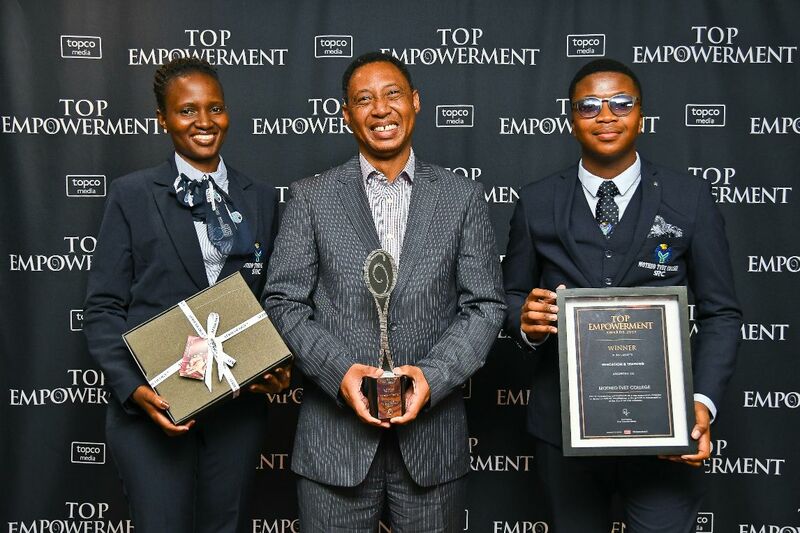 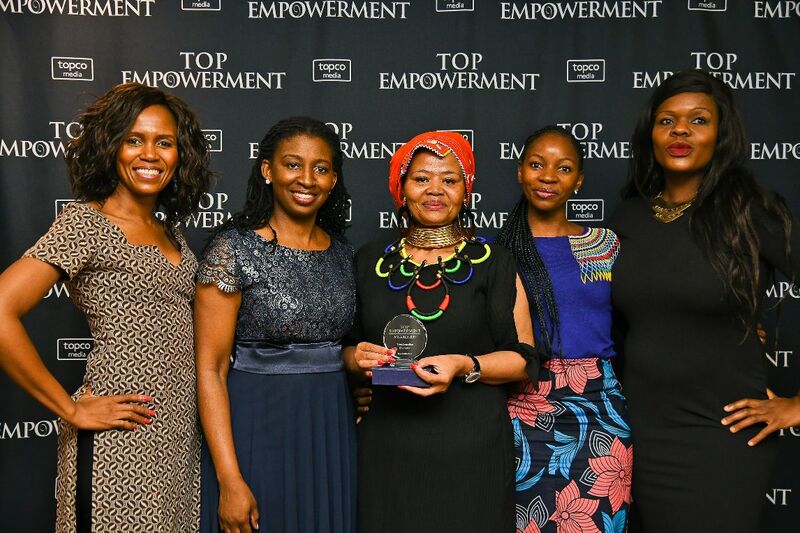 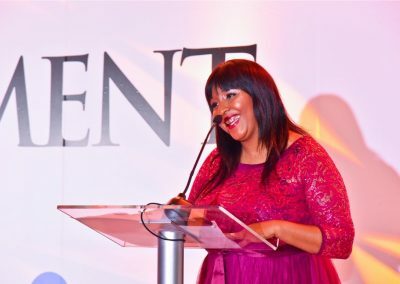 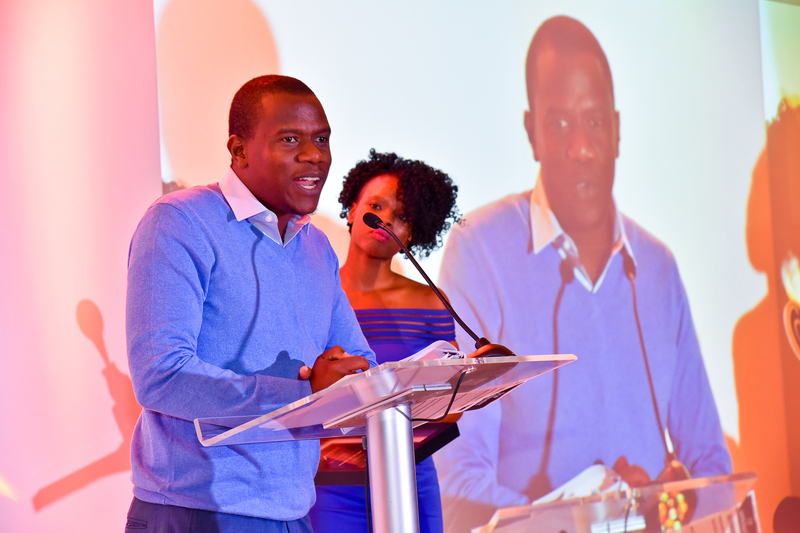 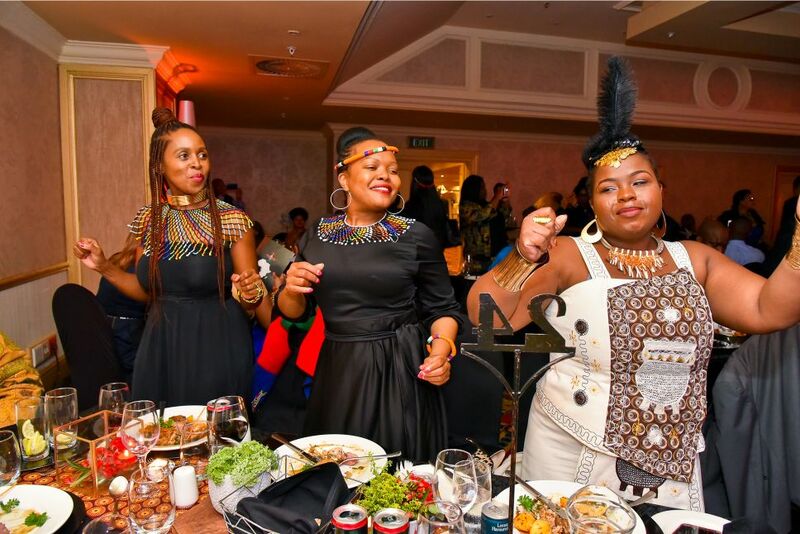 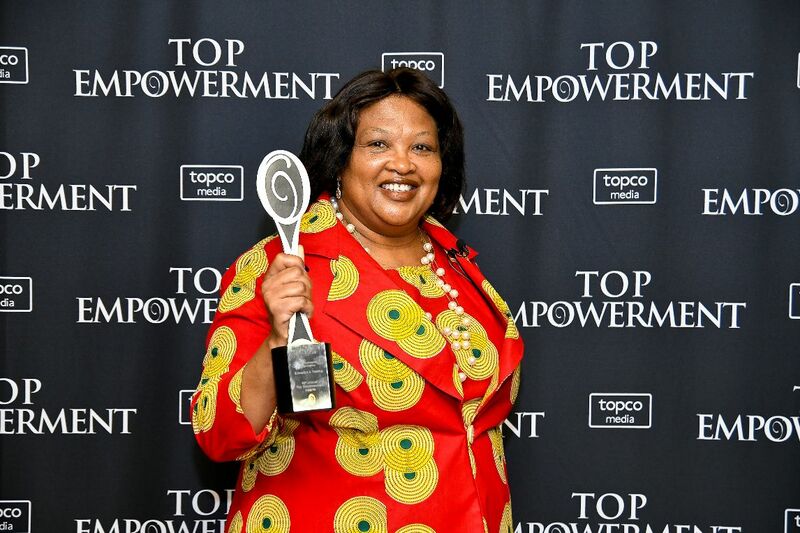 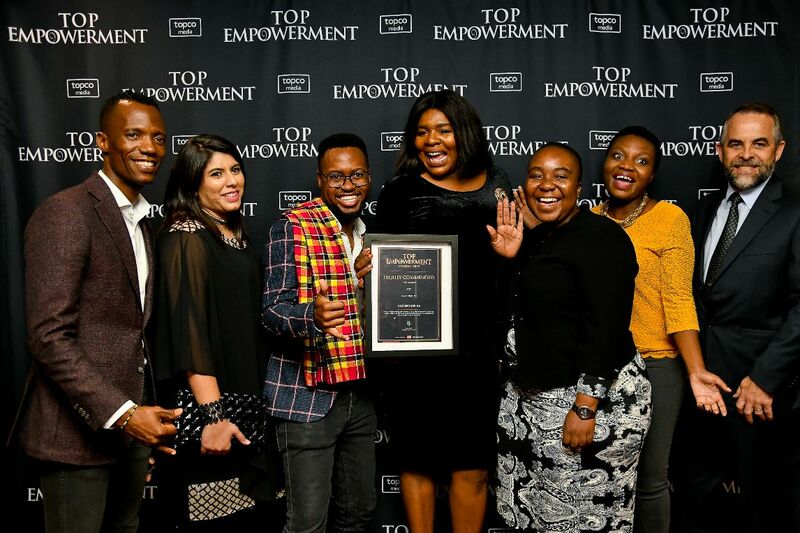 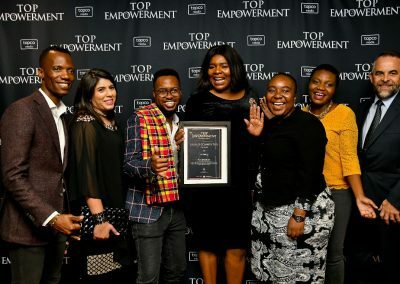 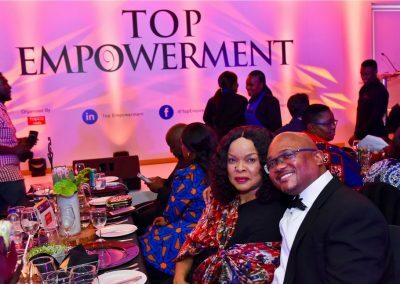 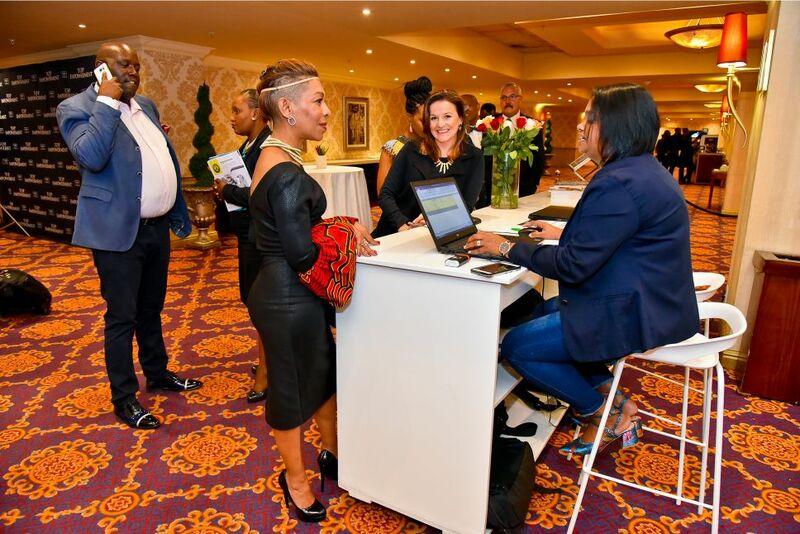 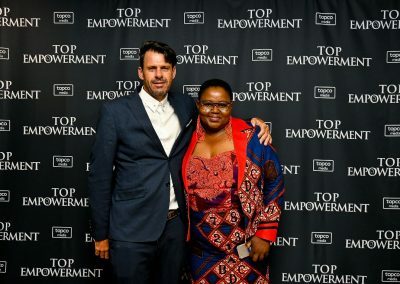 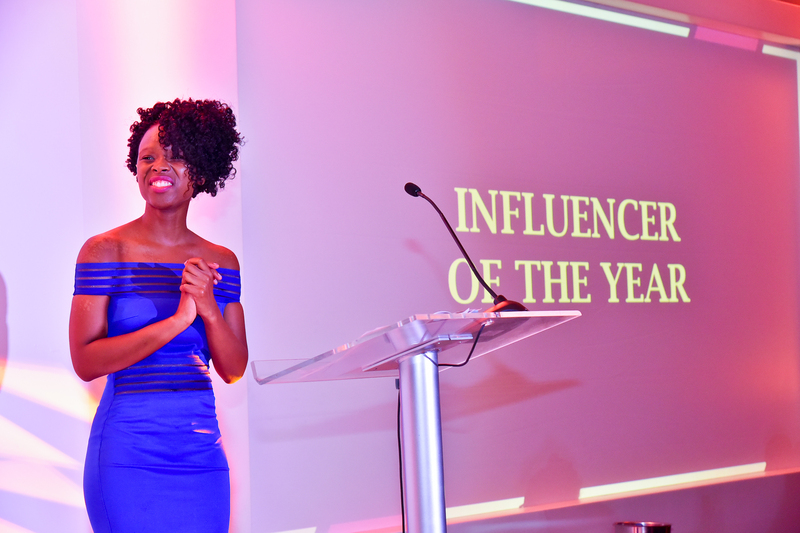 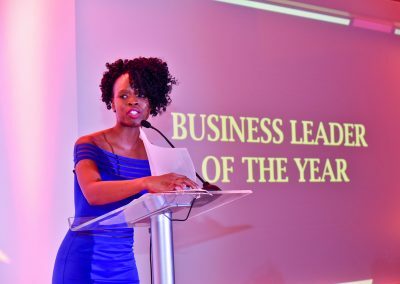 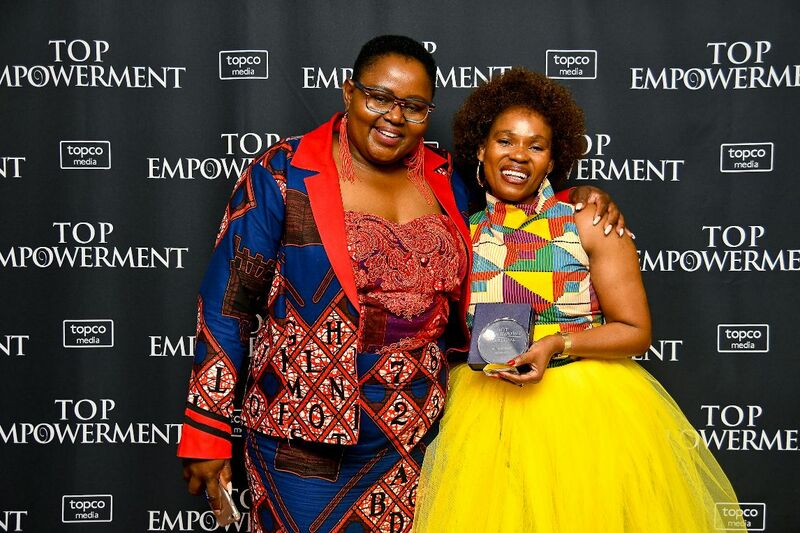 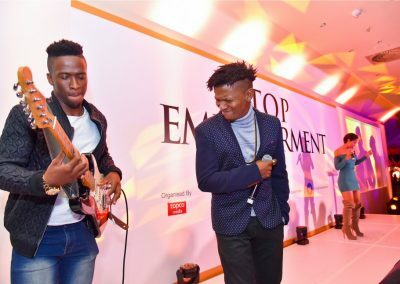 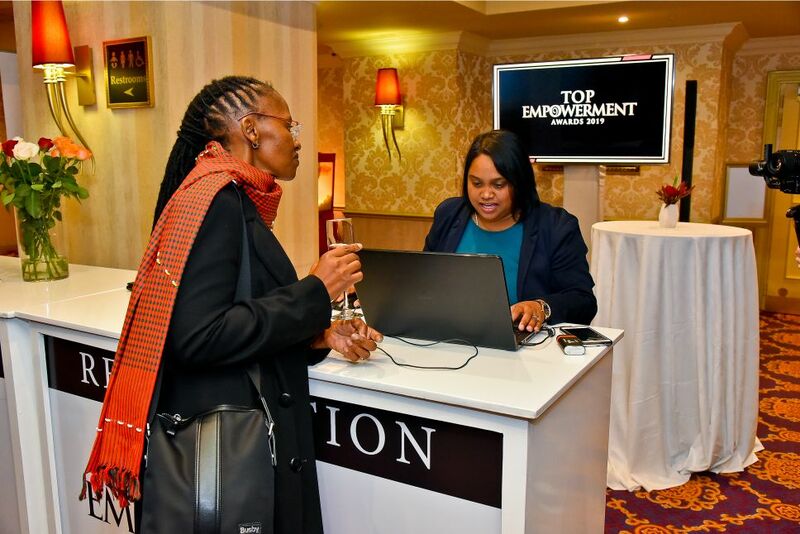 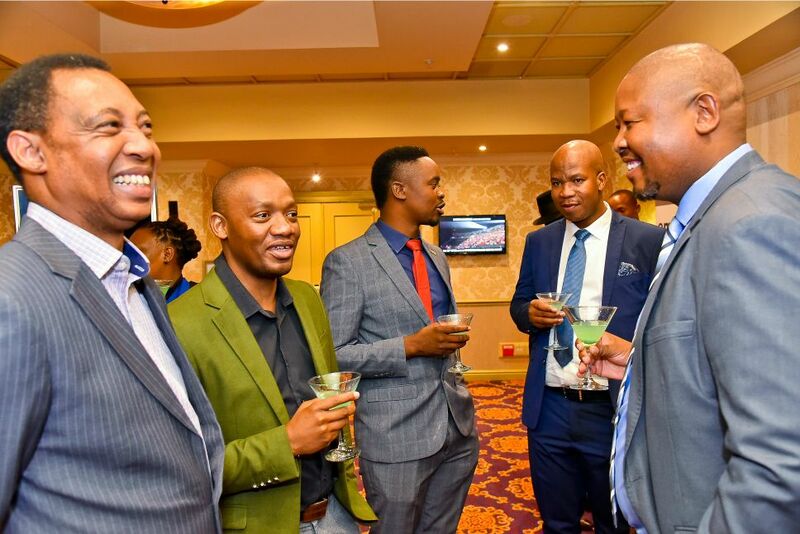 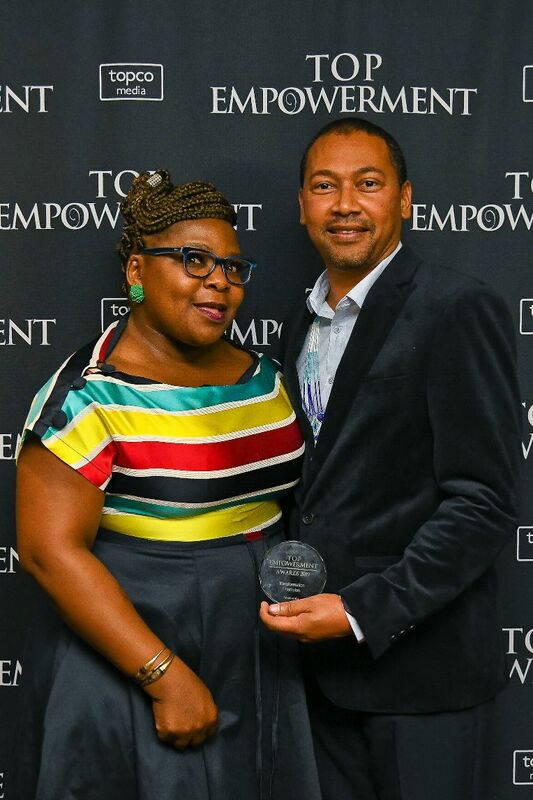 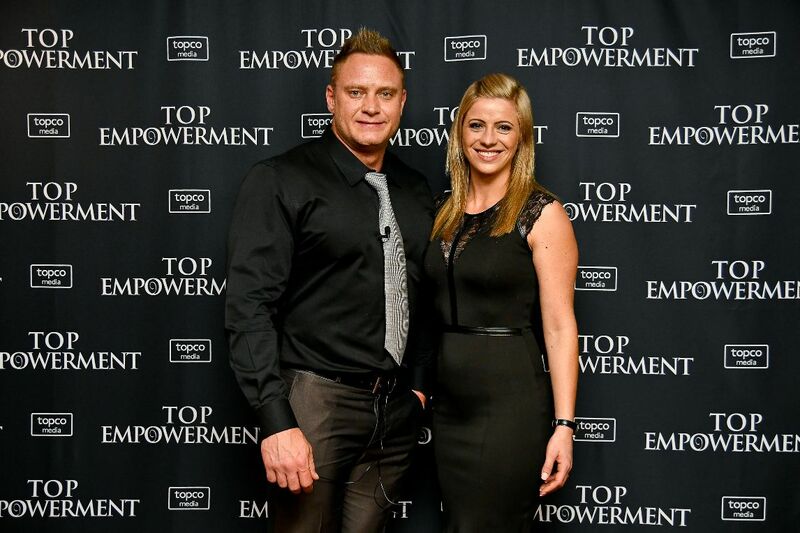 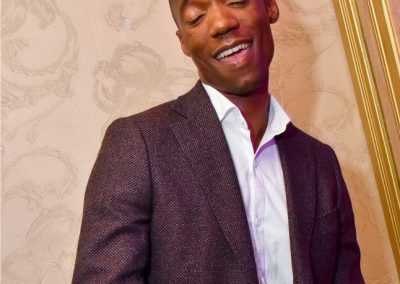 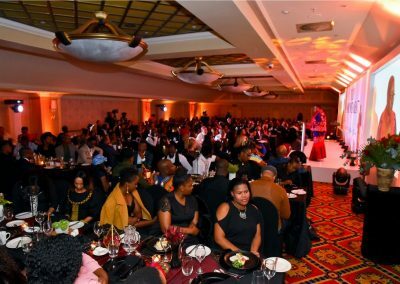 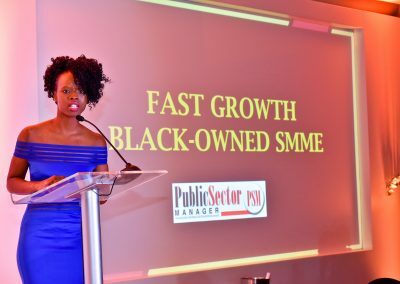 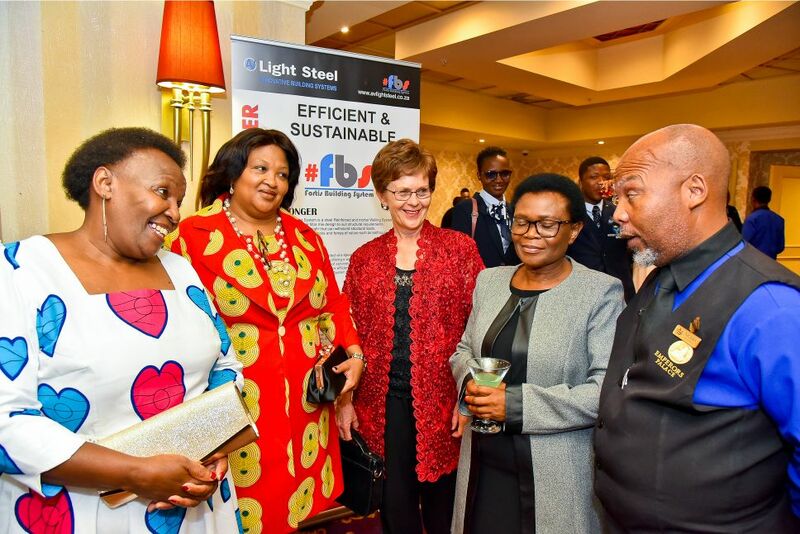 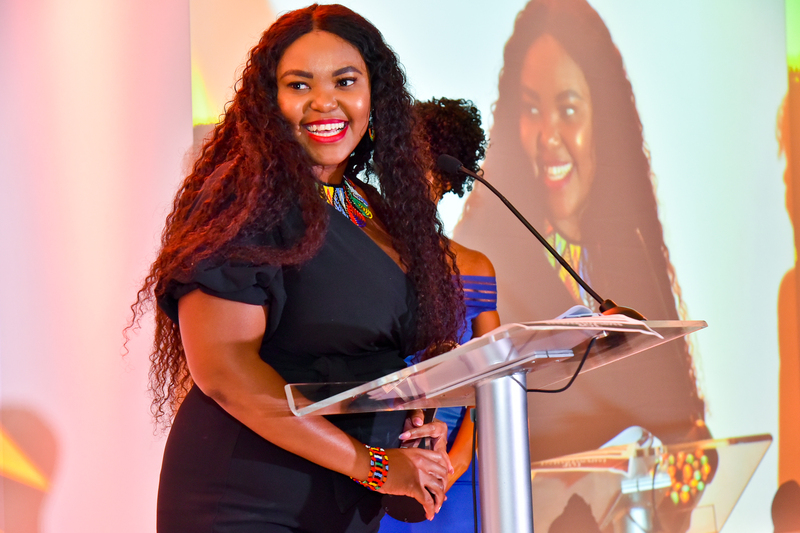 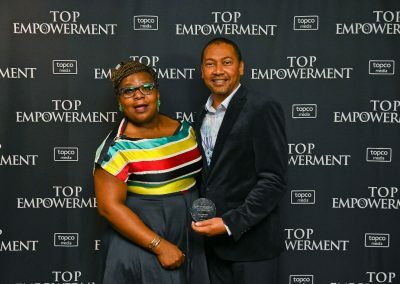 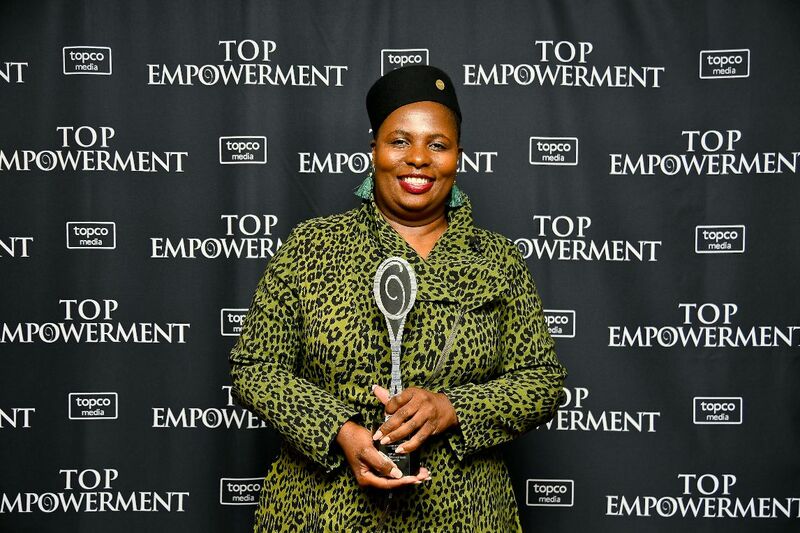 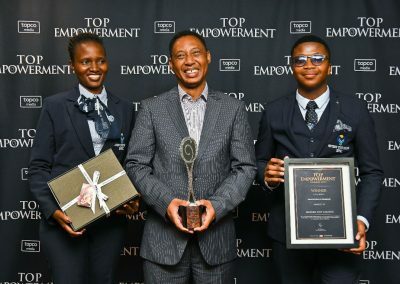 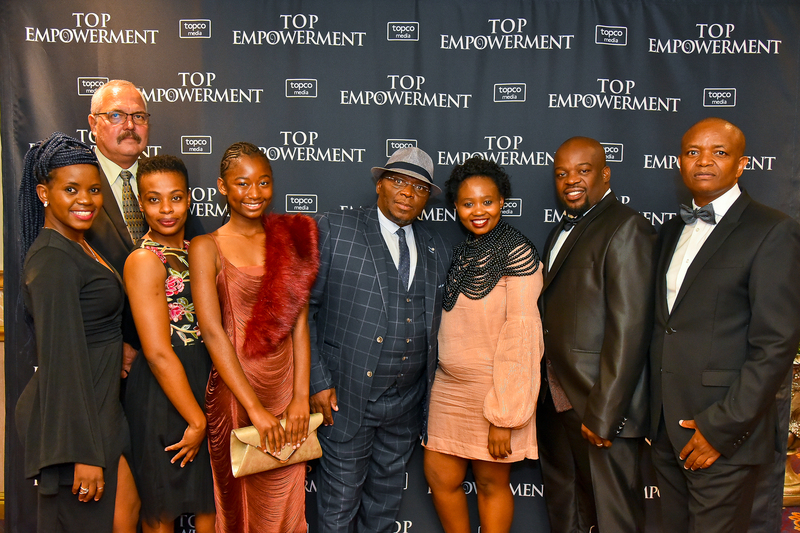 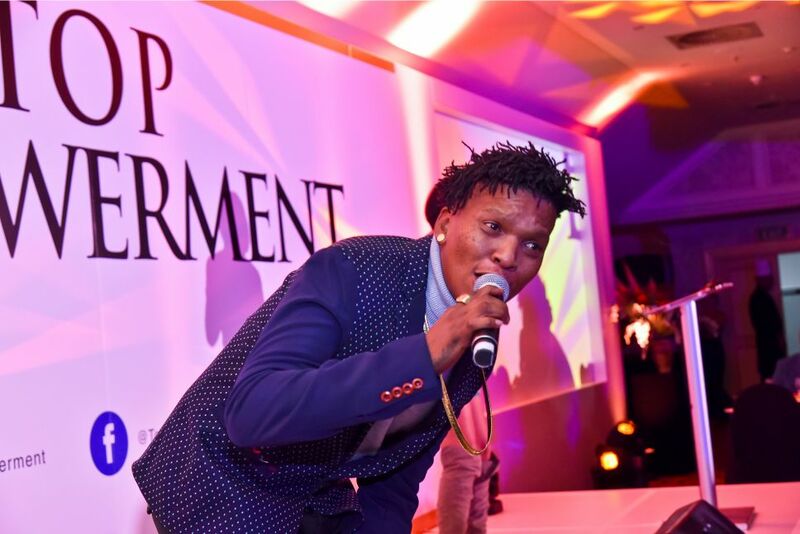 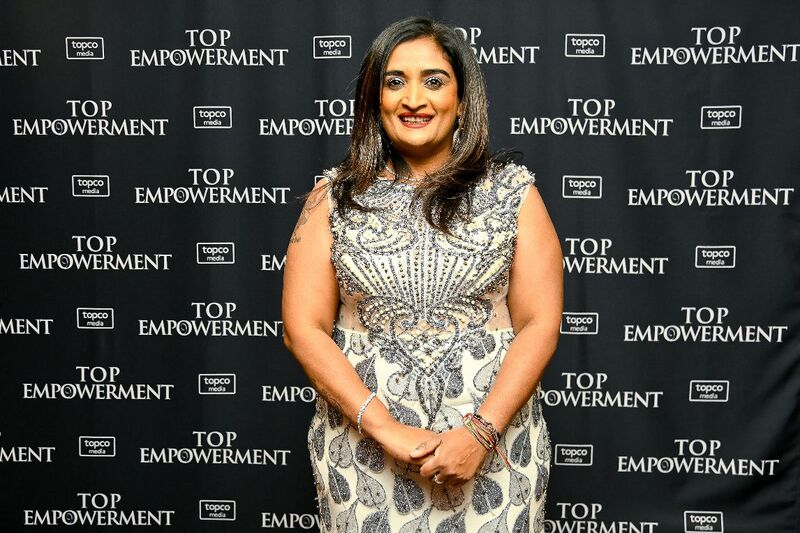 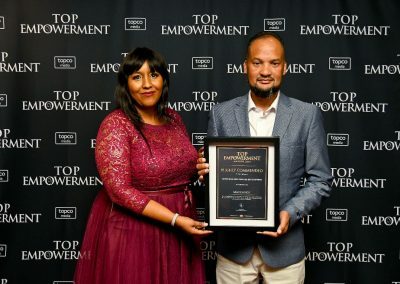 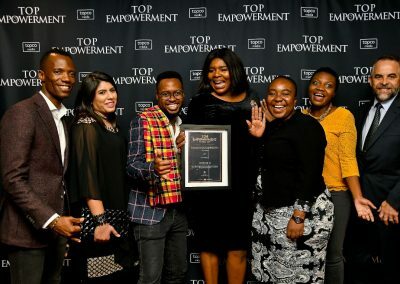 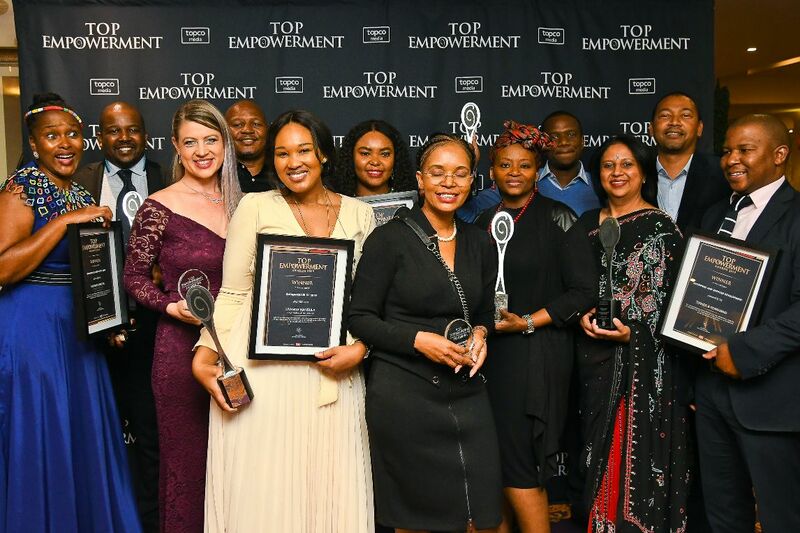 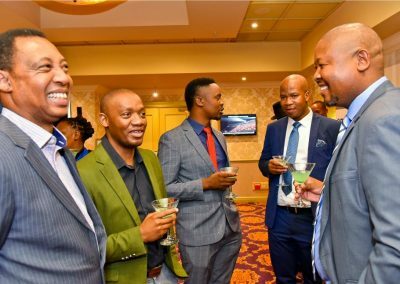 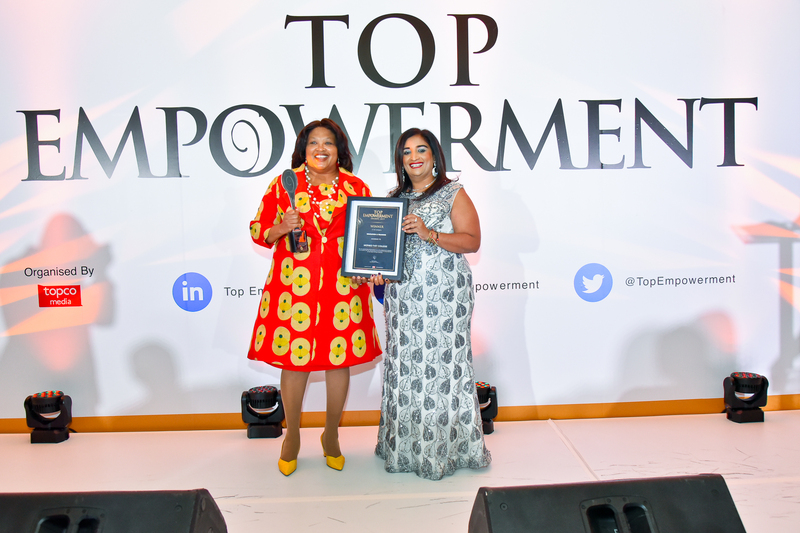 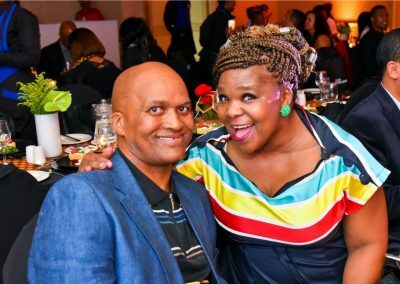 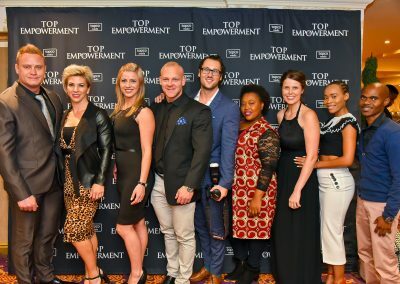 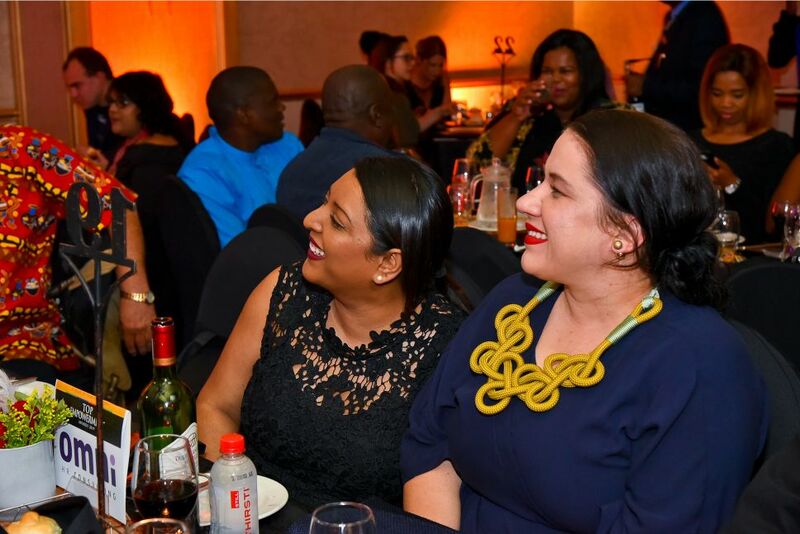 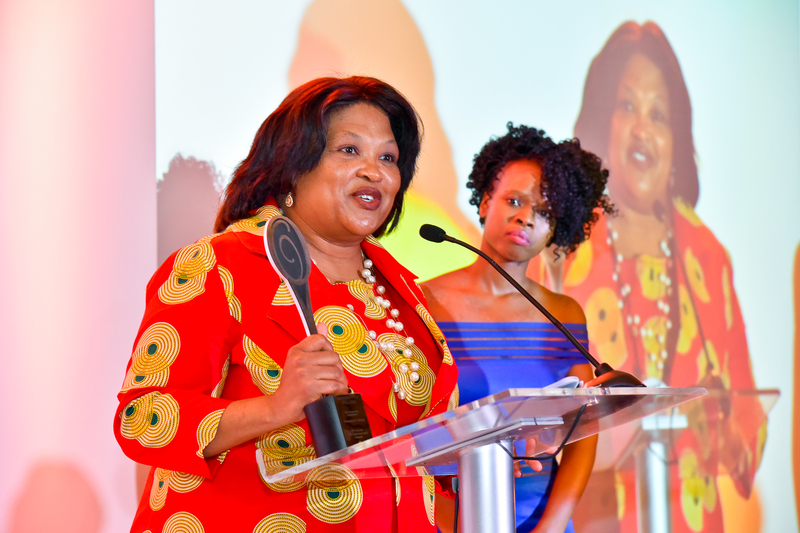 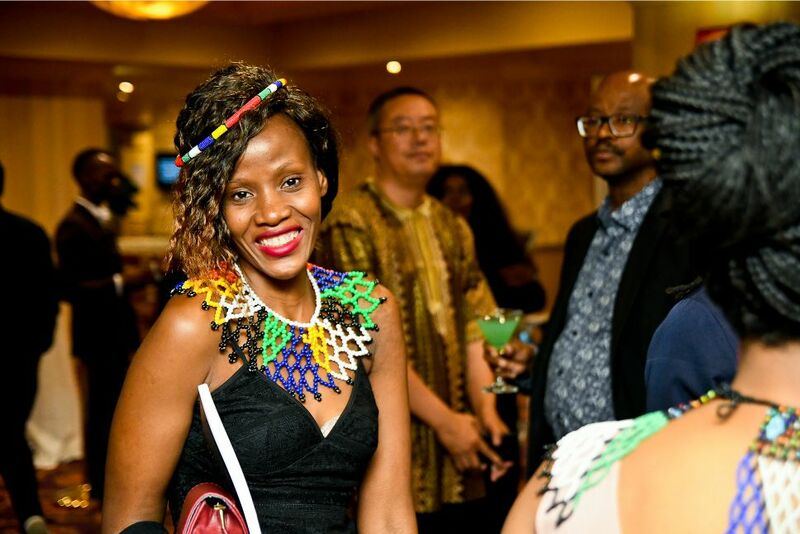 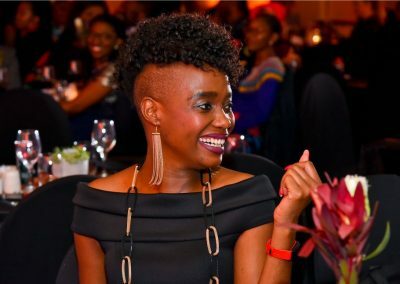 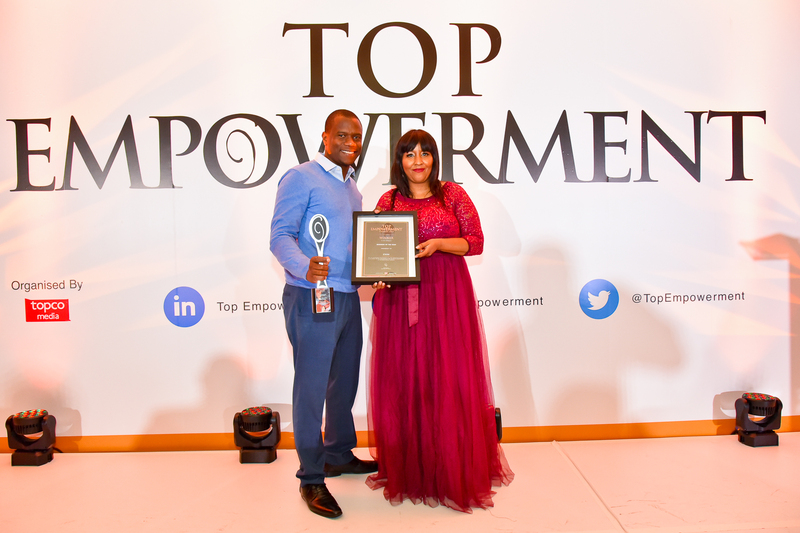 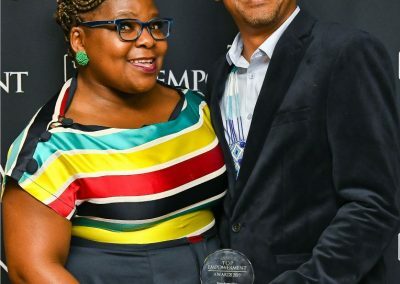 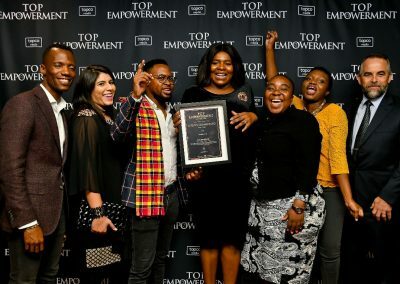 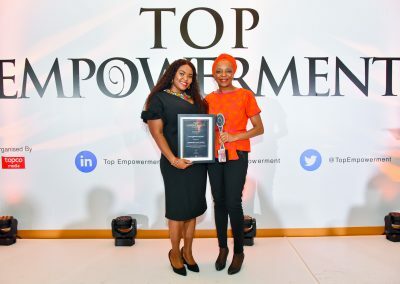 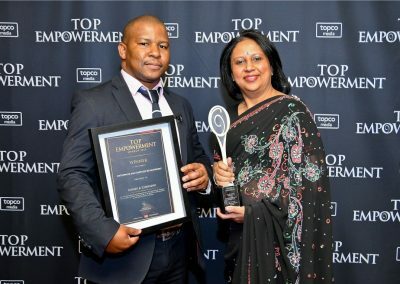 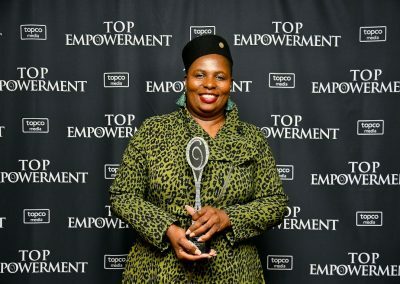 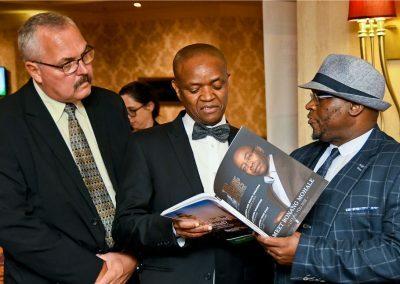 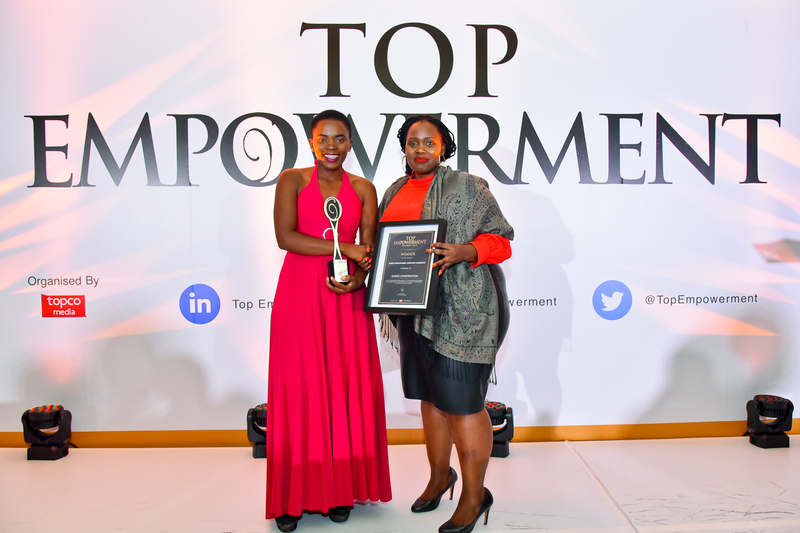 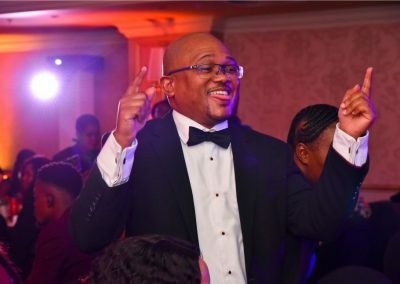 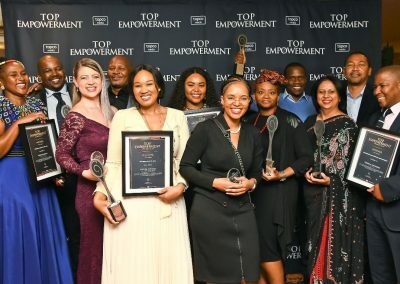 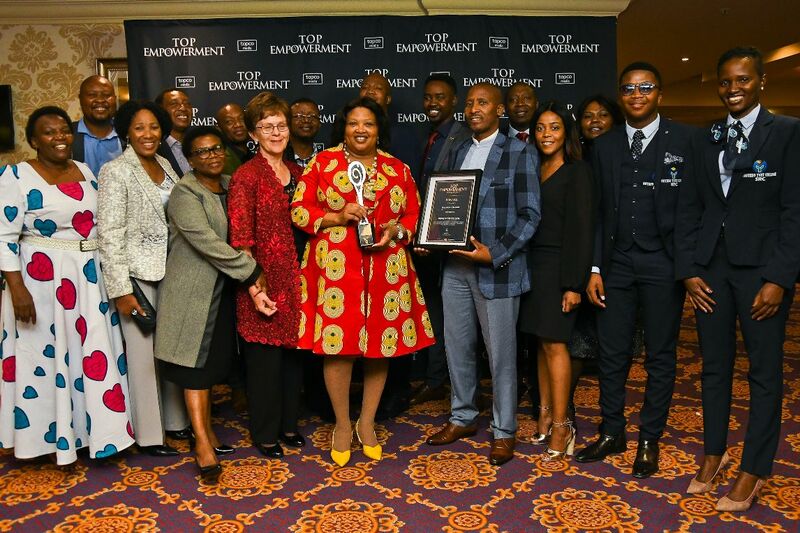 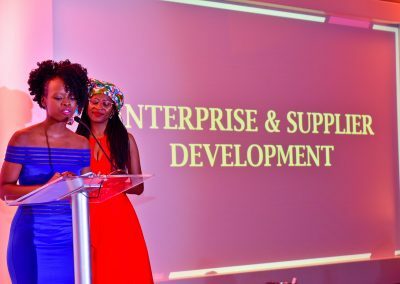 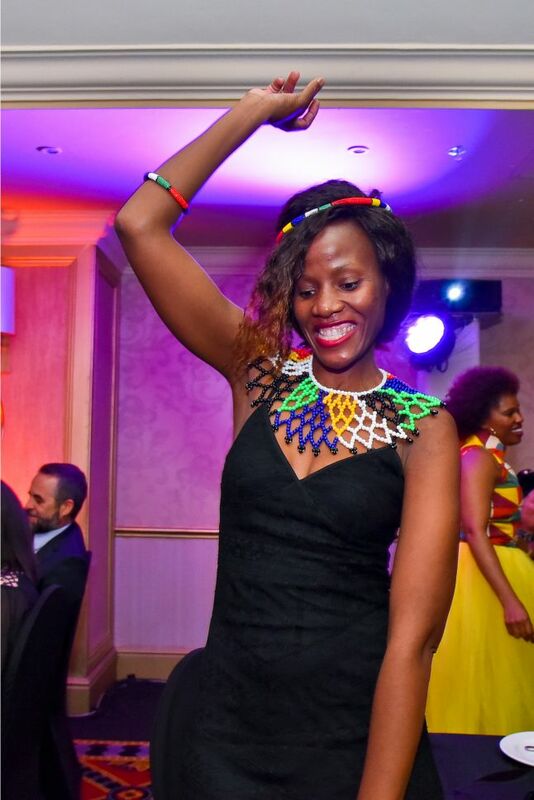 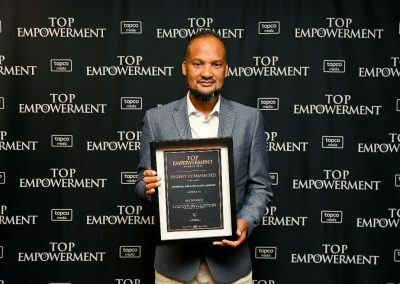 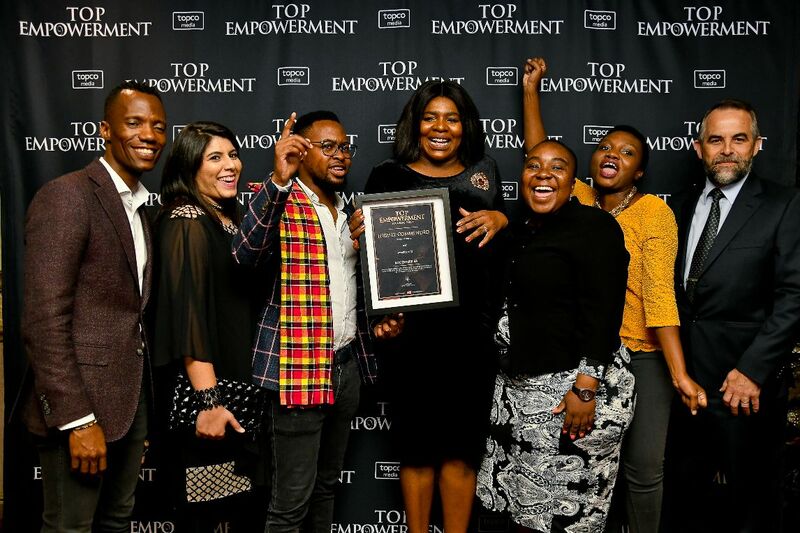 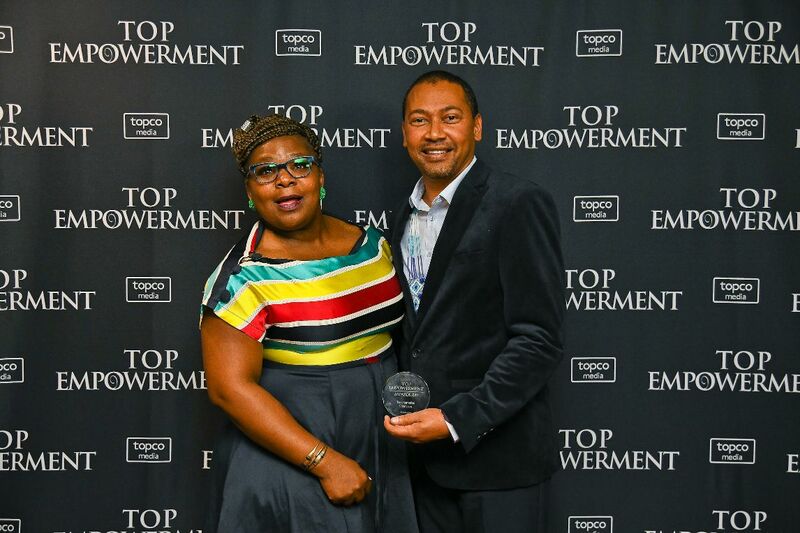 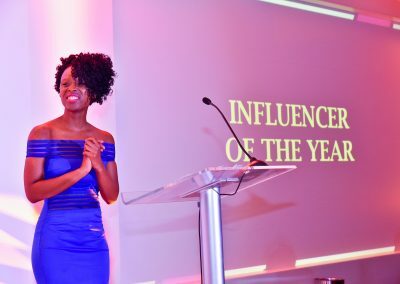 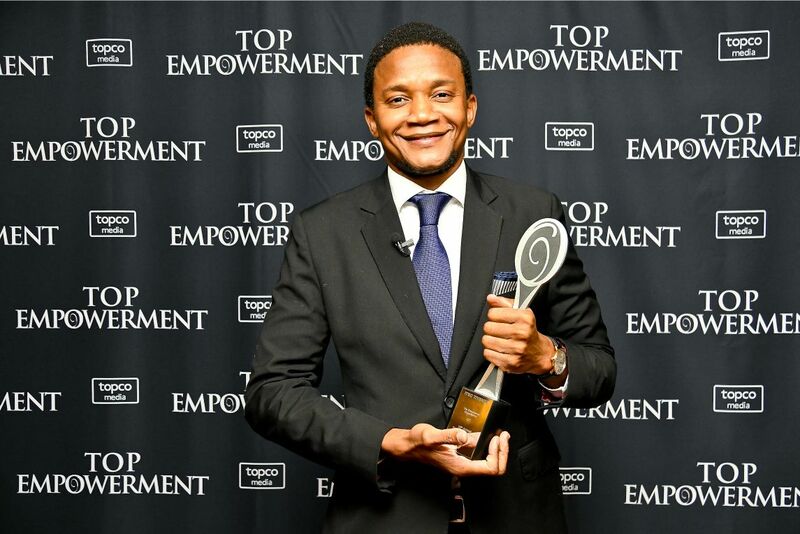 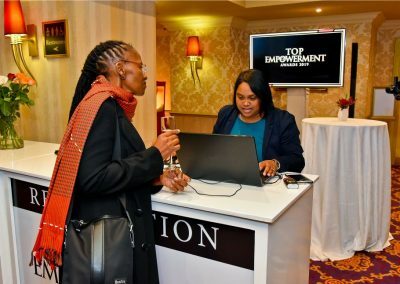 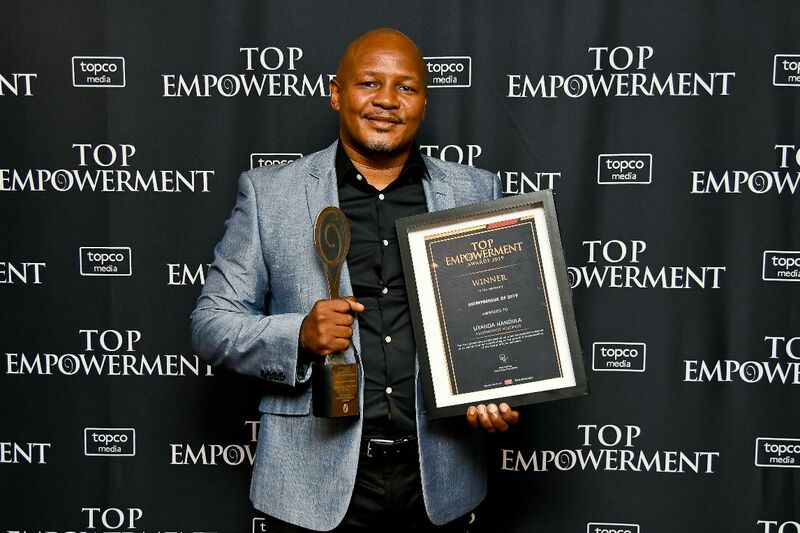 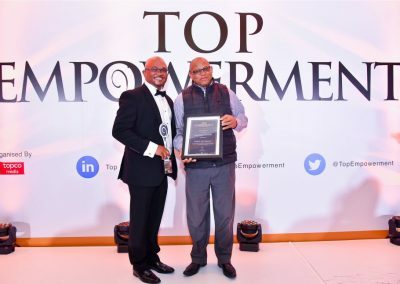 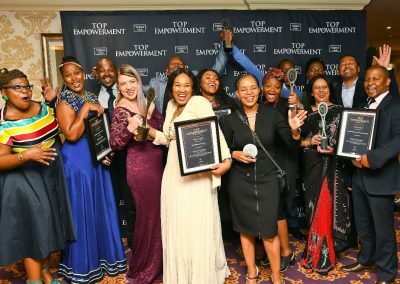 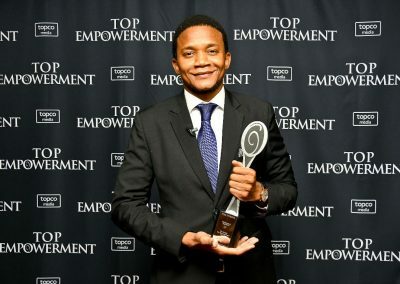 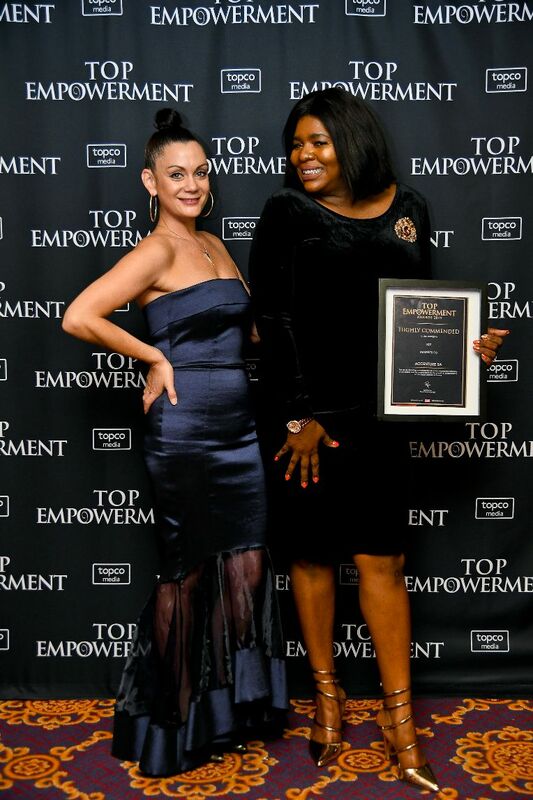 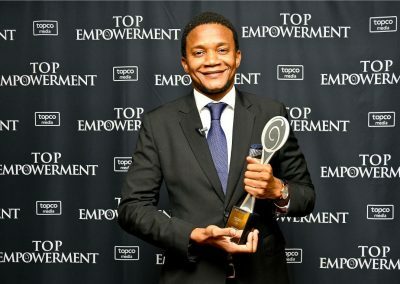 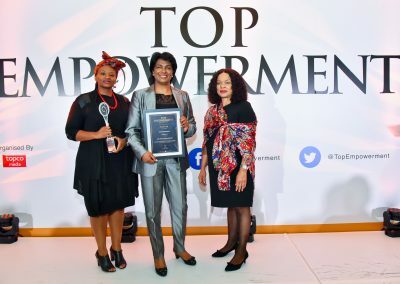 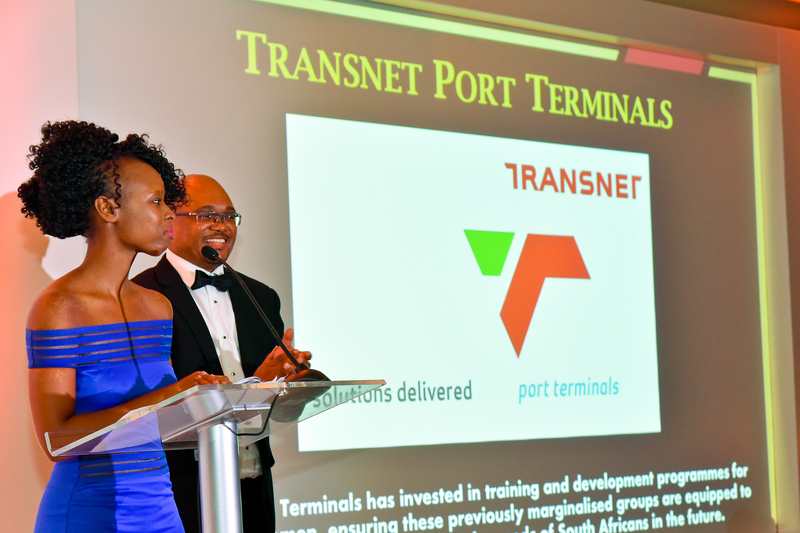 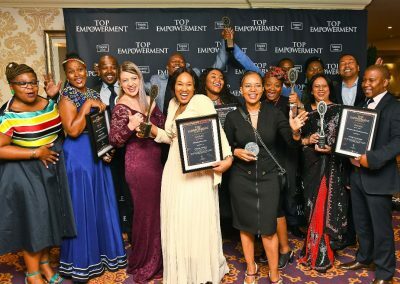 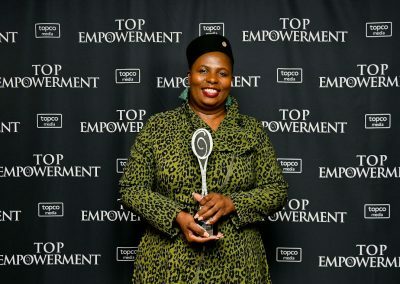 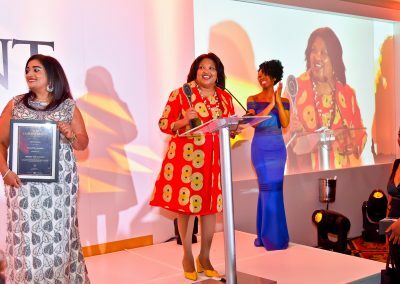 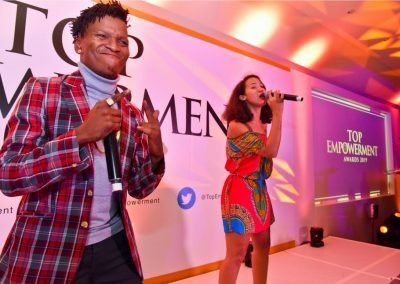 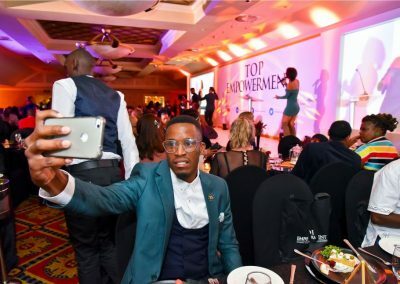 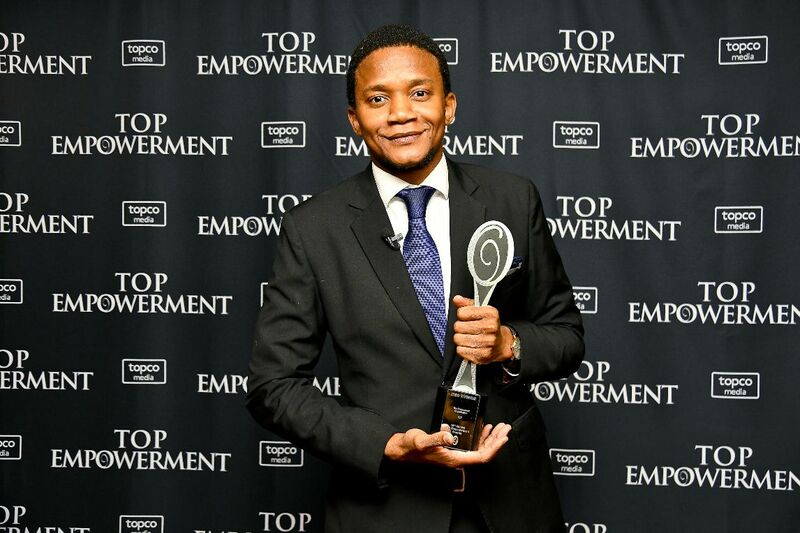 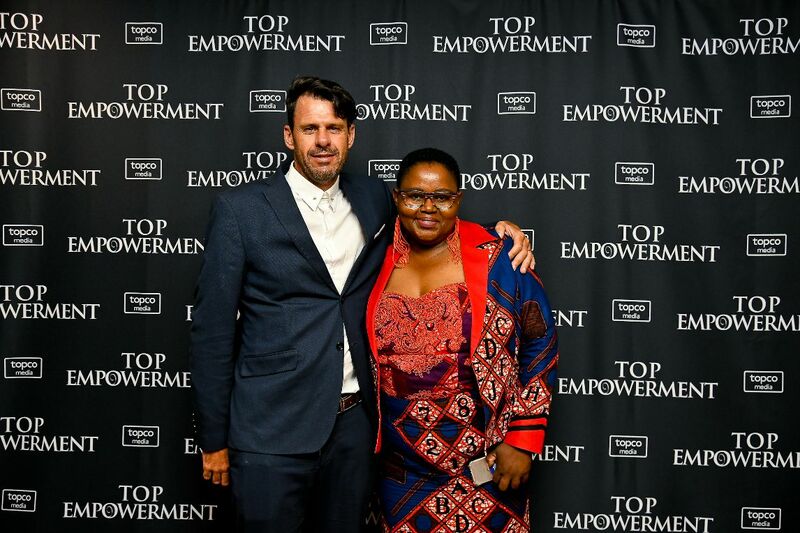 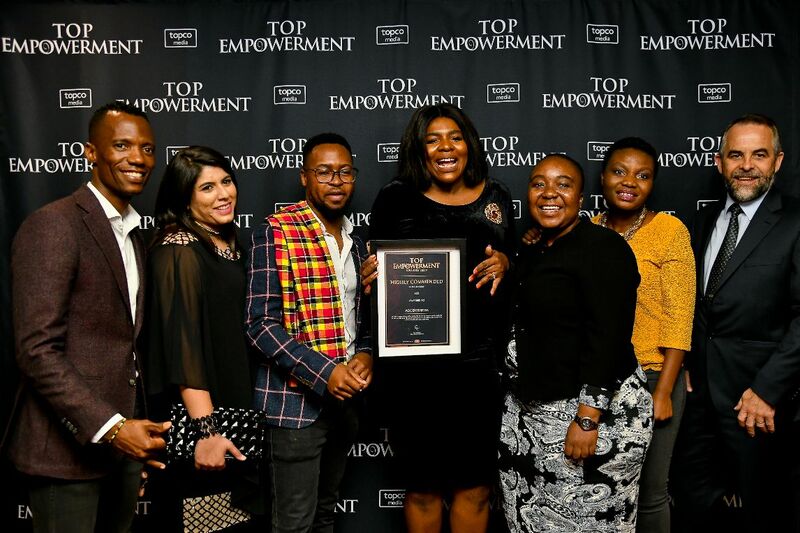 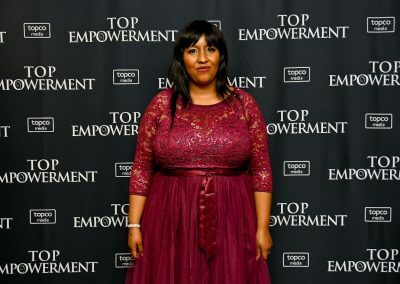 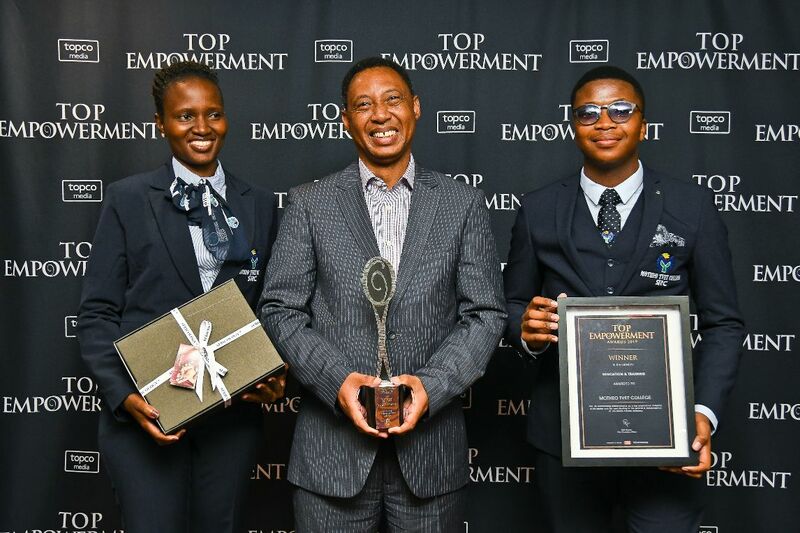 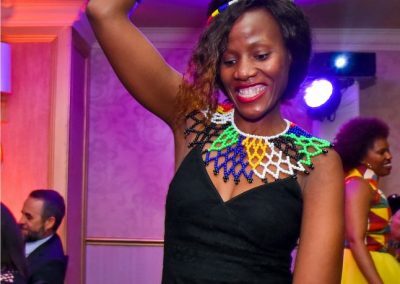 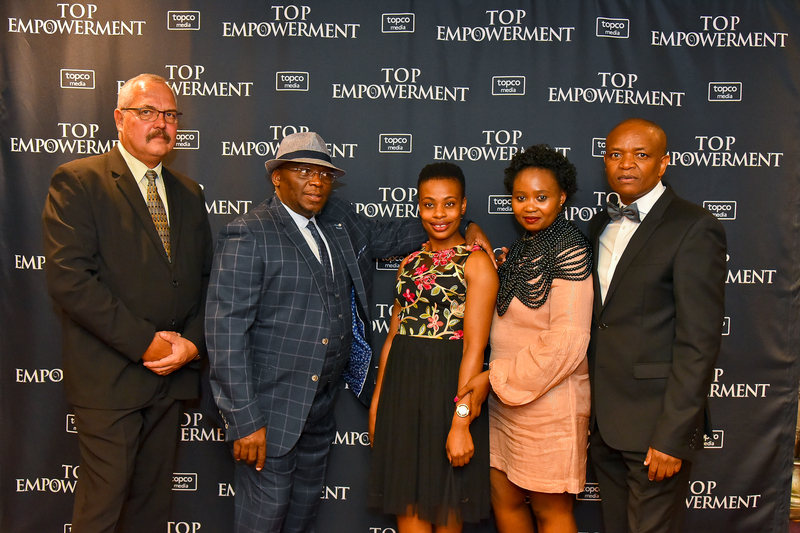 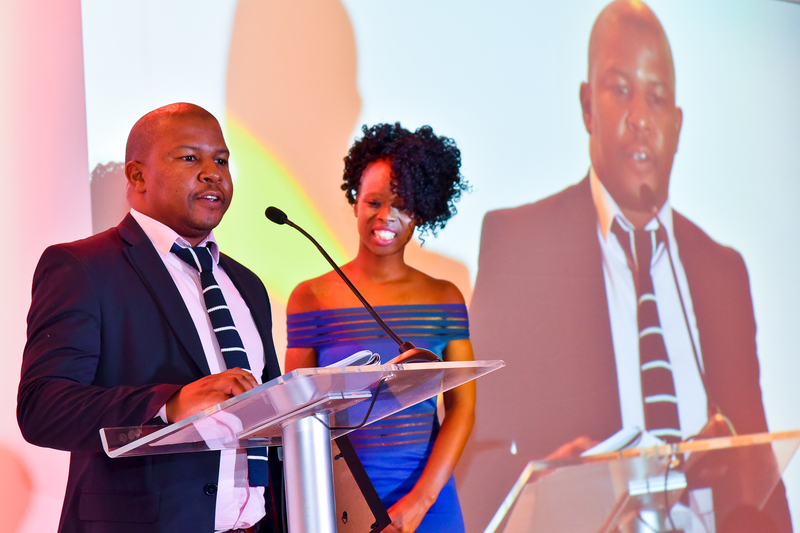 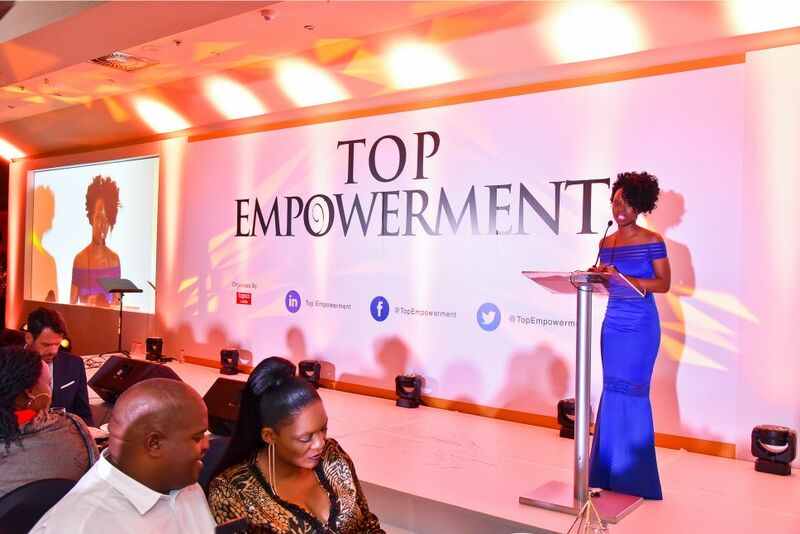 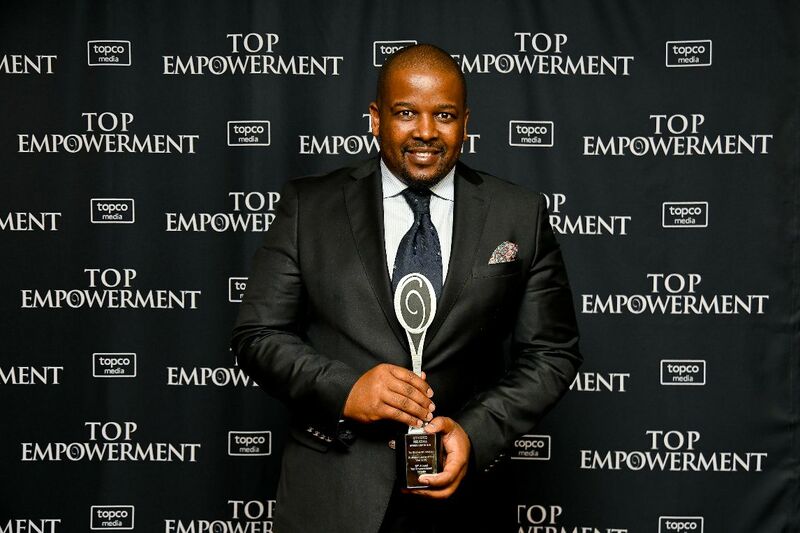 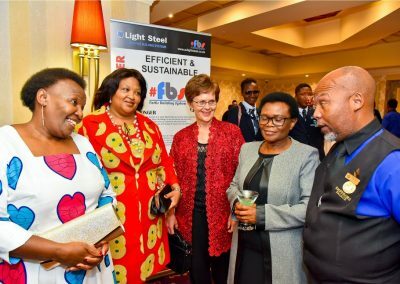 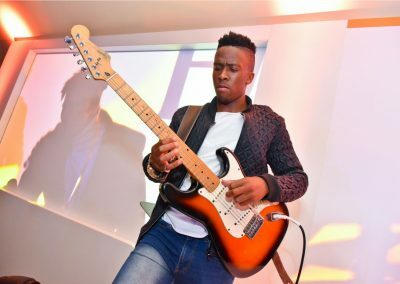 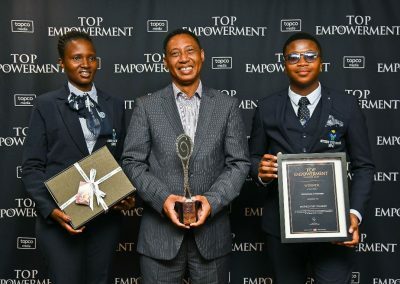 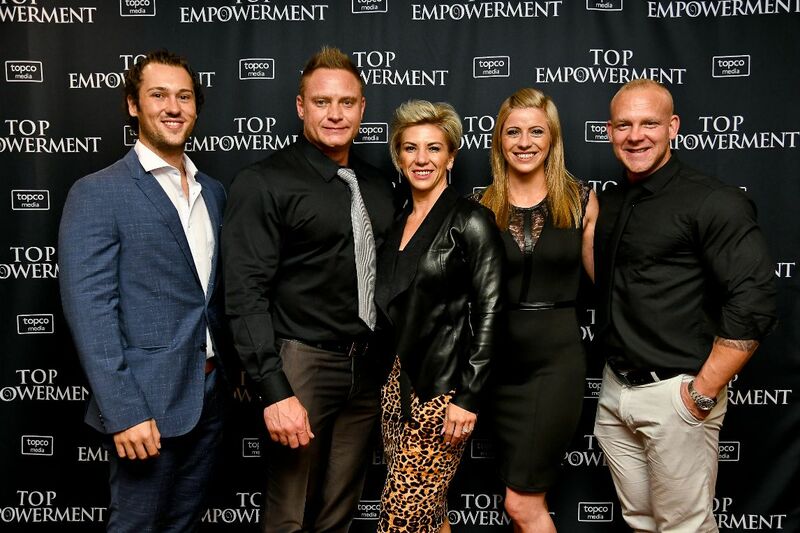 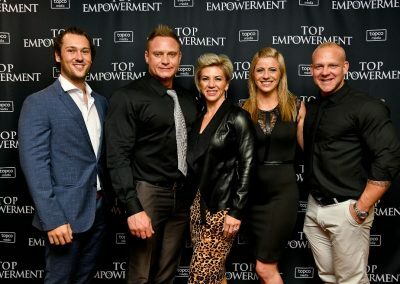 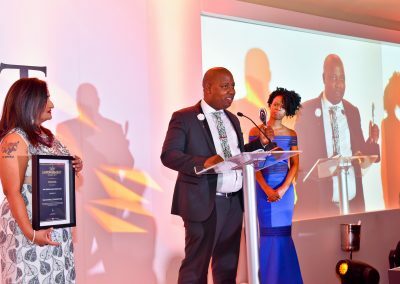 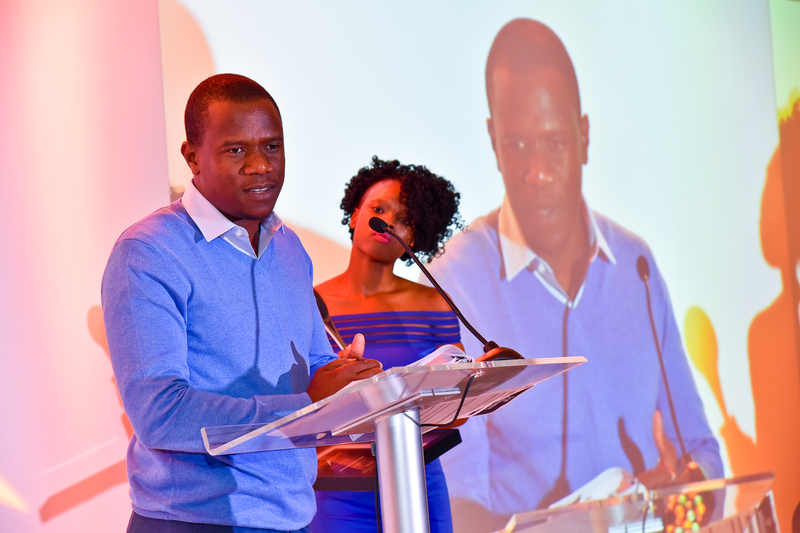 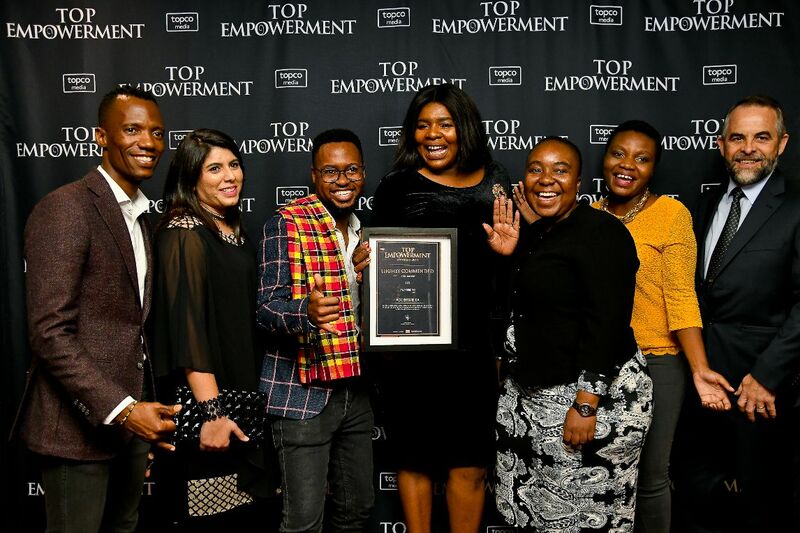 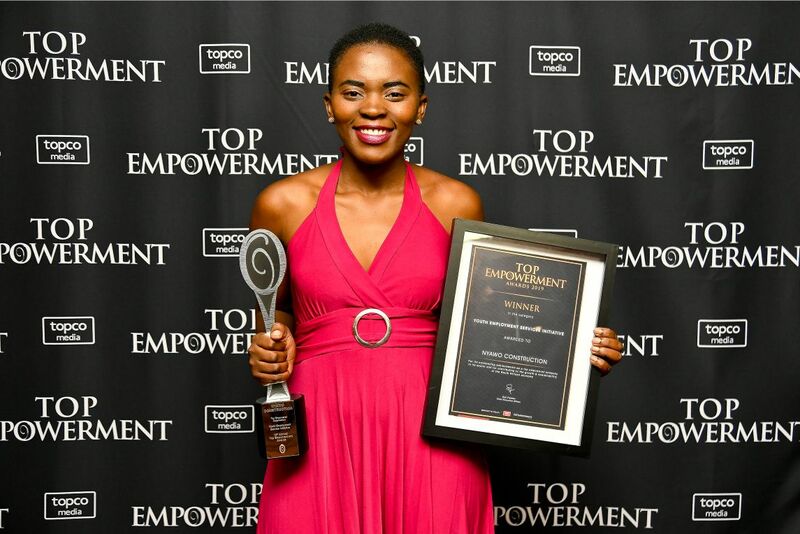 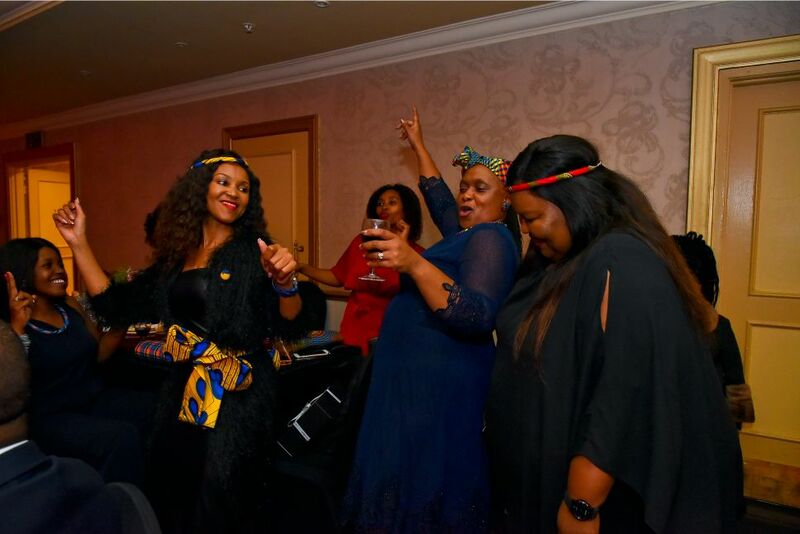 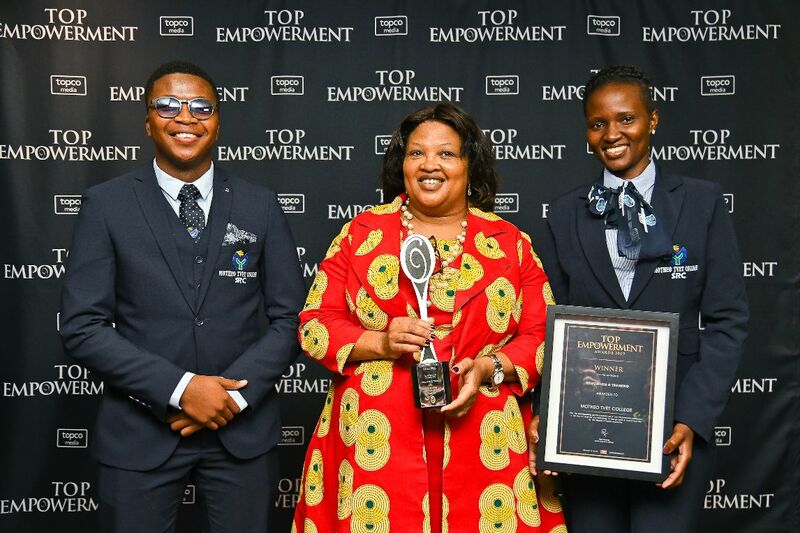 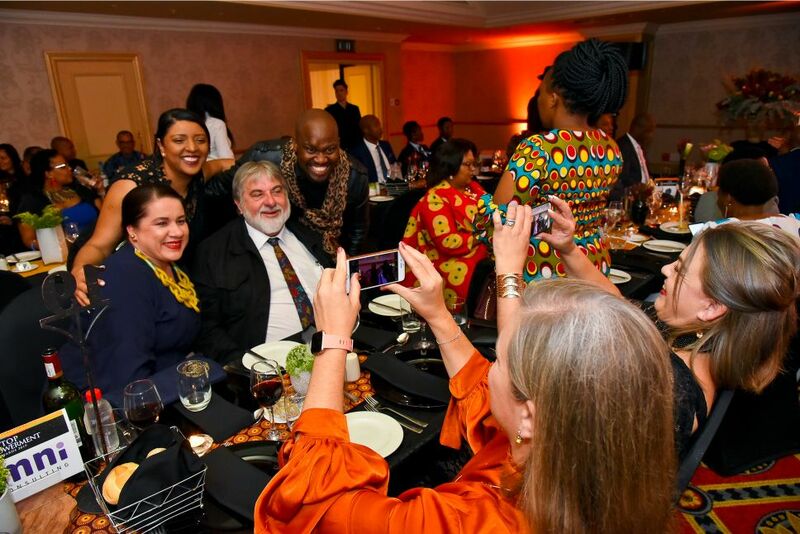 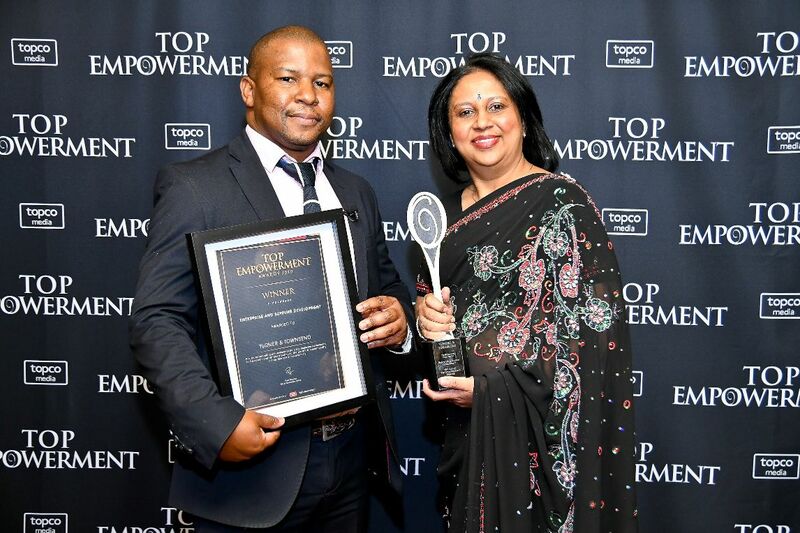 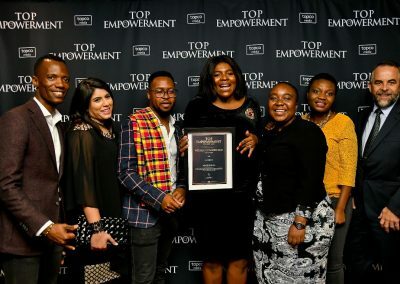 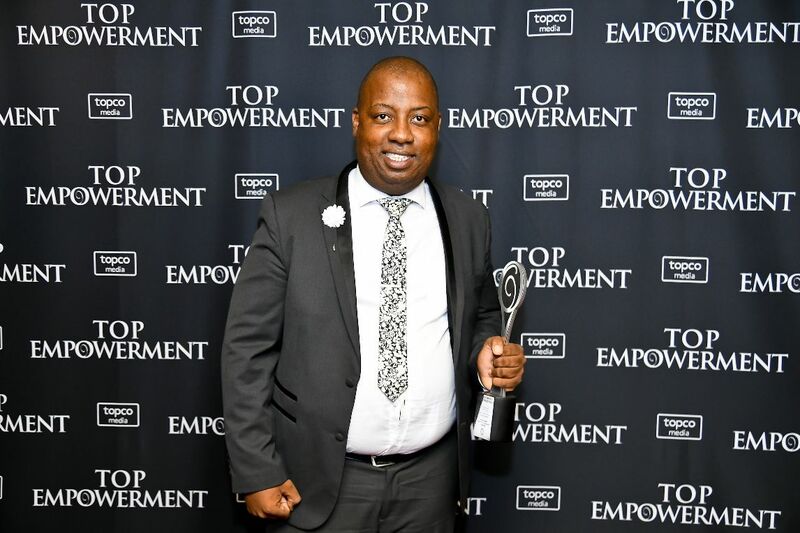 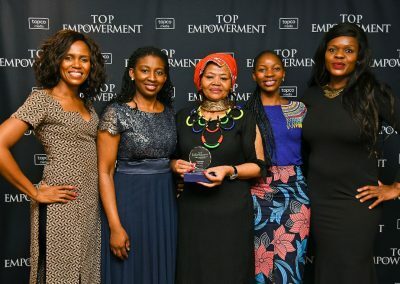 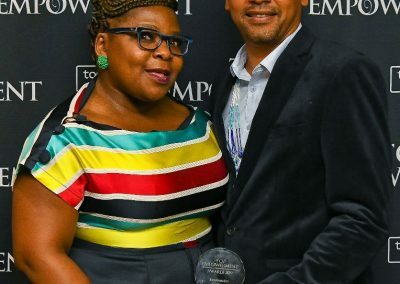 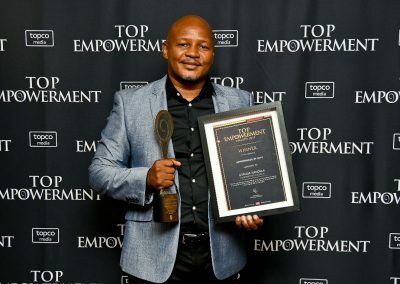 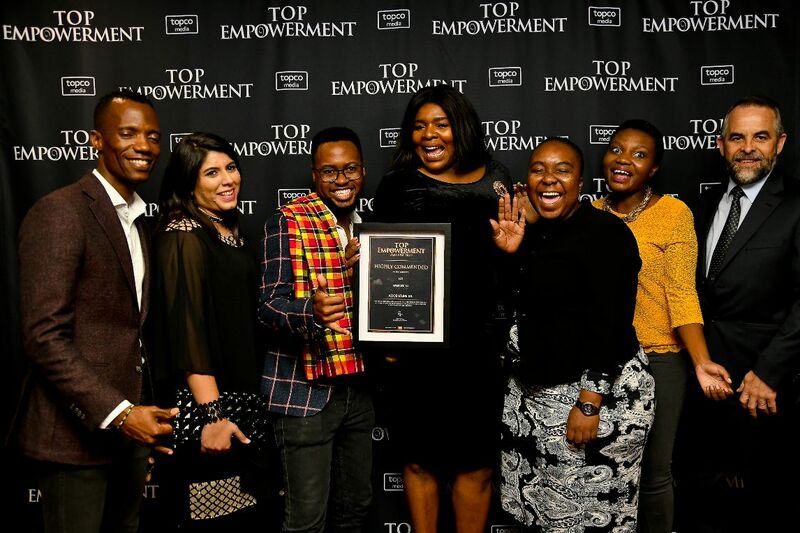 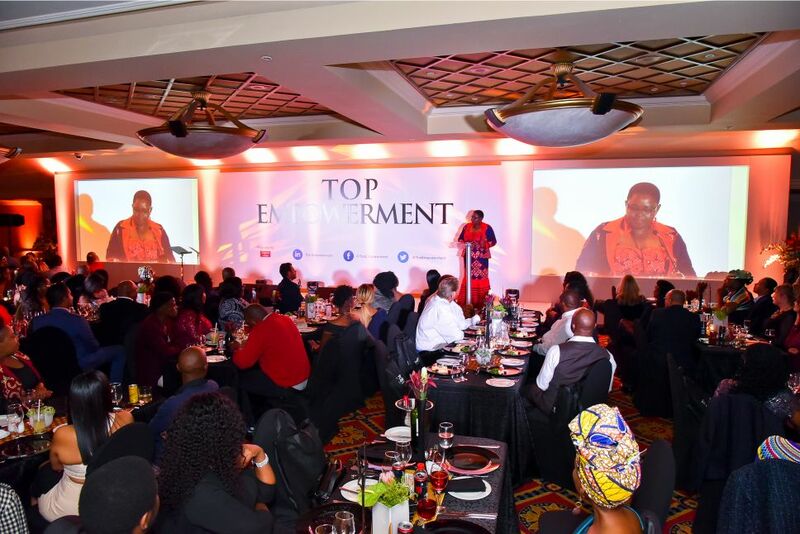 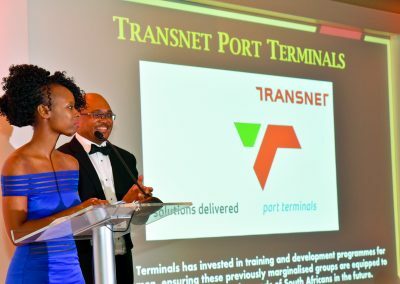 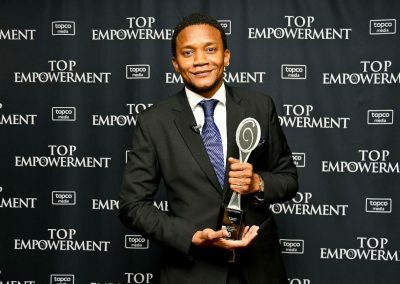 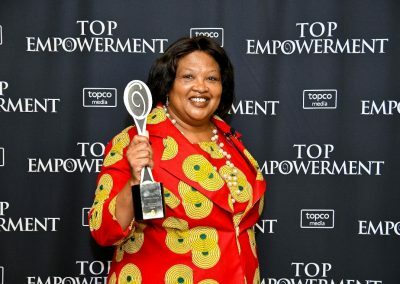 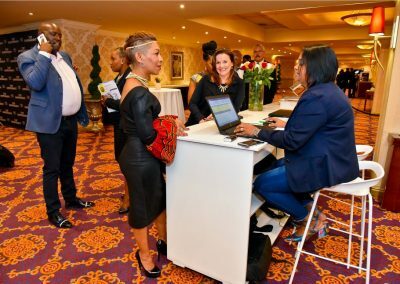 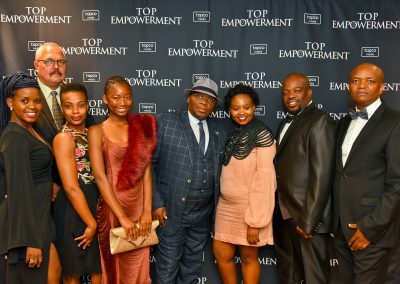 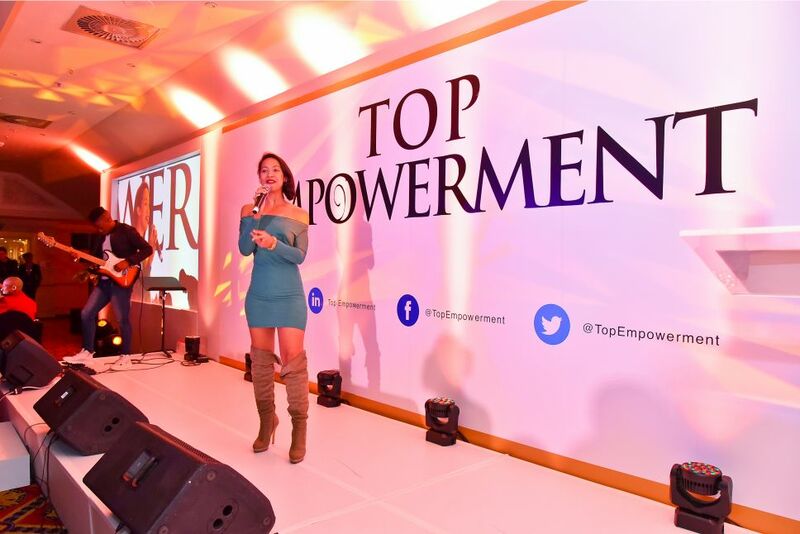 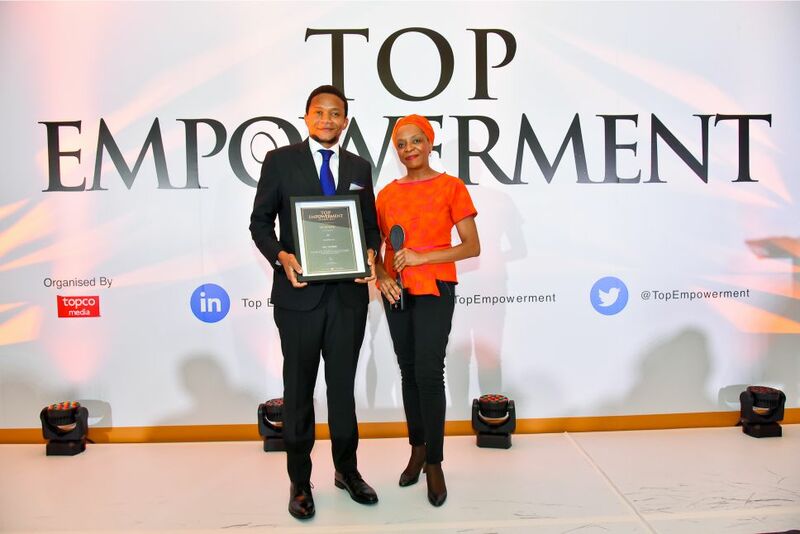 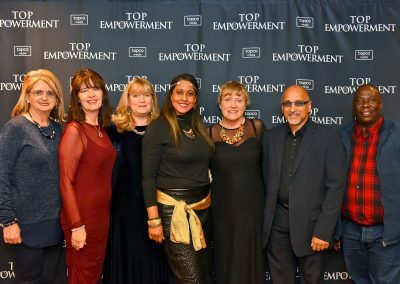 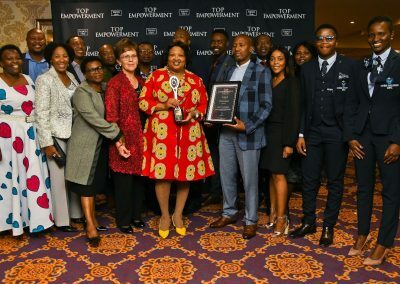 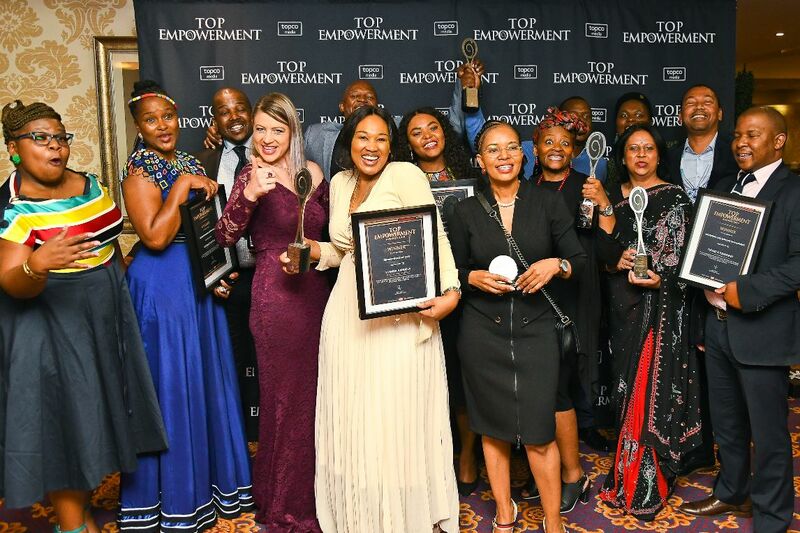 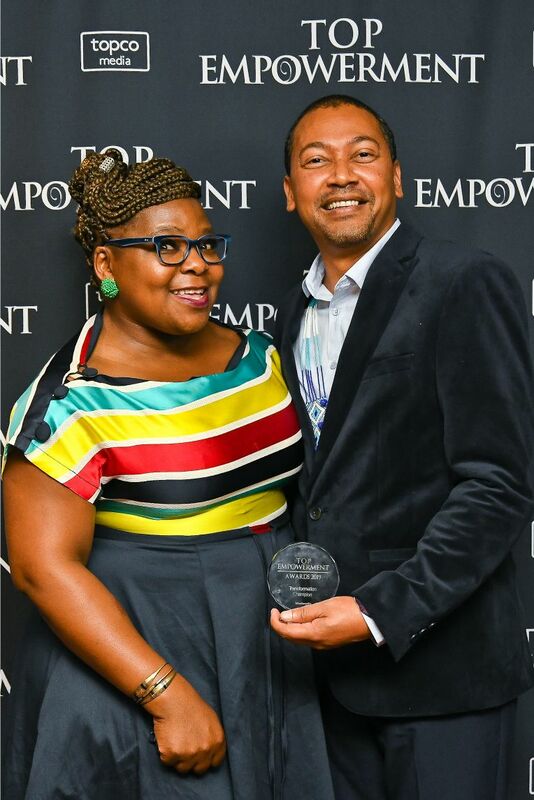 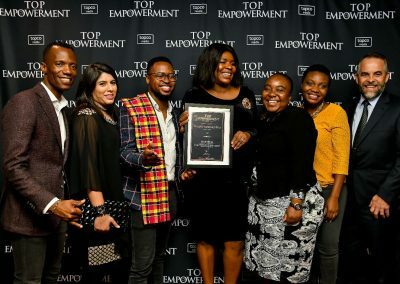 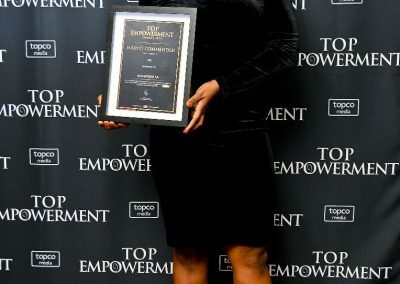 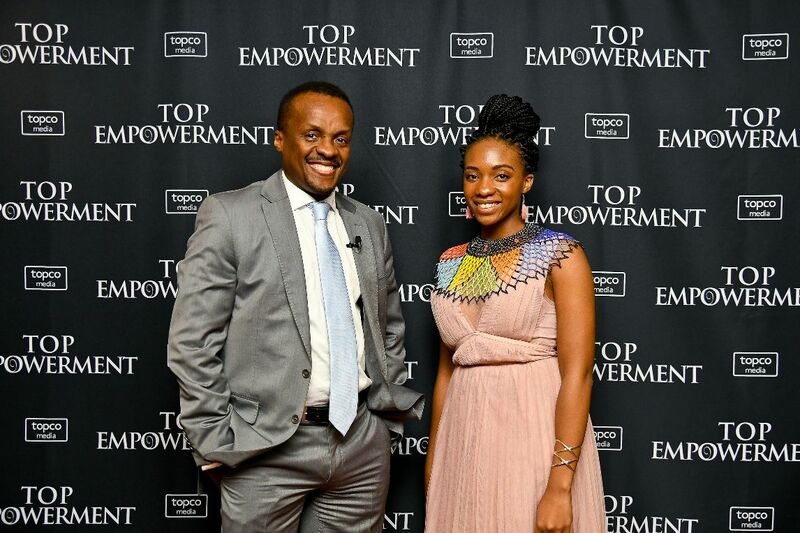 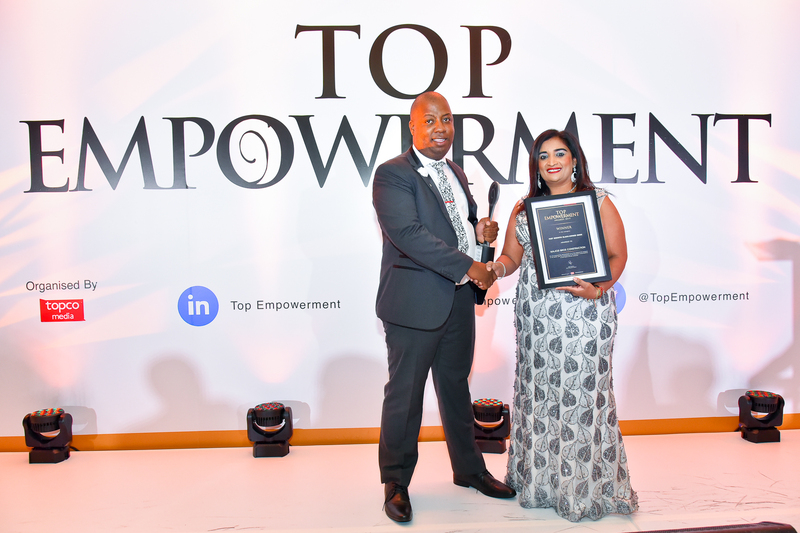 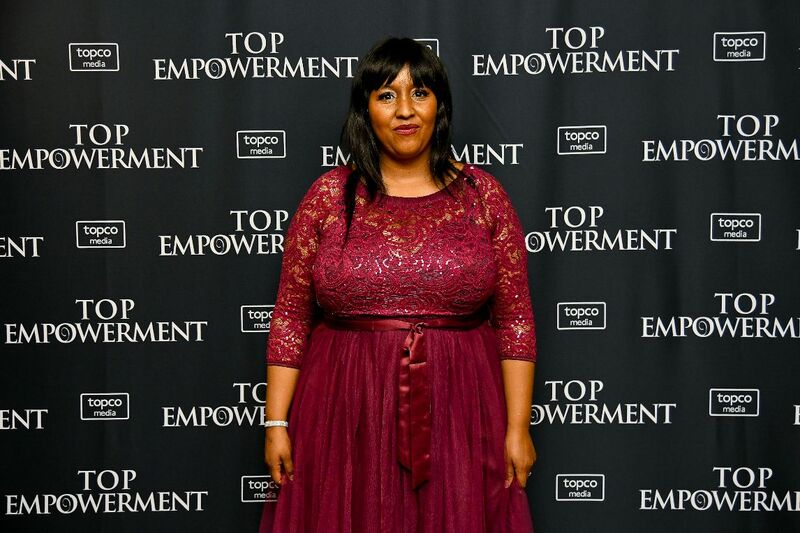 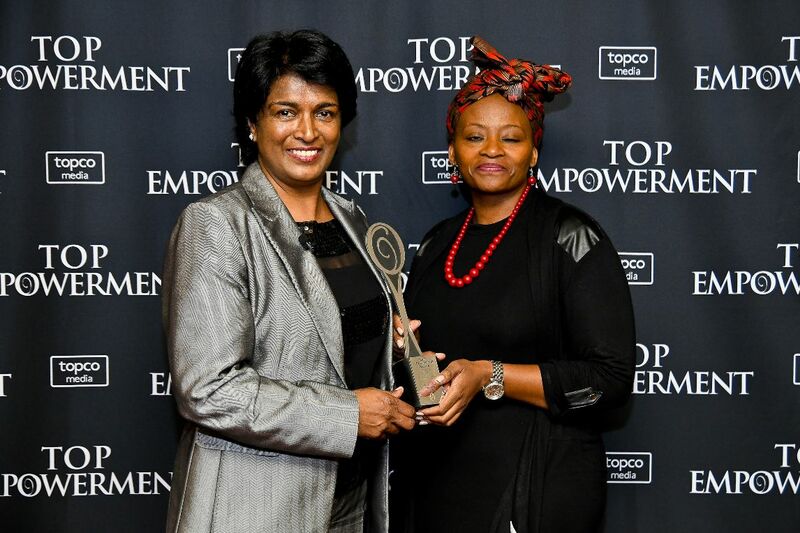 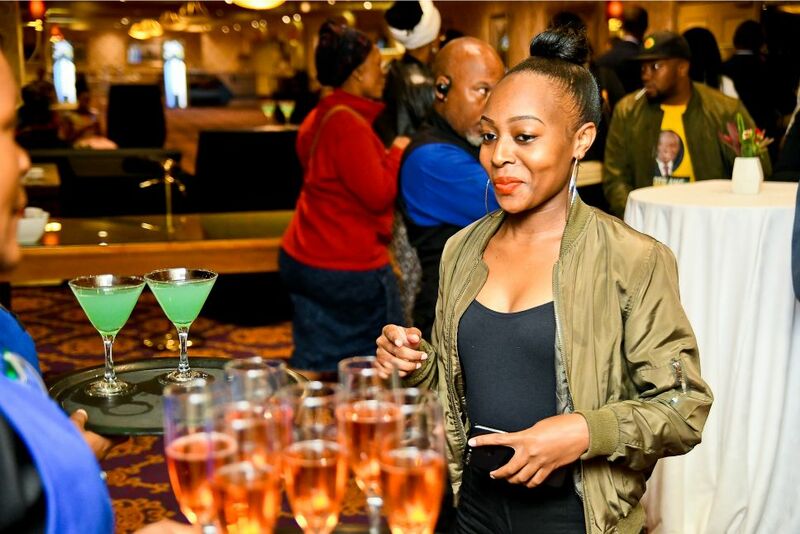 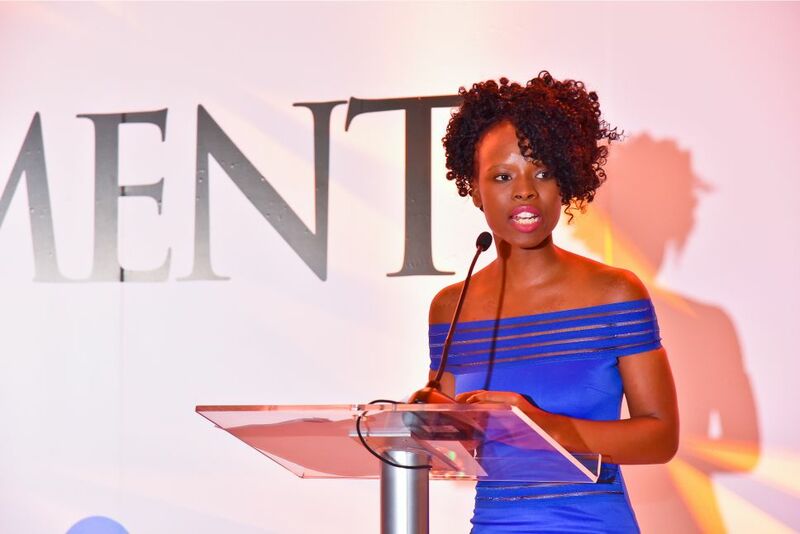 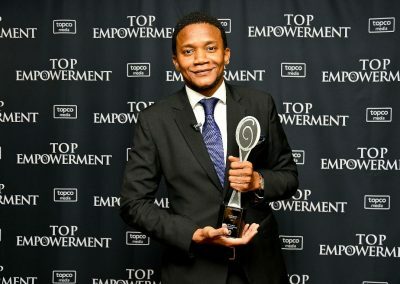 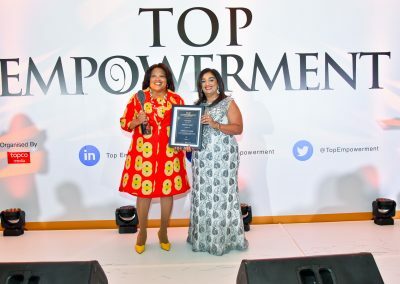 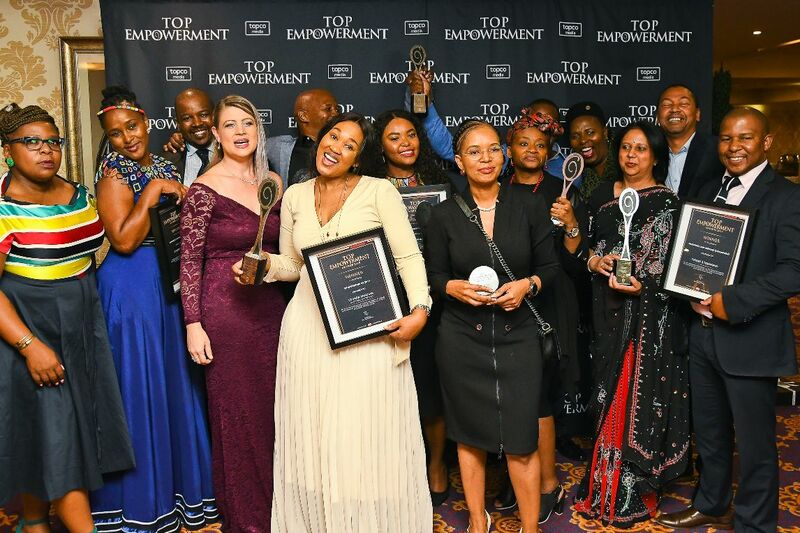 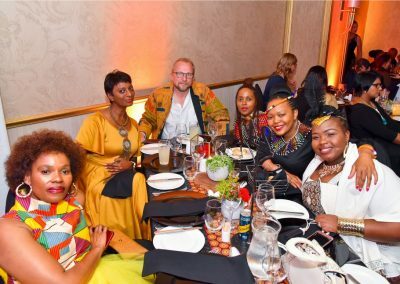 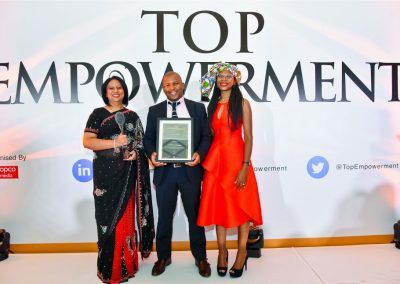 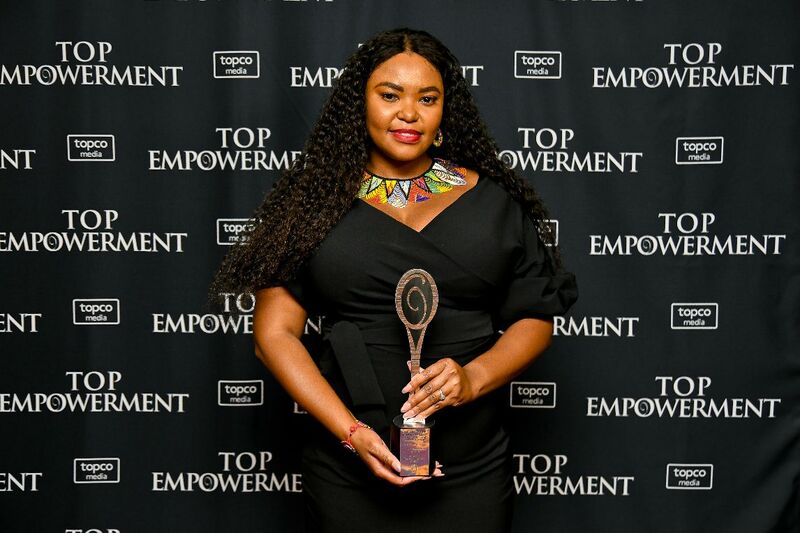 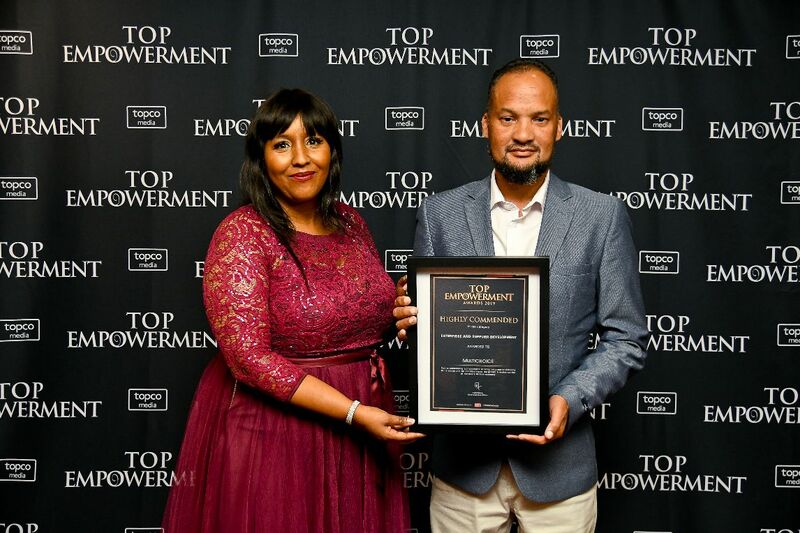 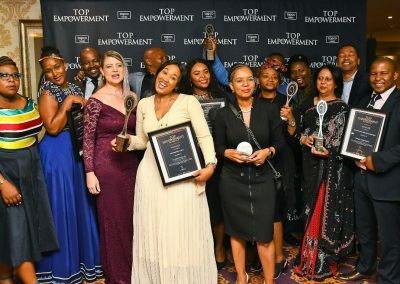 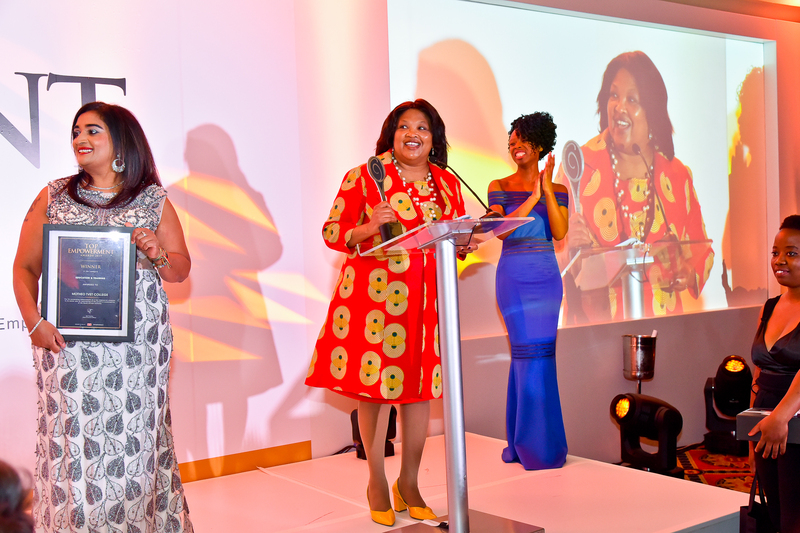 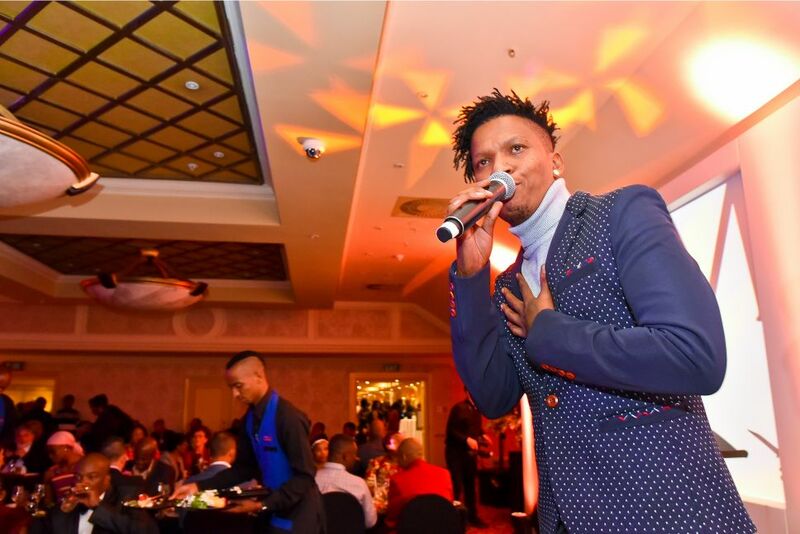 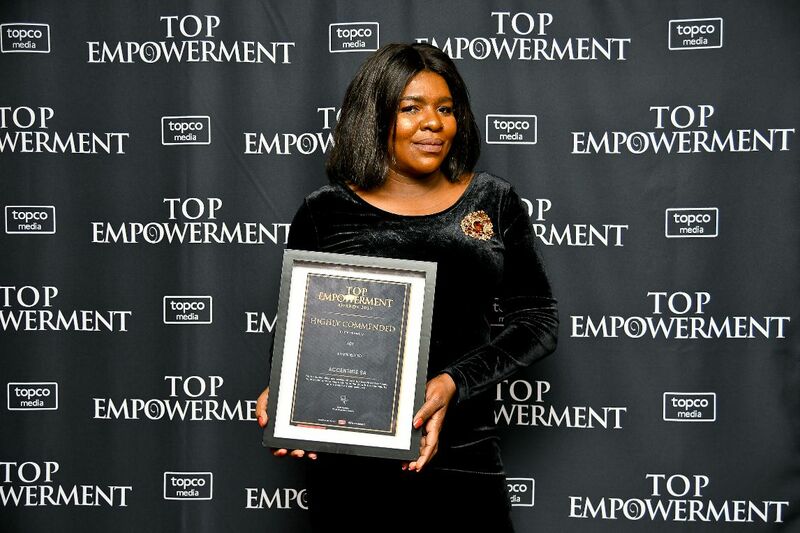 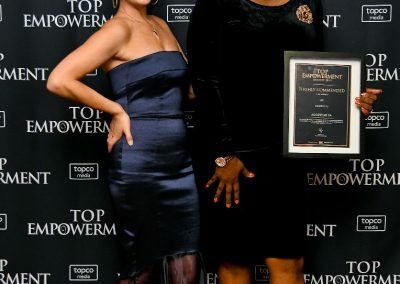 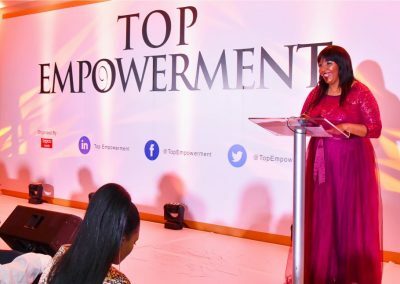 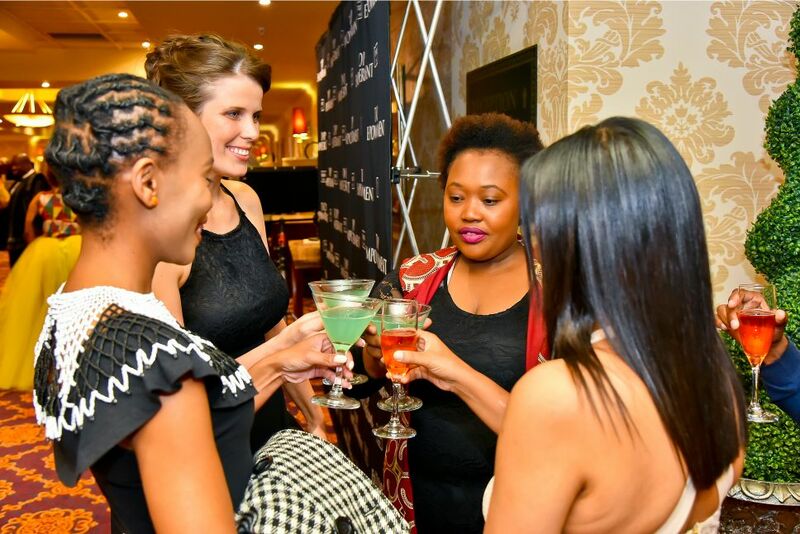 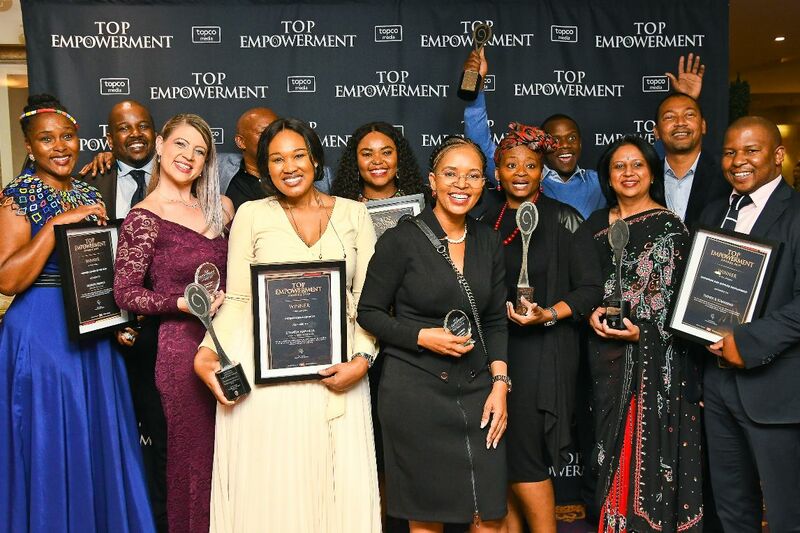 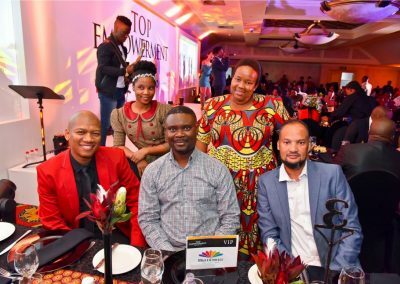 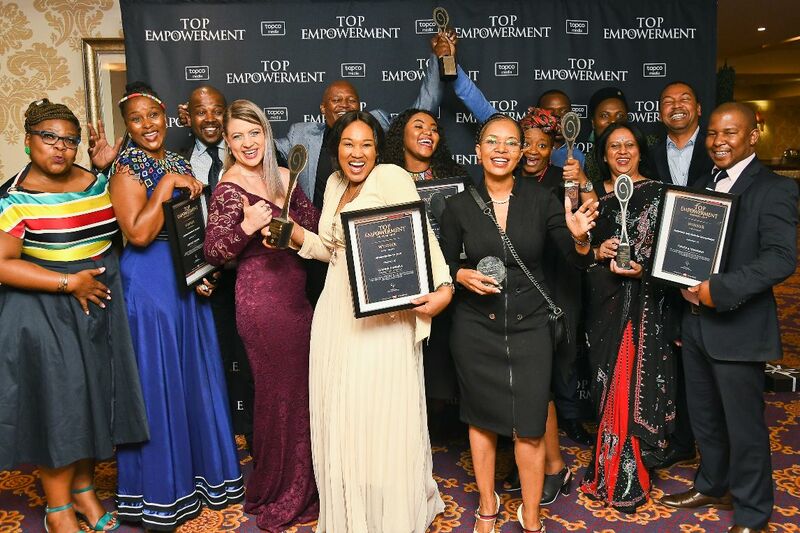 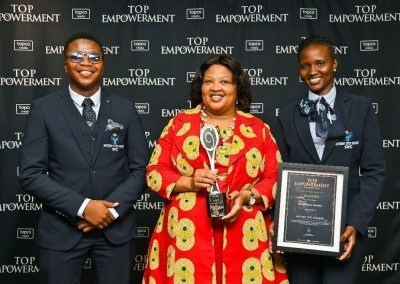 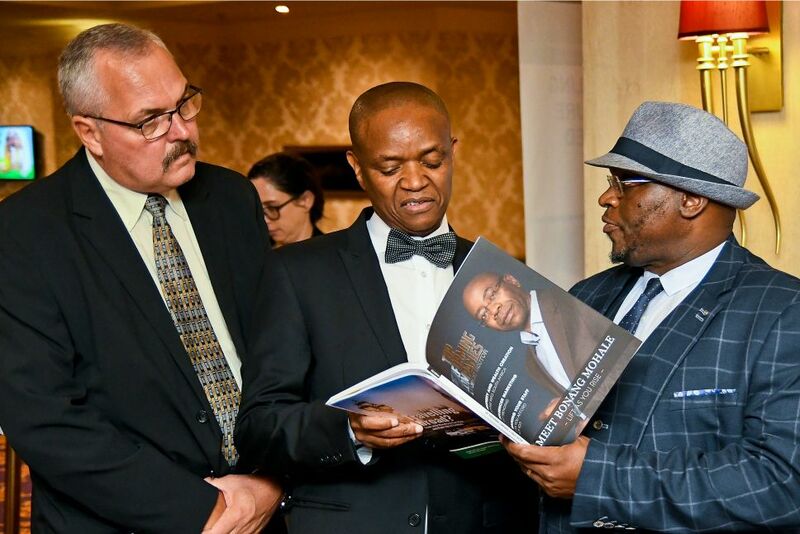 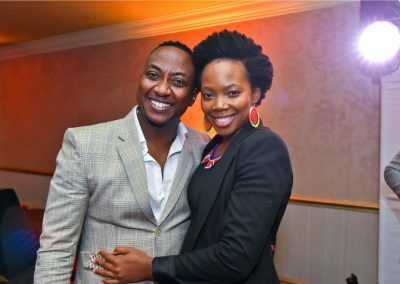 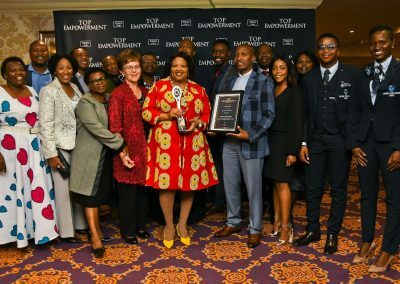 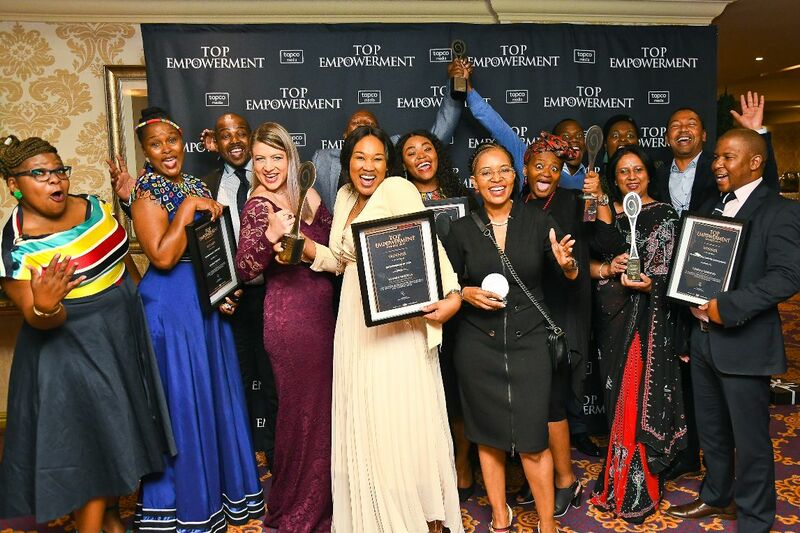 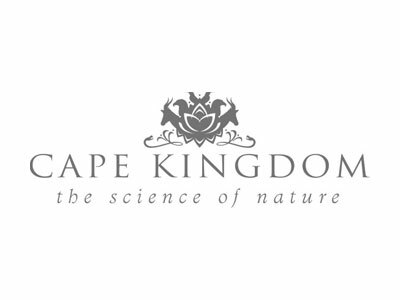 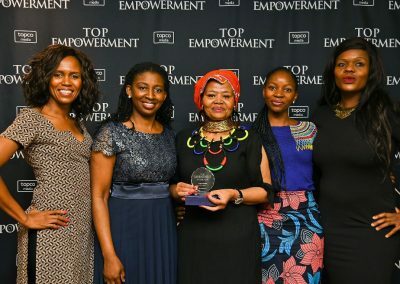 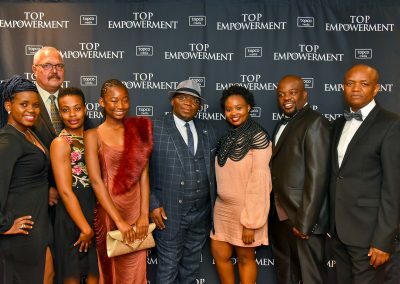 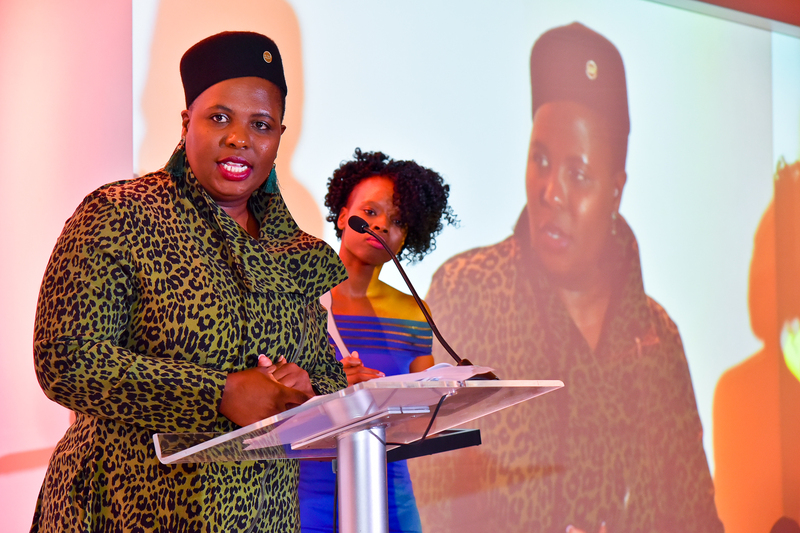 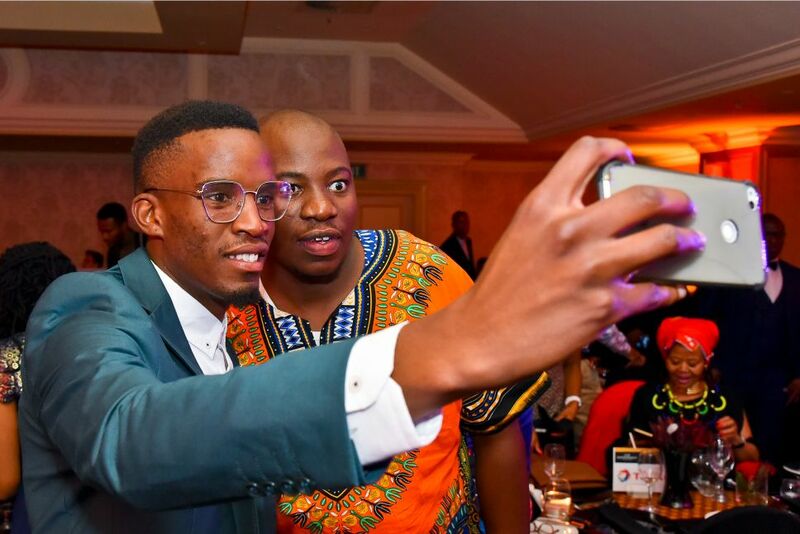 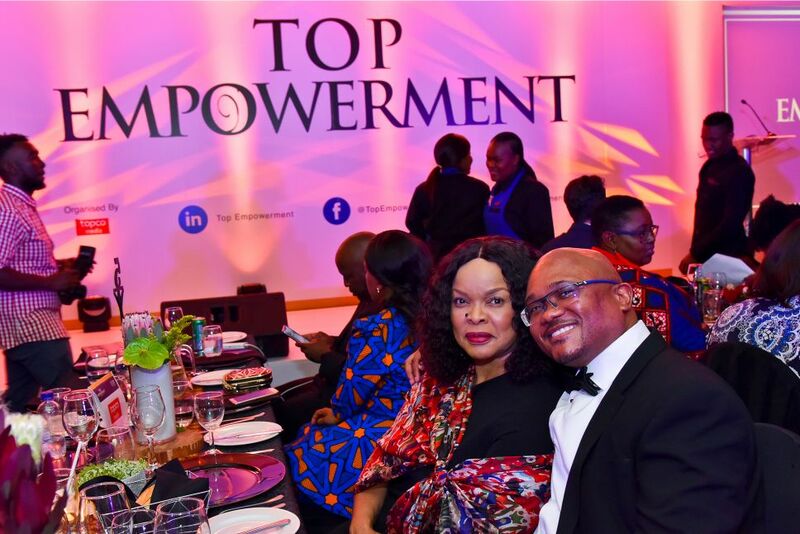 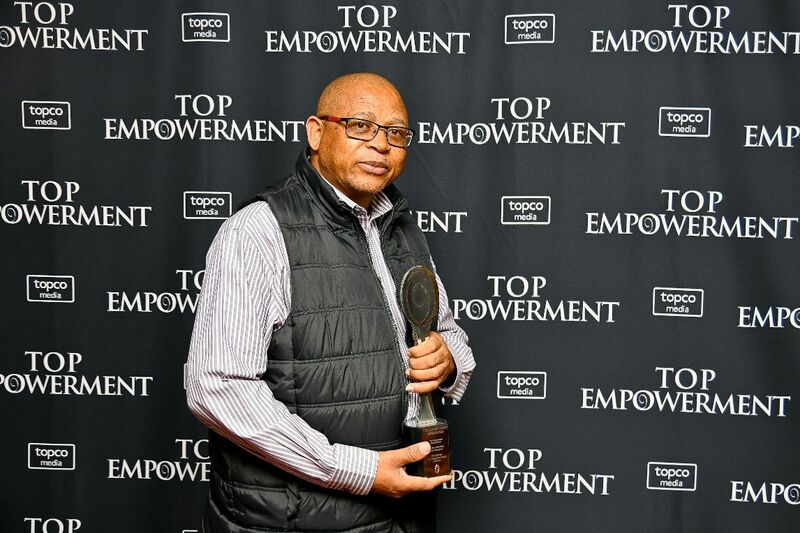 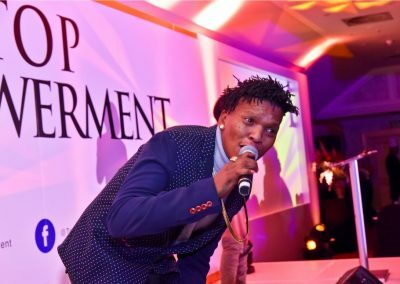 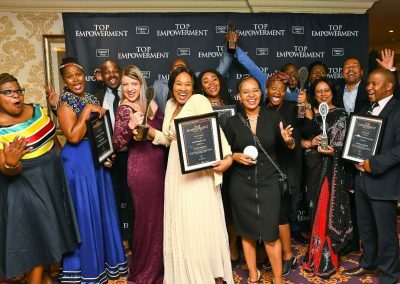 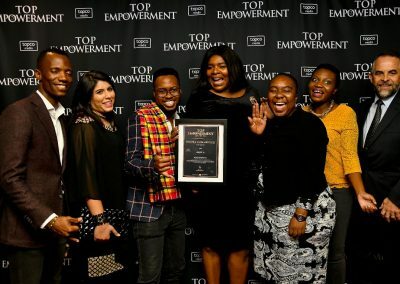 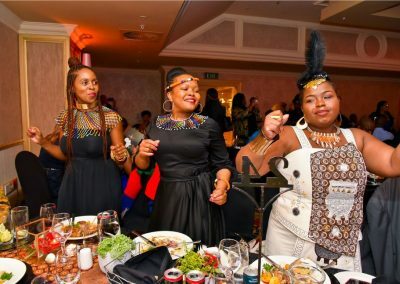 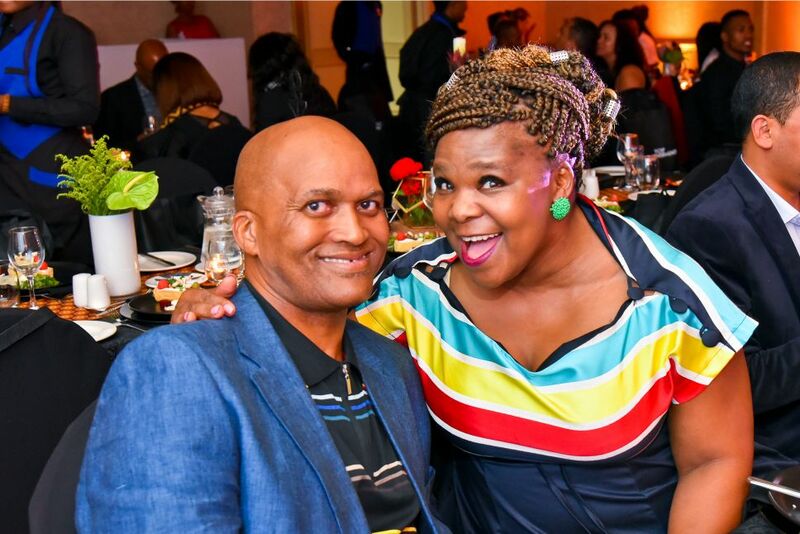 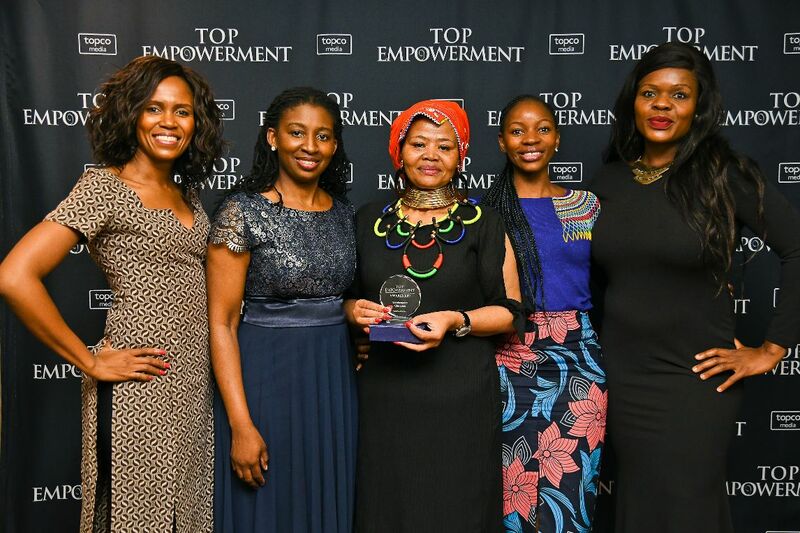 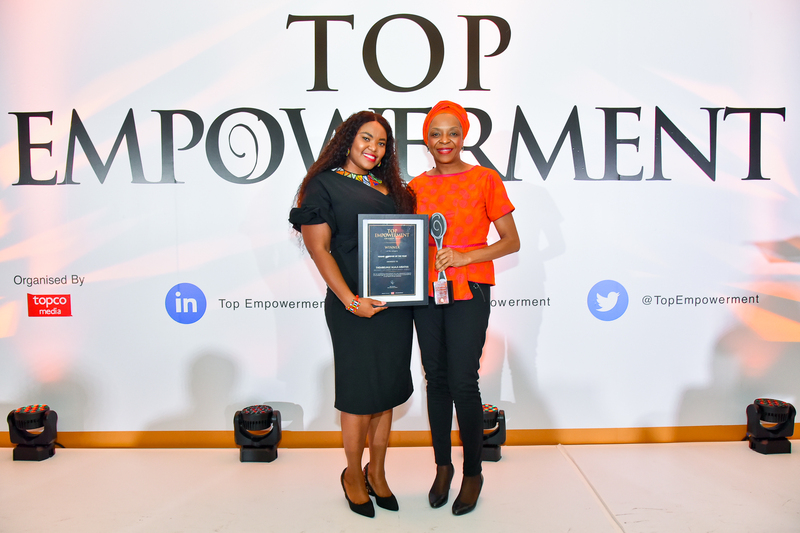 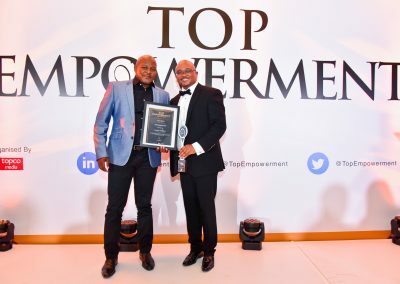 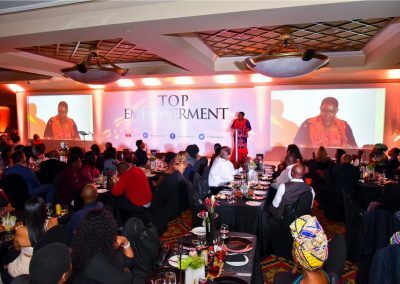 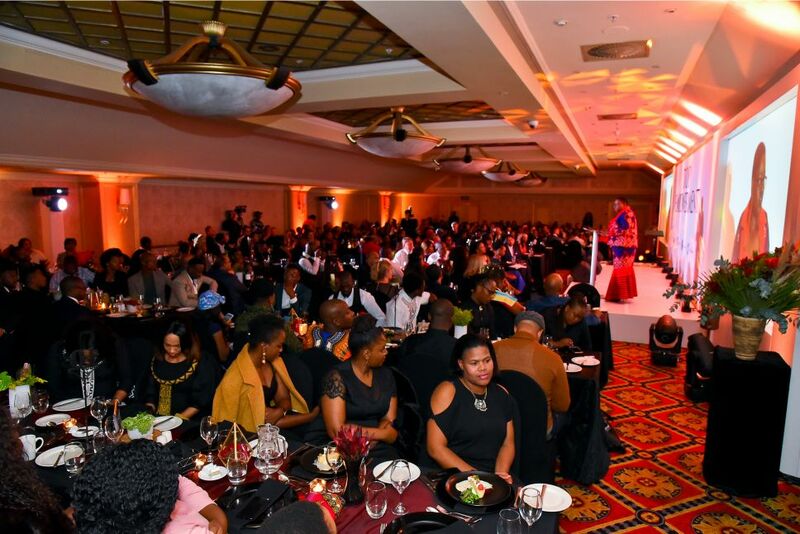 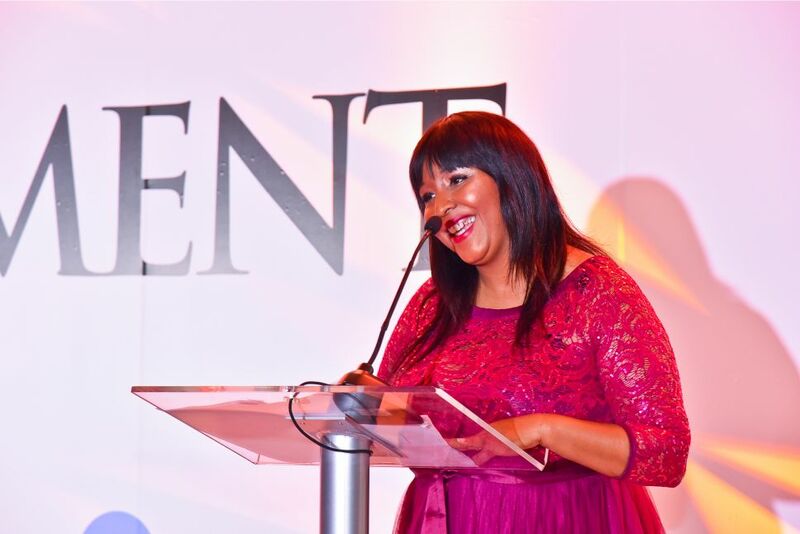 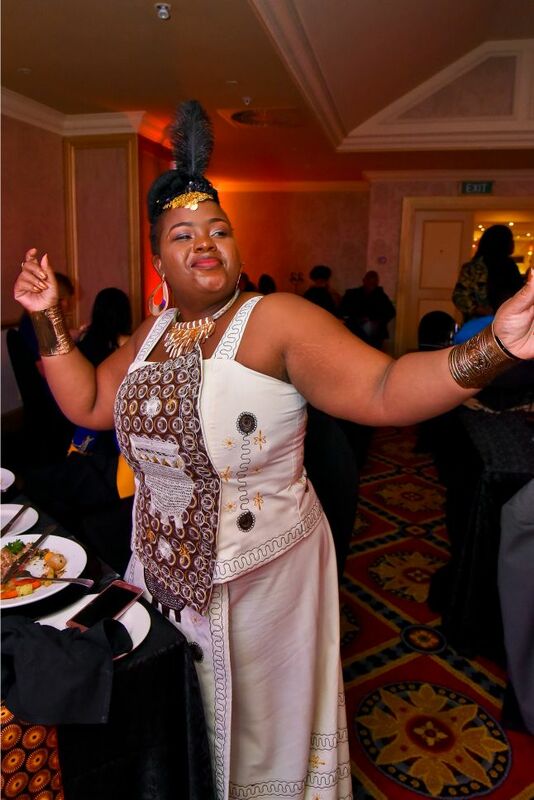 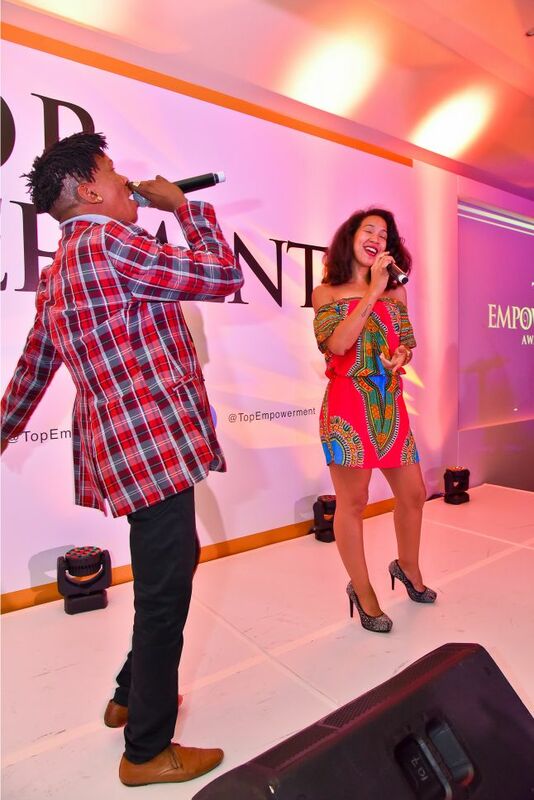 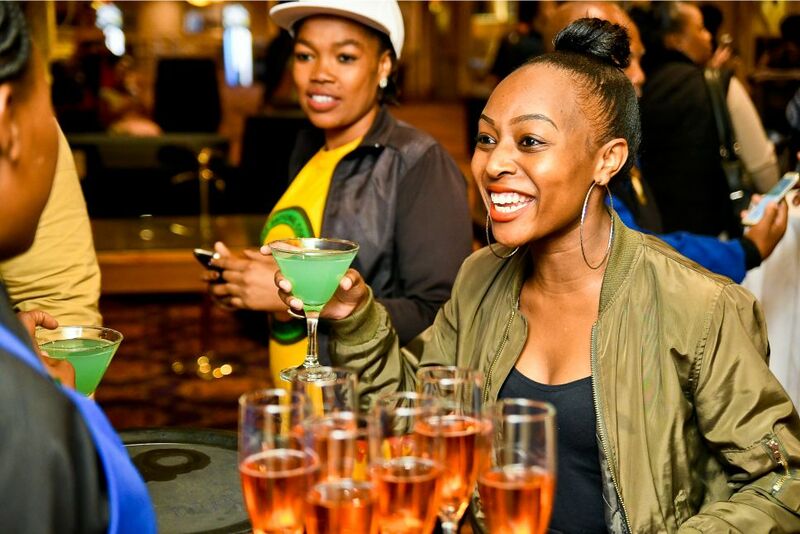 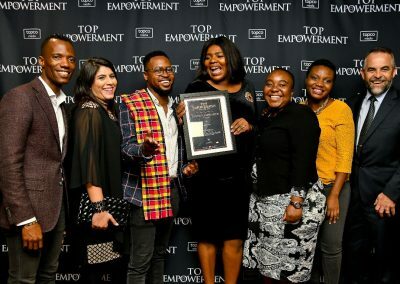 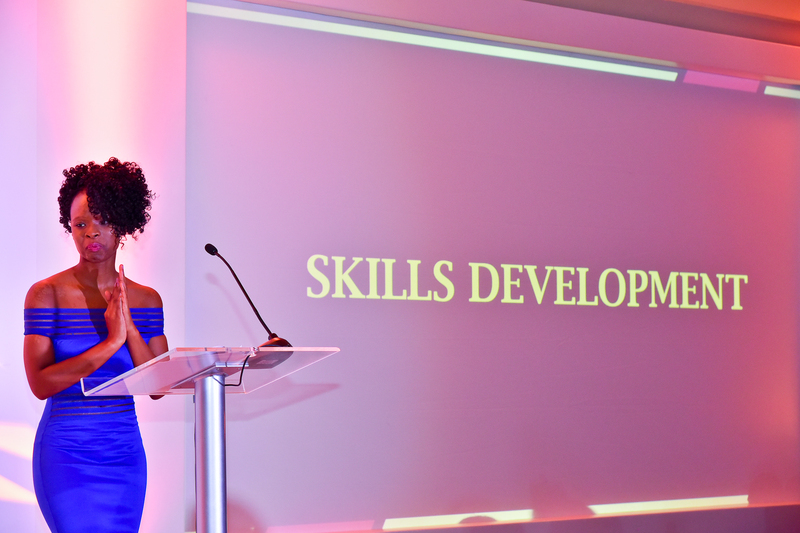 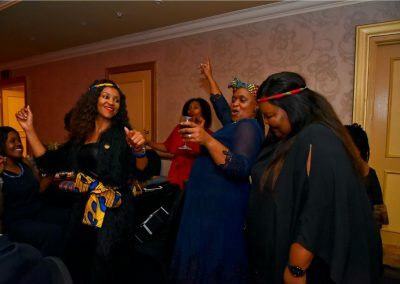 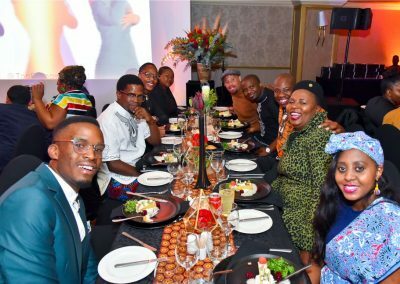 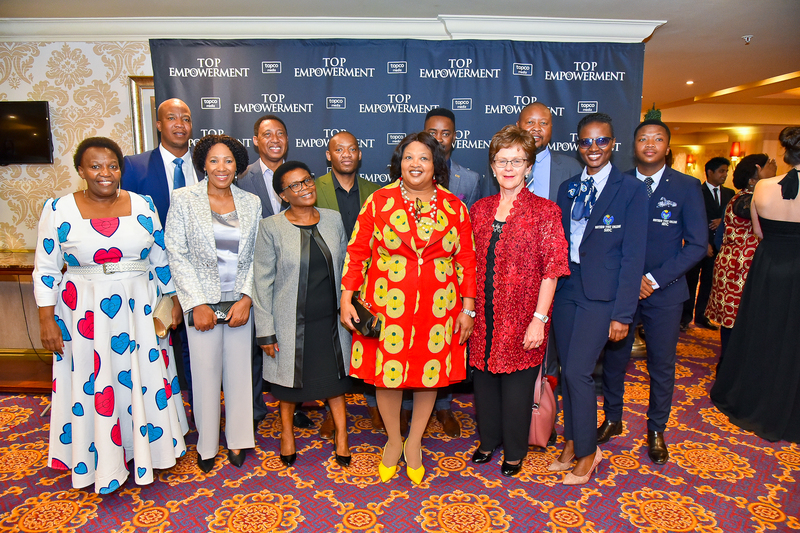 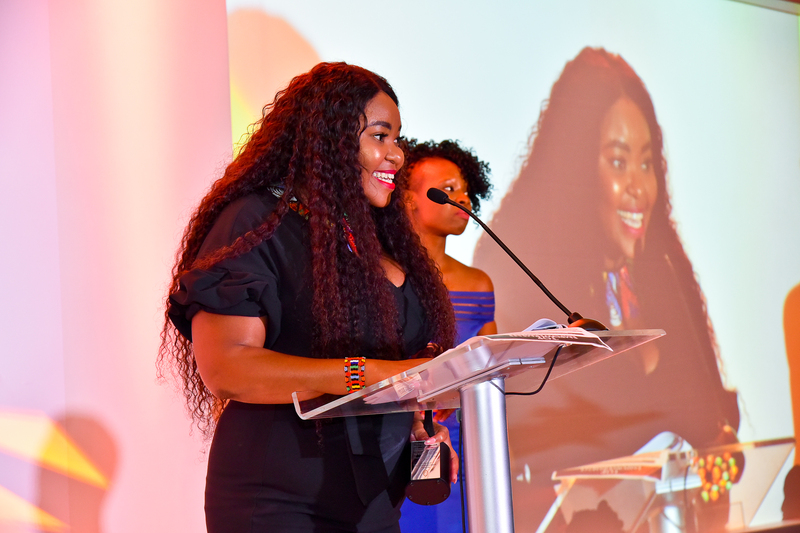 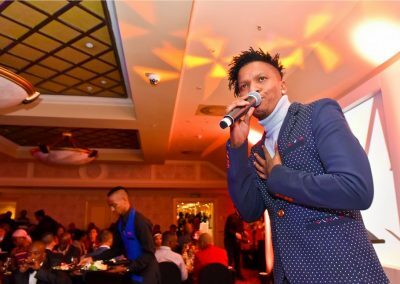 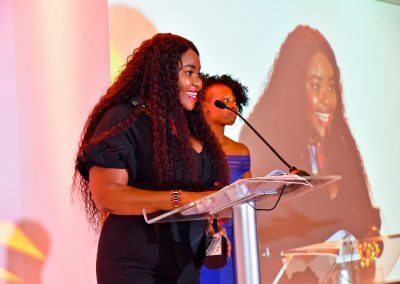 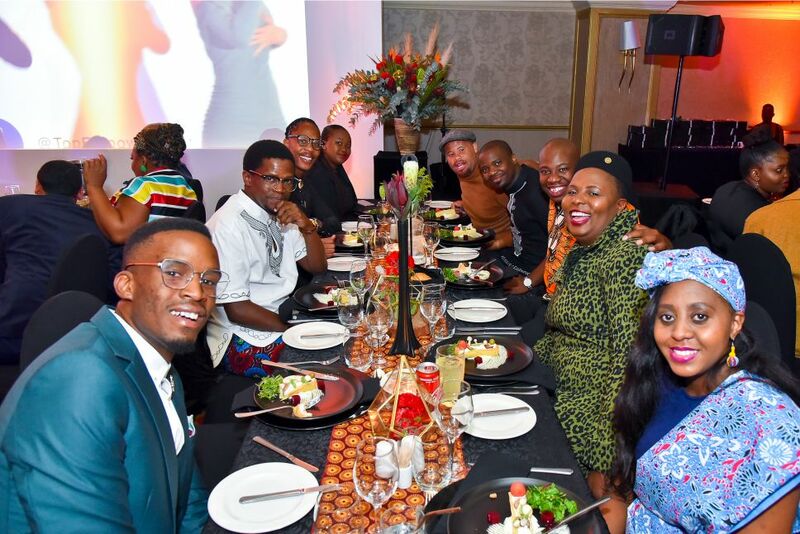 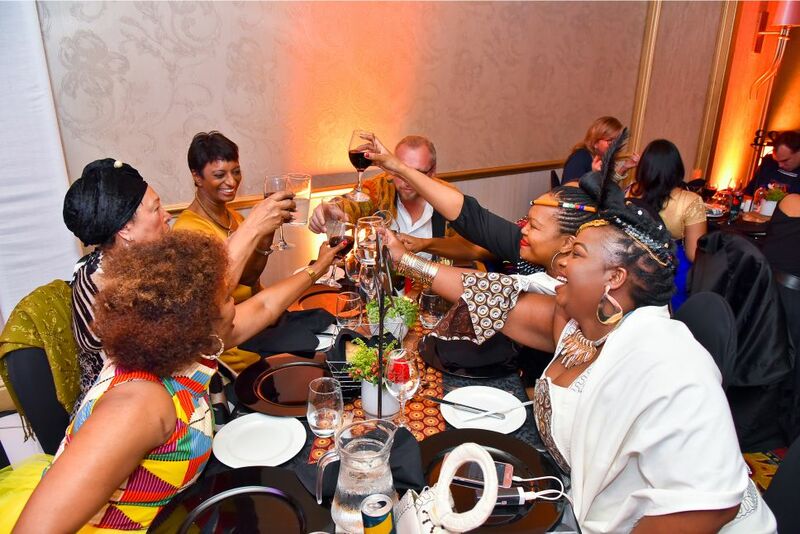 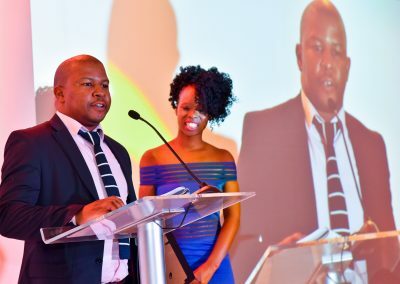 The Top Empowerment Awards has showcased the businesses leading in transformation over the past 18 years, acting as a source of inspiration for South Africa’s business elite. 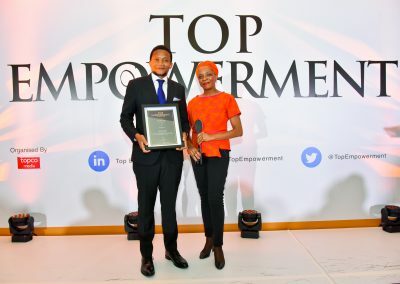 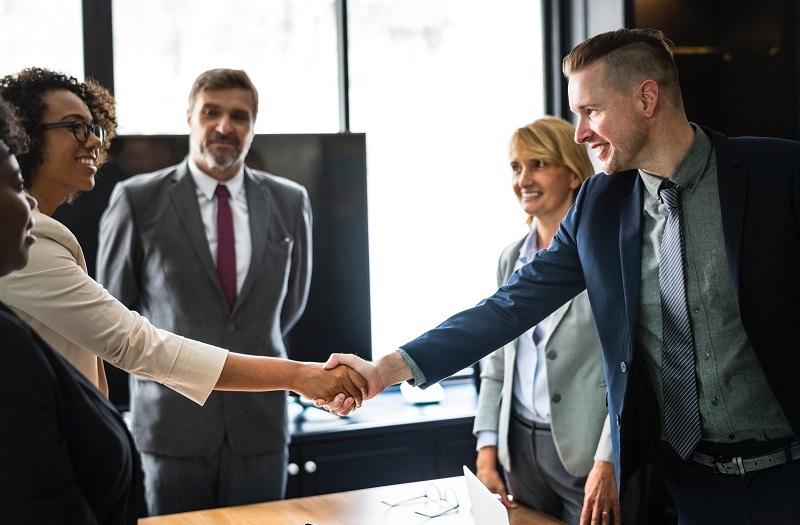 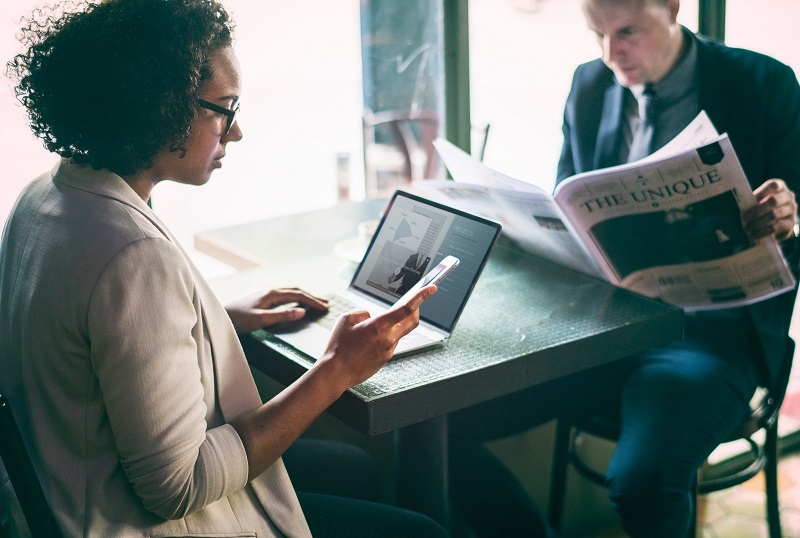 The platform provides exposure among empowered industry players, honouring those who have displayed innovative leadership and who have made significant impact on the communities in which they operate as well as society at large. 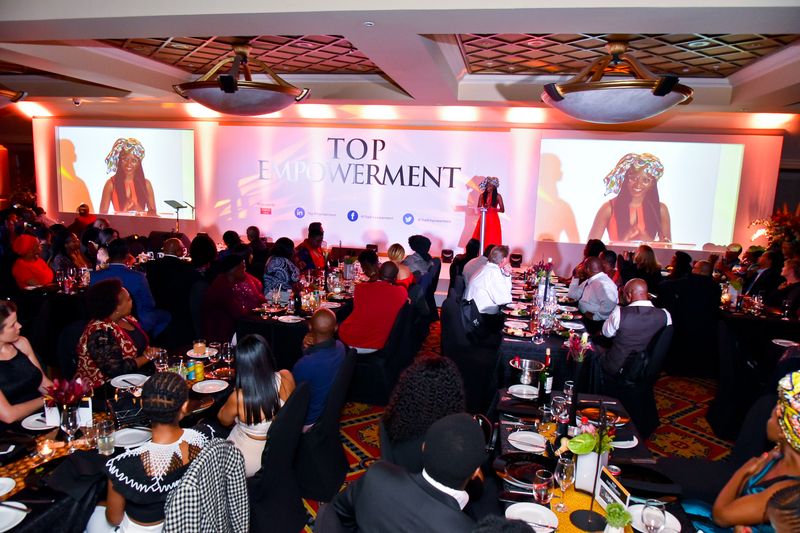 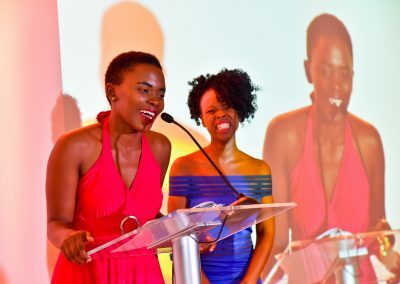 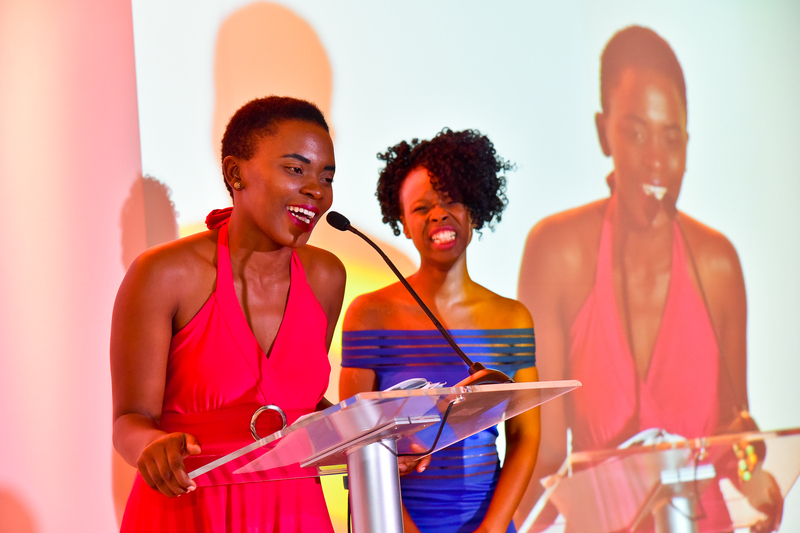 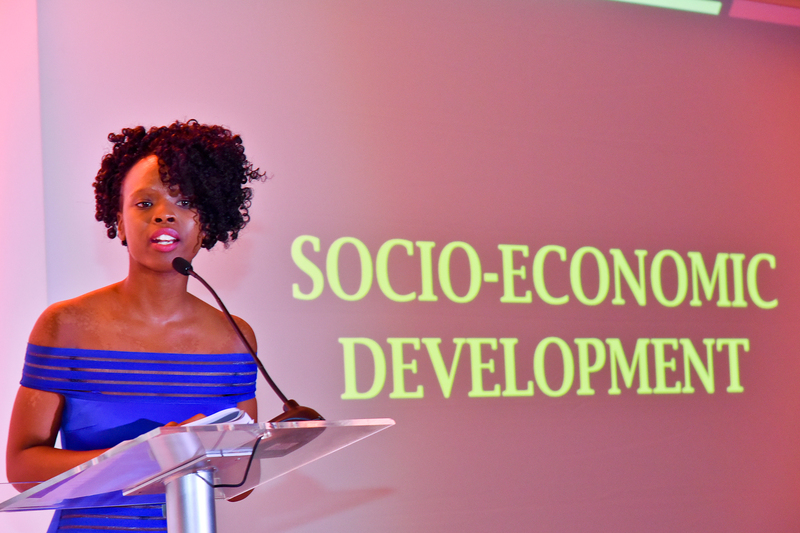 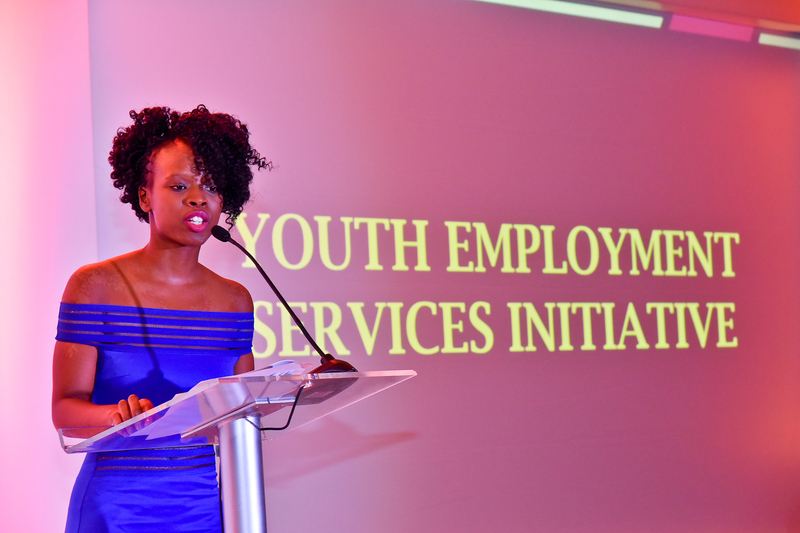 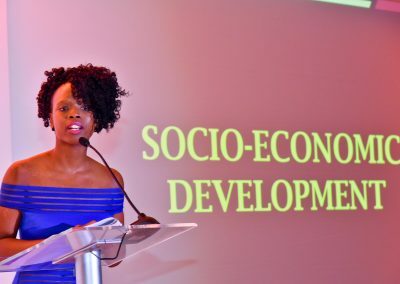 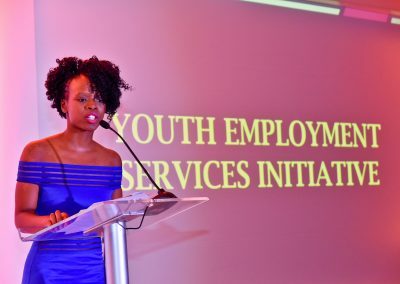 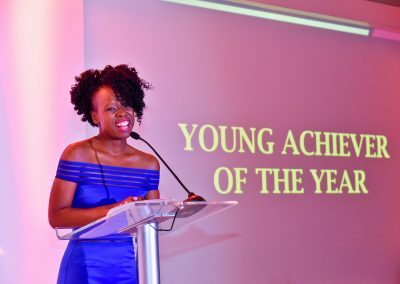 We invite you to submit your nomination for the 2019 Top Empowerment Awards, to celebrate today’s empowerment leaders and inspire tomorrow’s. 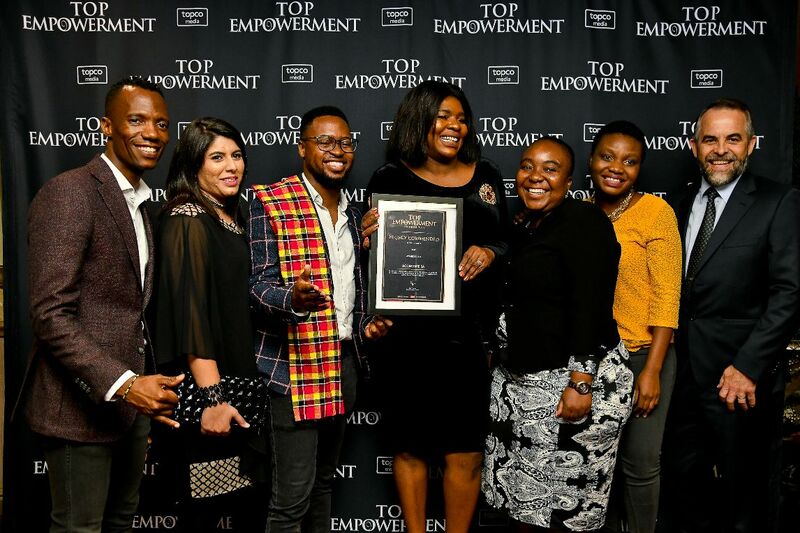 Winning a Top Empowerment award entitles you to a range of digital collateral to help you promote your empowered status. 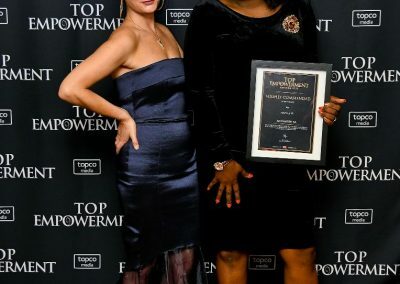 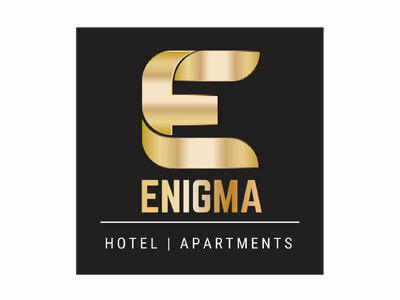 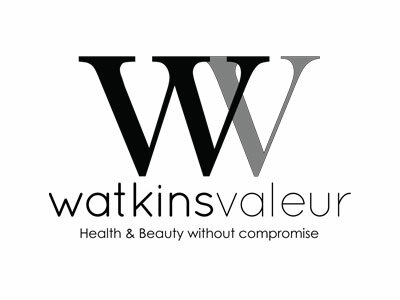 We will give winners PR and multi-channel marketing exposure, promoting your winning status on our website and to our 20 000 email subscribers. 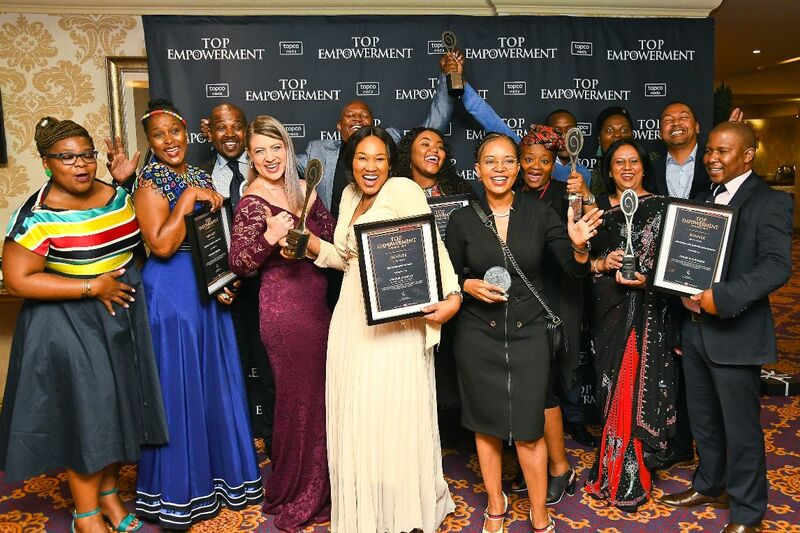 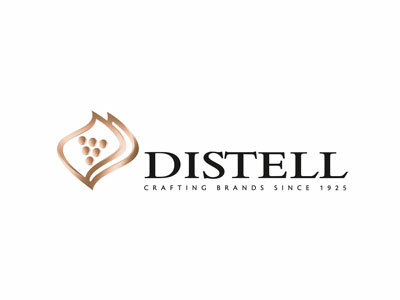 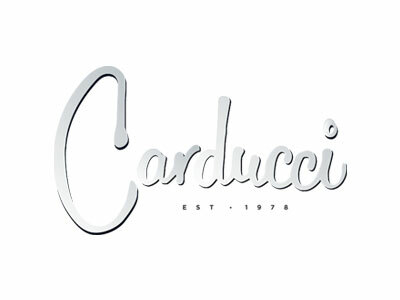 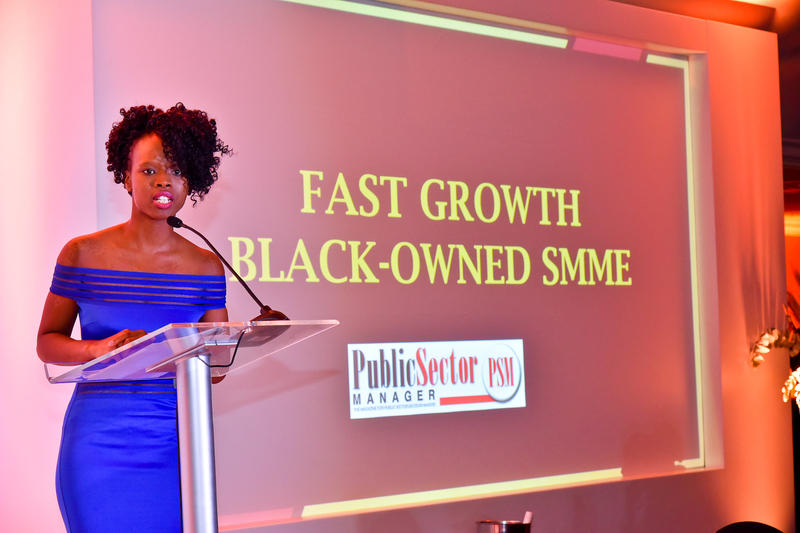 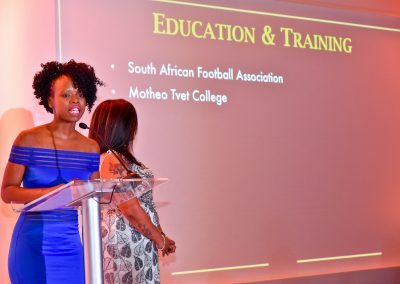 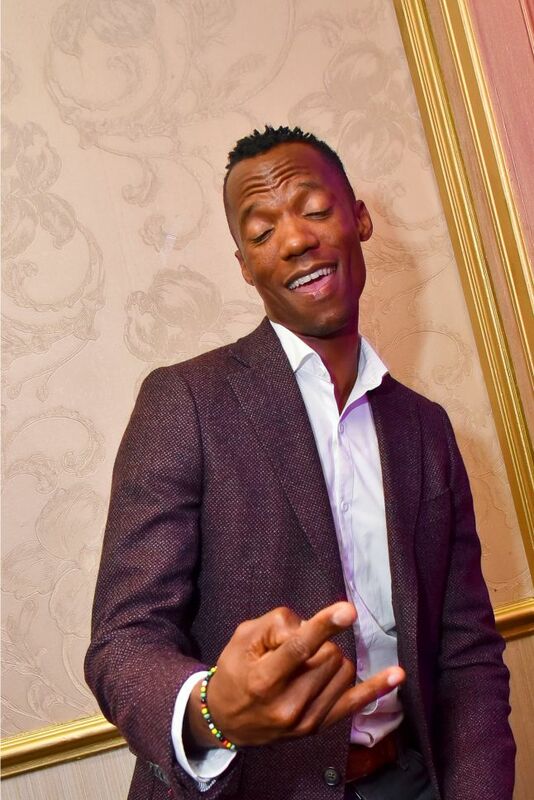 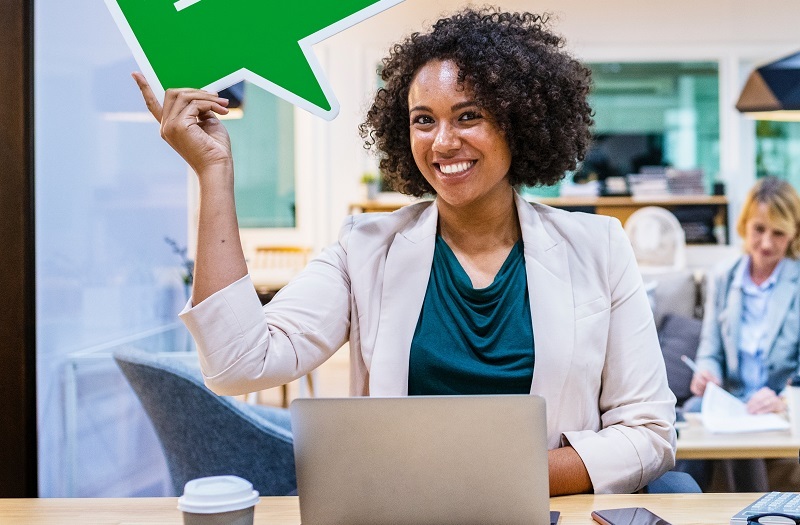 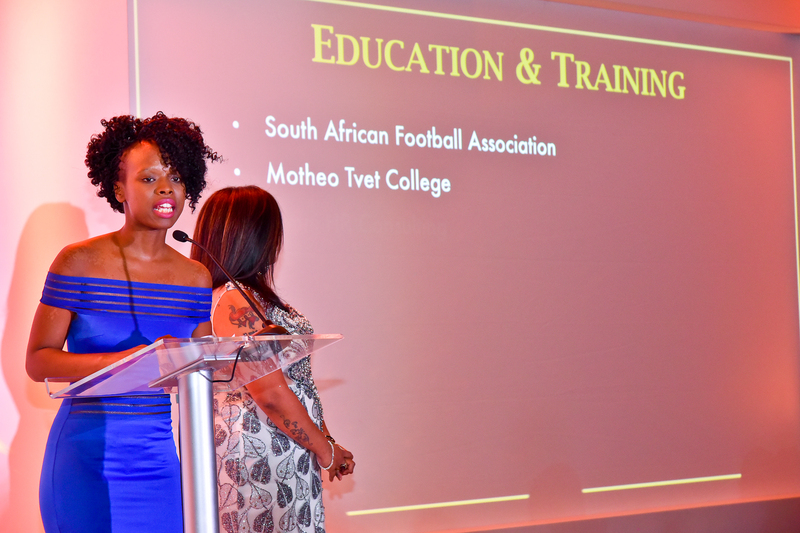 Participating in the awards is a great way to honour your employees and build your brand by measuring your performance against South Africa’s most empowered companies. 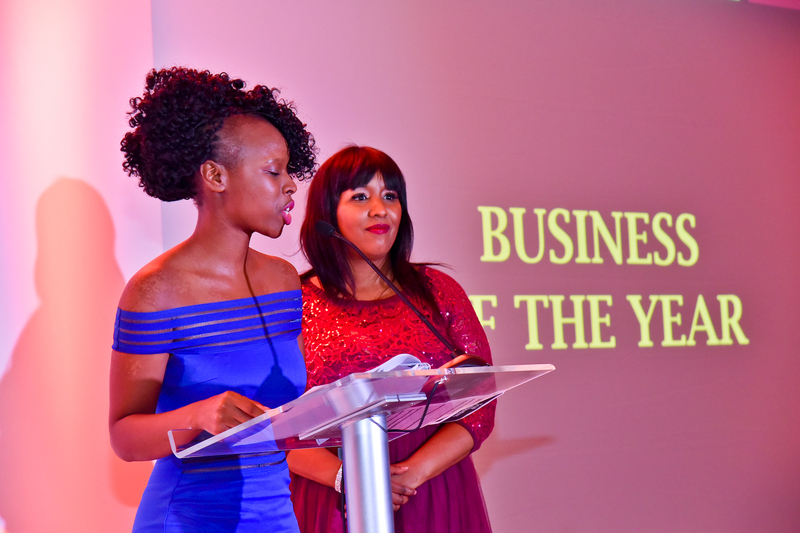 A nomination will differentiate your business from competitors’ and raise your profile to attract investors and key industry stakeholders. 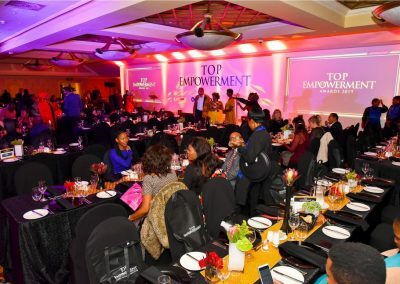 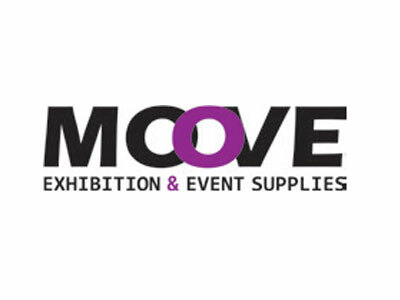 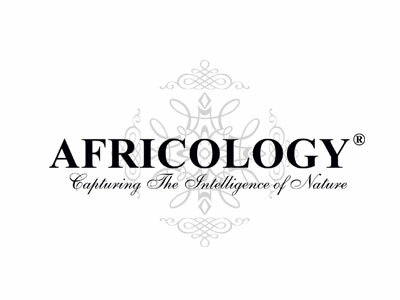 You will get the opportunity to network with other business people who are passionate about empowerment.